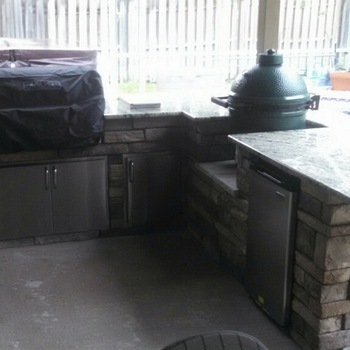 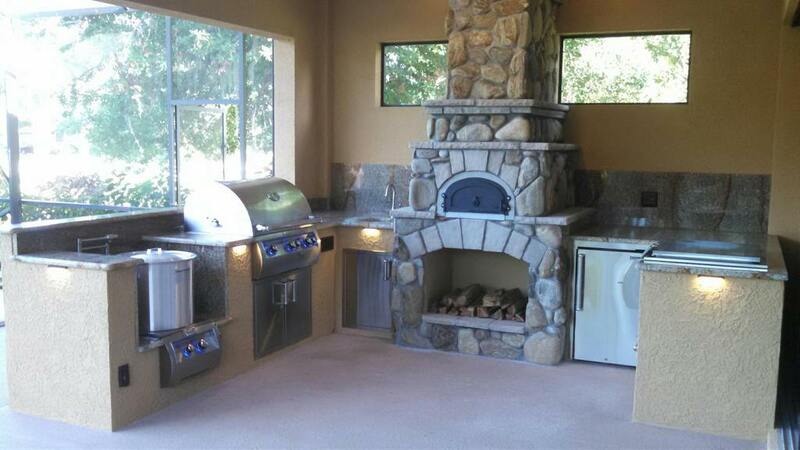 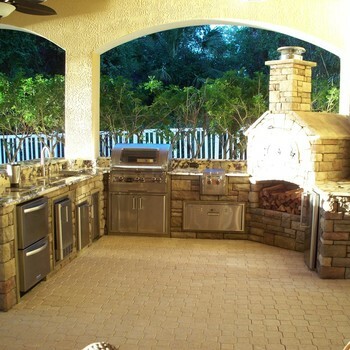 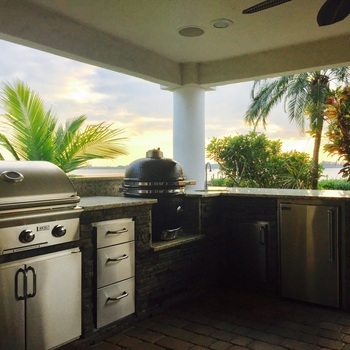 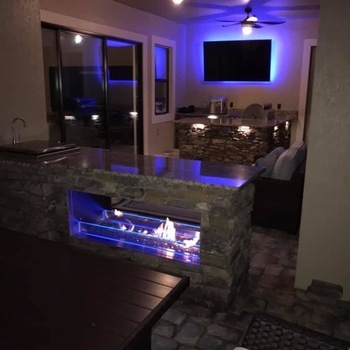 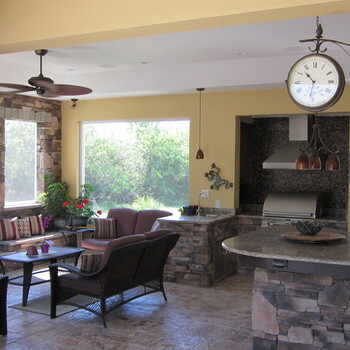 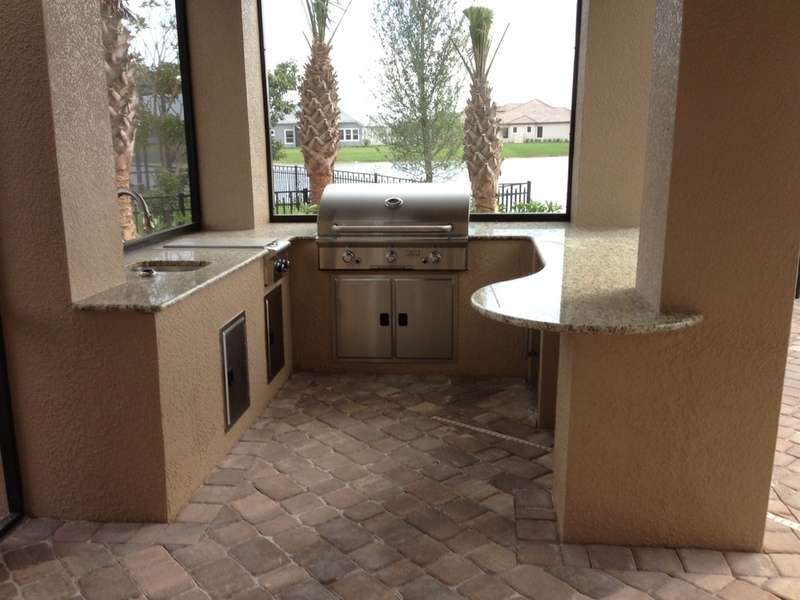 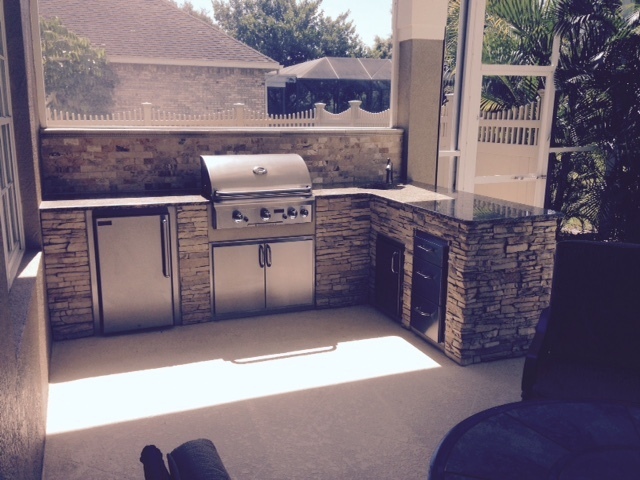 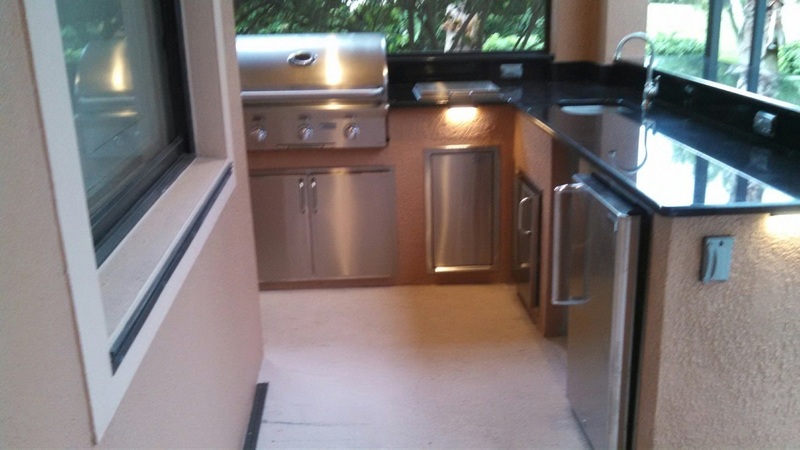 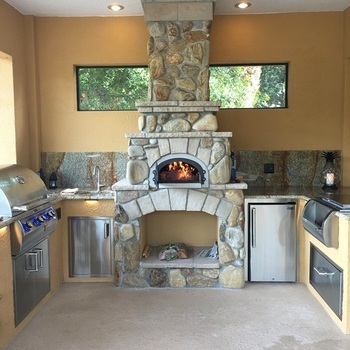 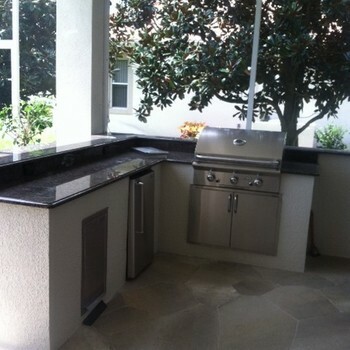 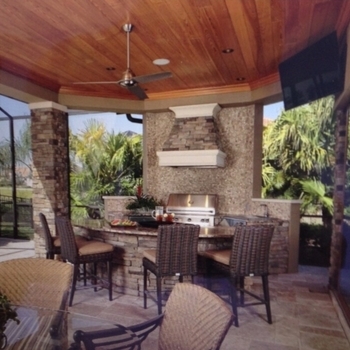 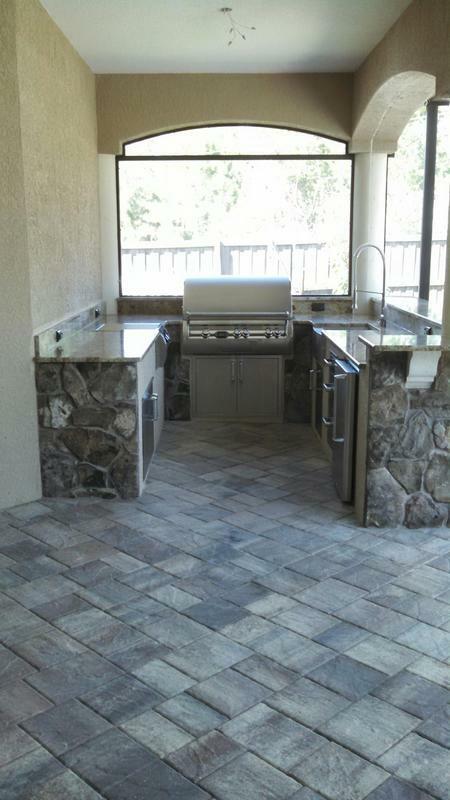 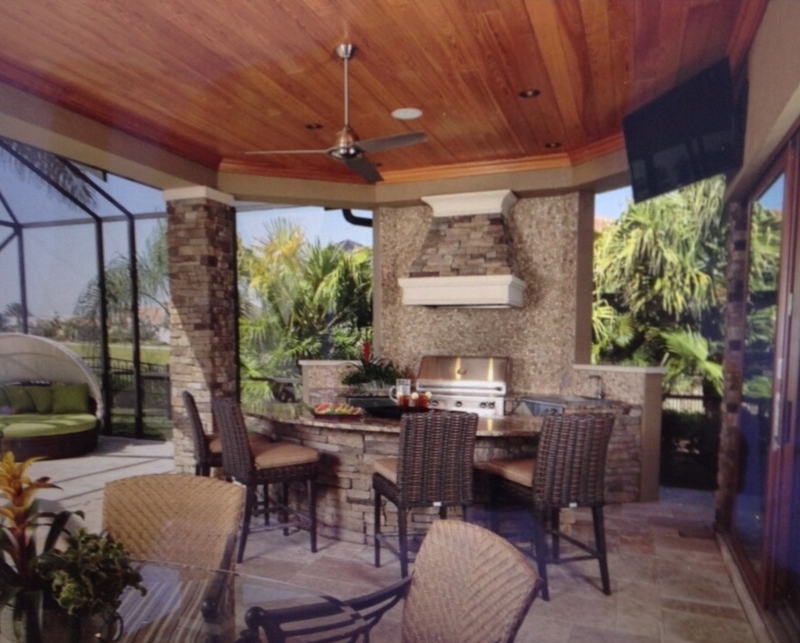 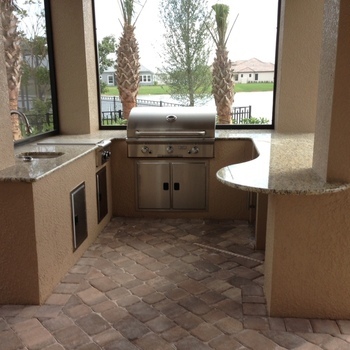 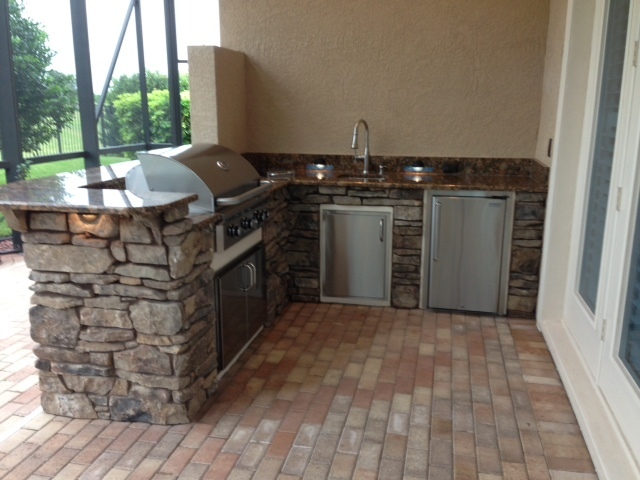 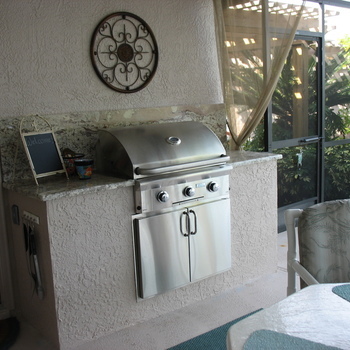 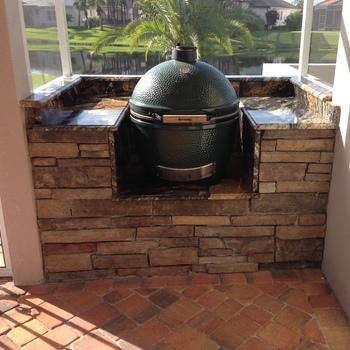 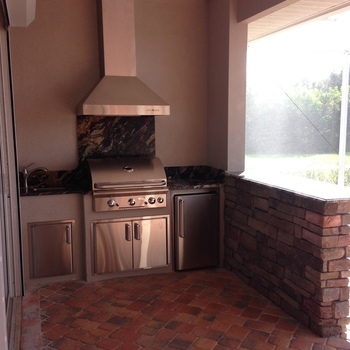 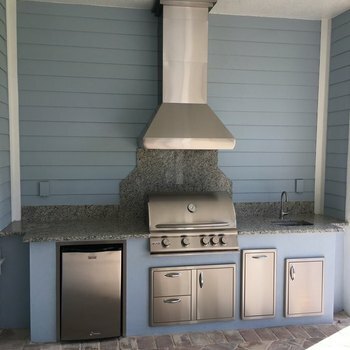 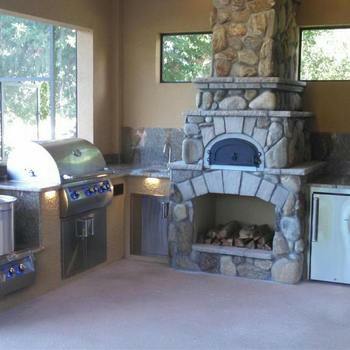 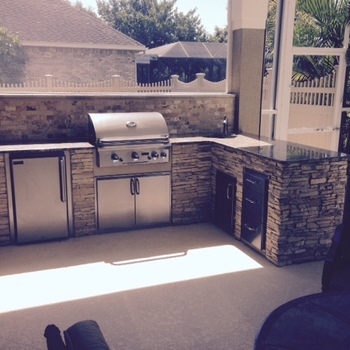 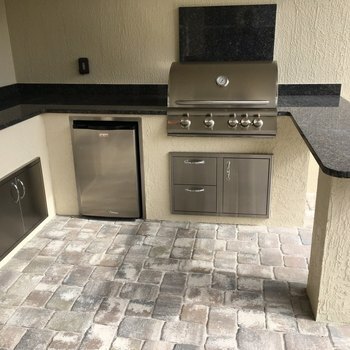 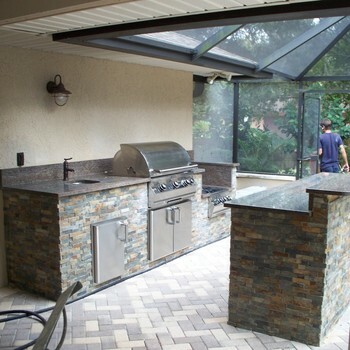 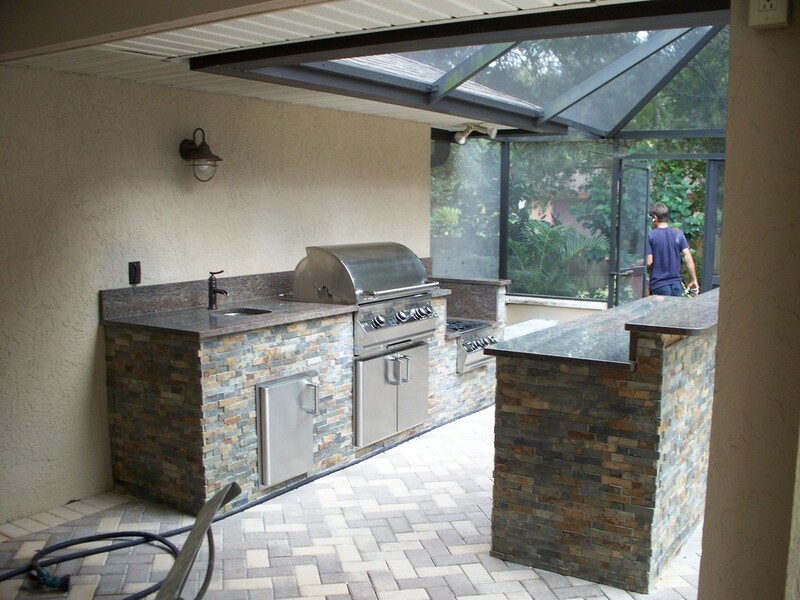 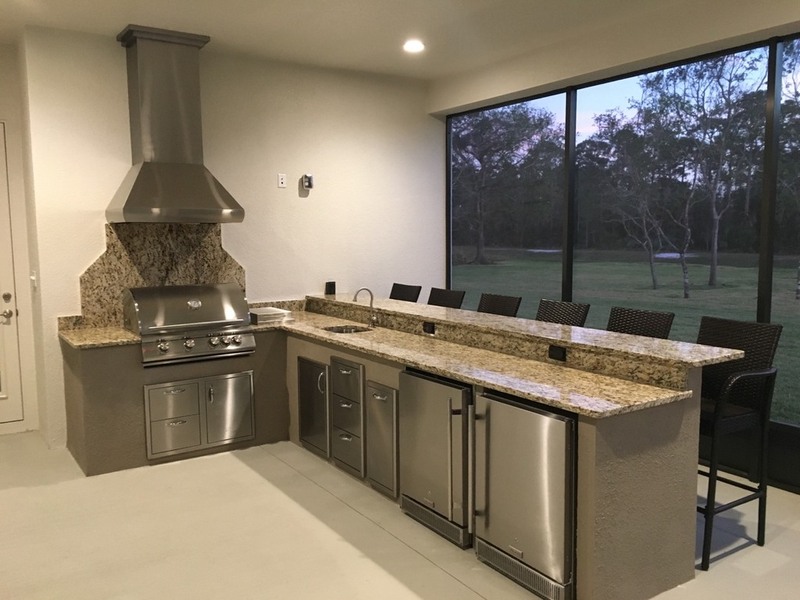 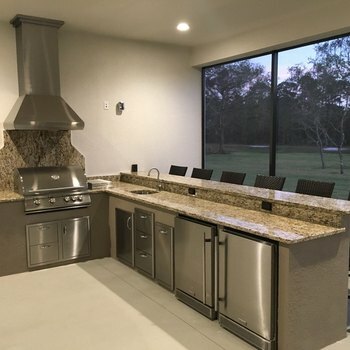 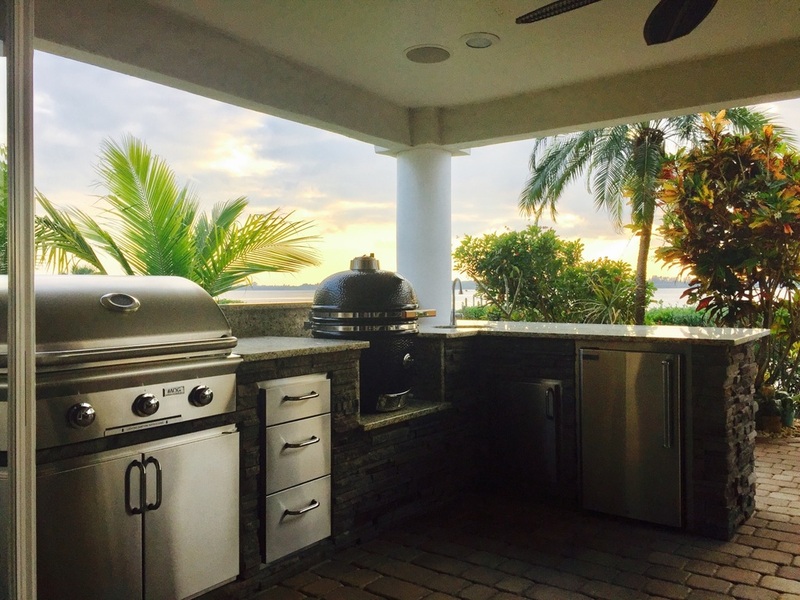 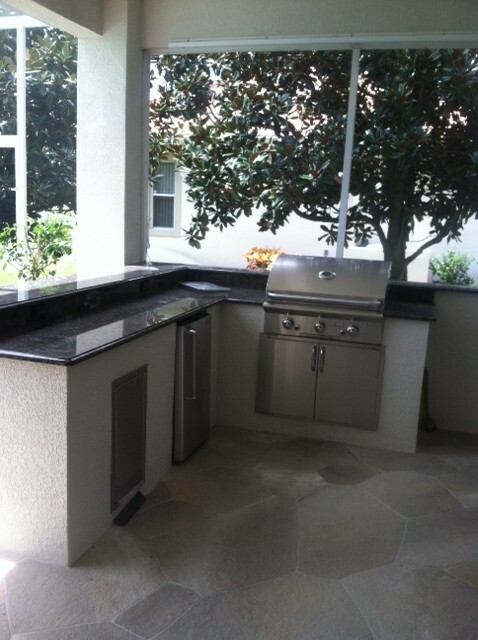 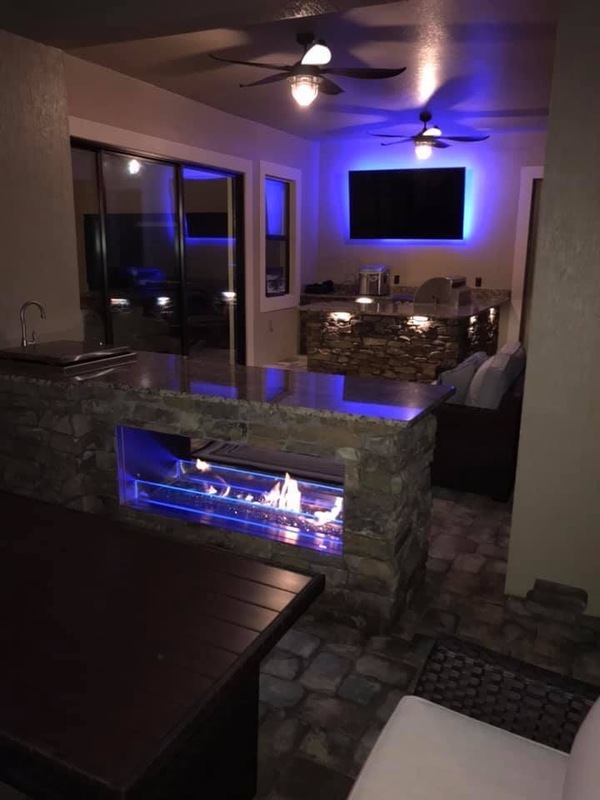 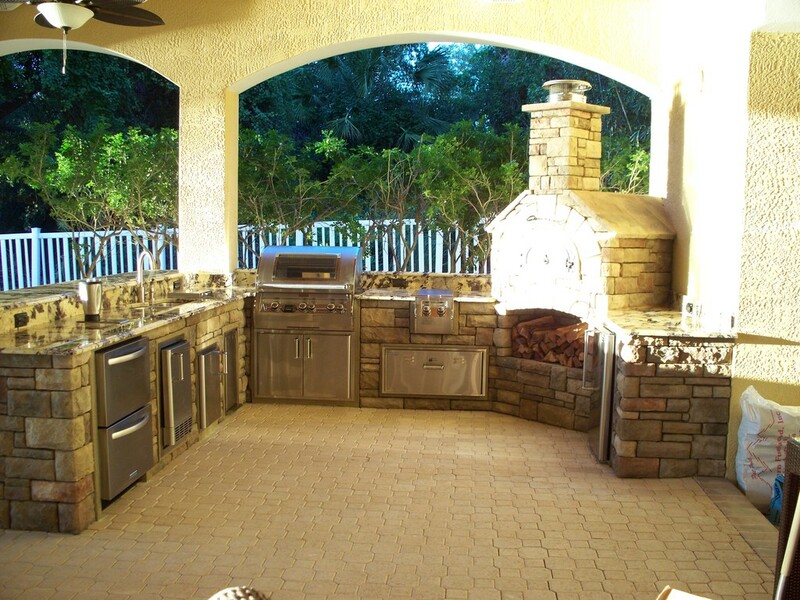 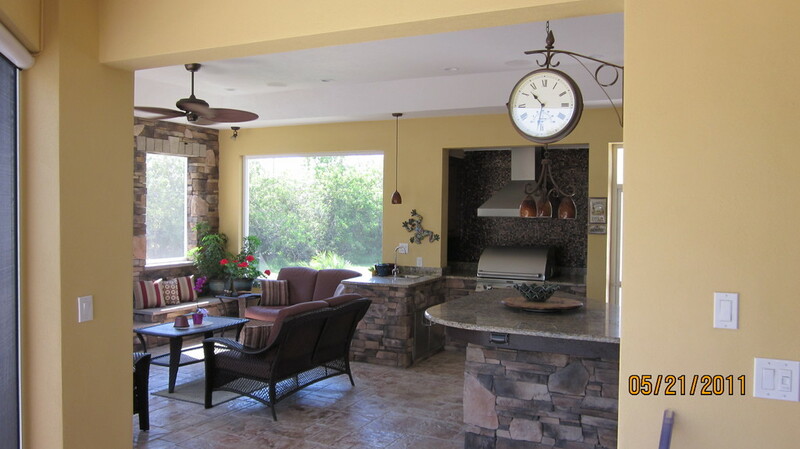 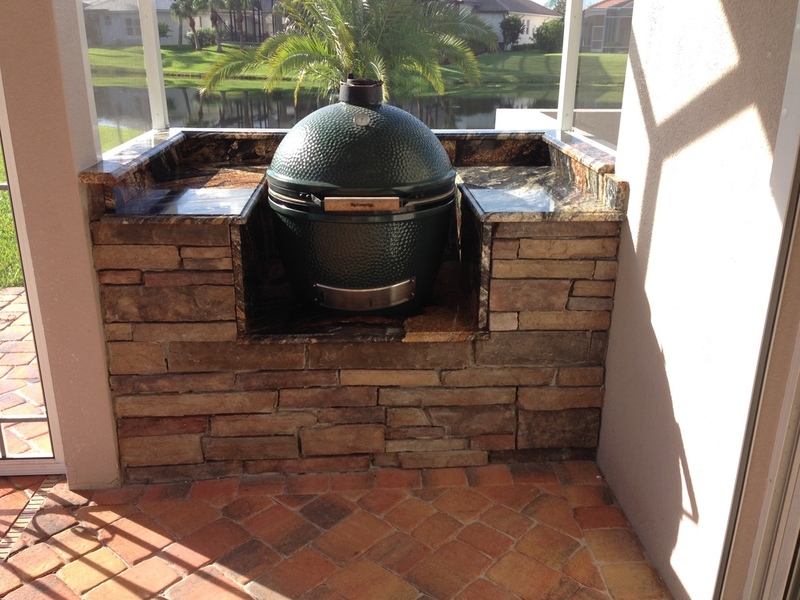 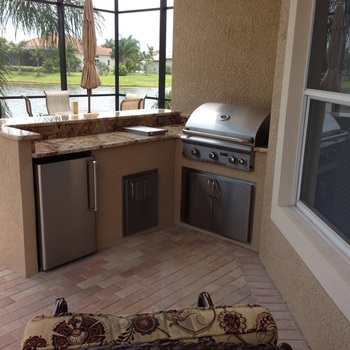 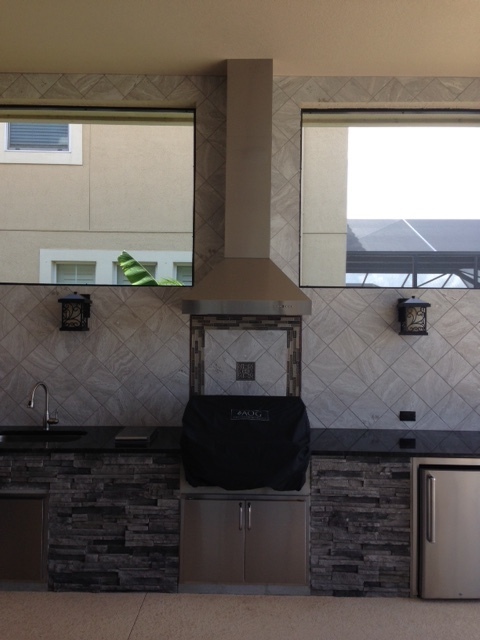 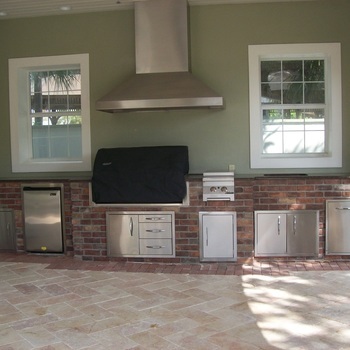 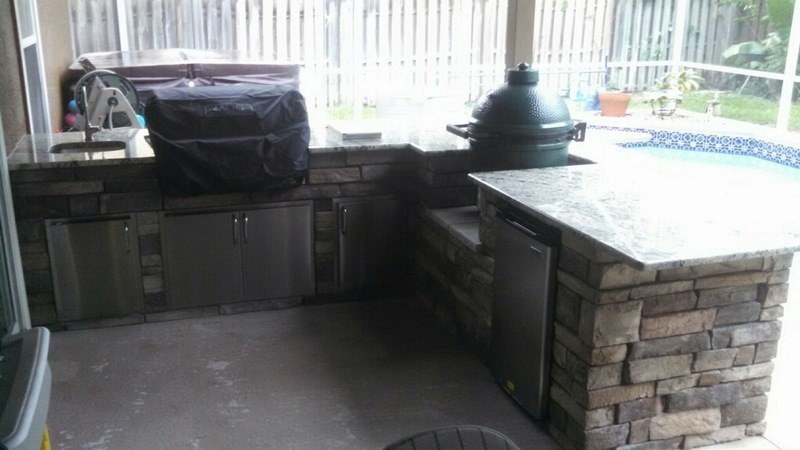 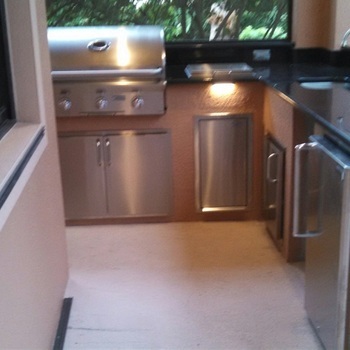 Adding an outdoor kitchen increases your living space. 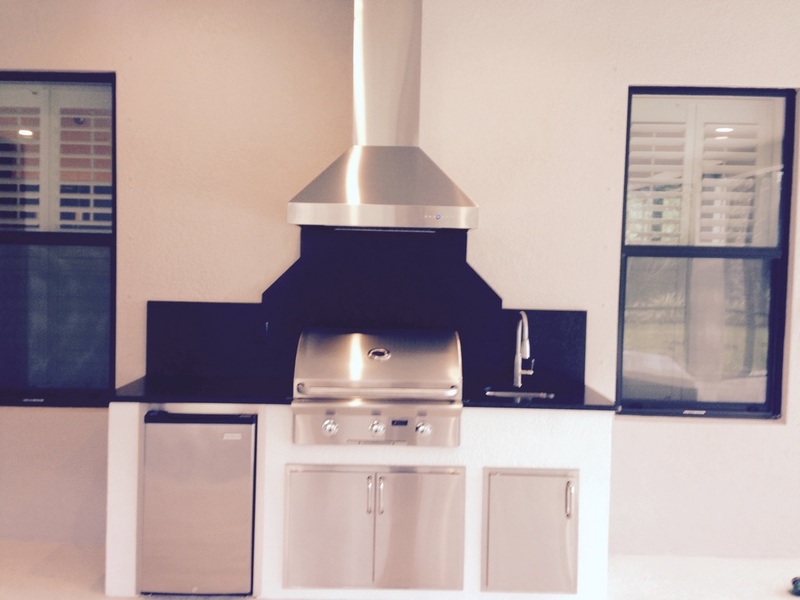 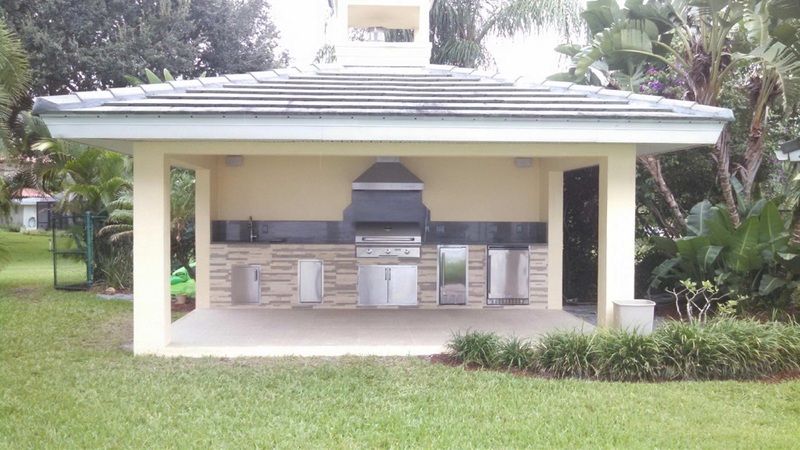 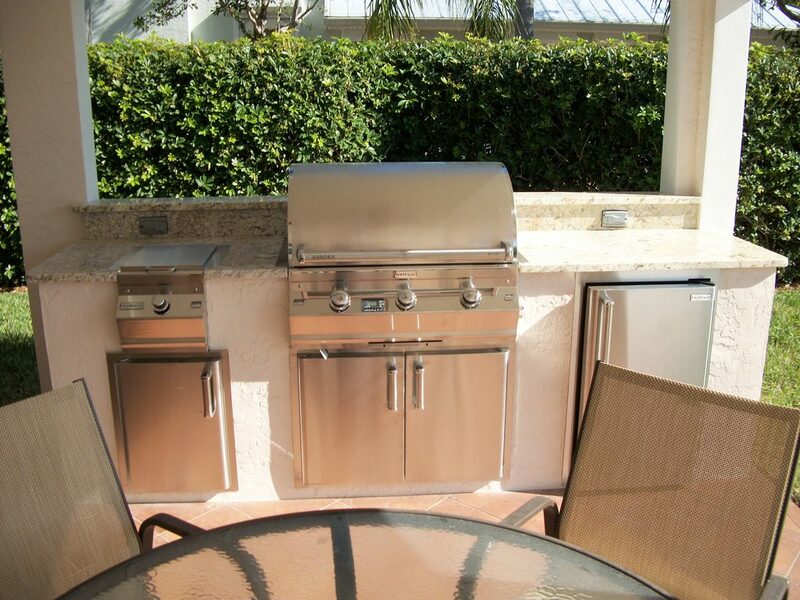 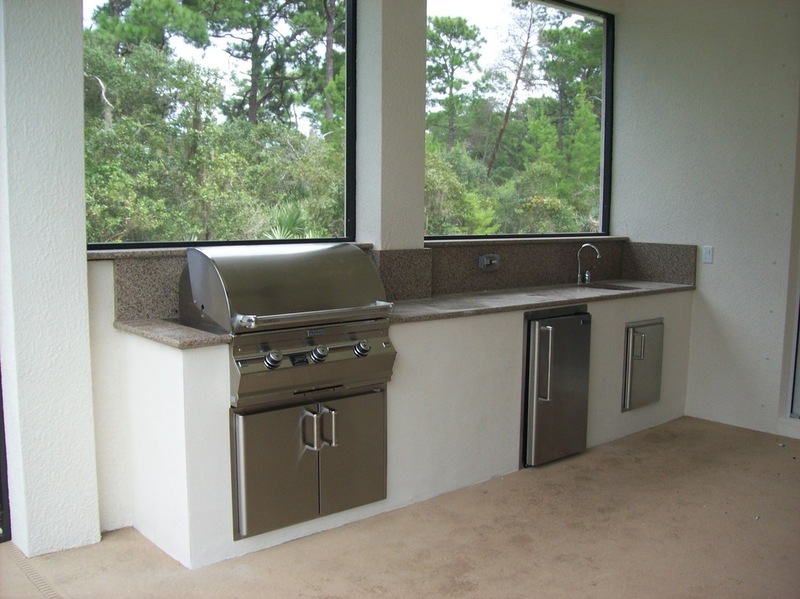 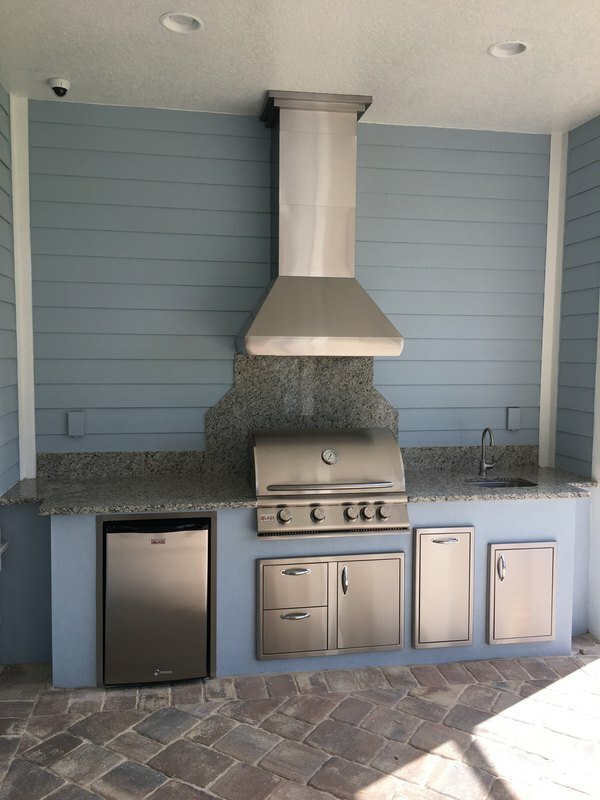 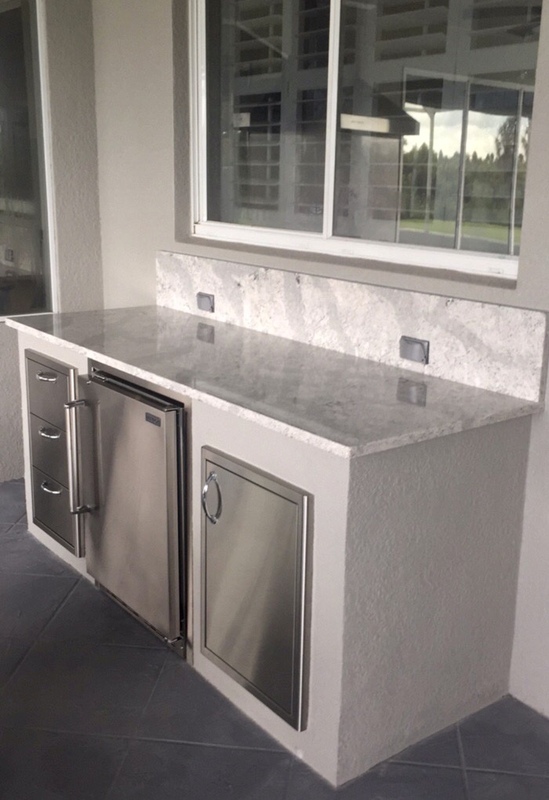 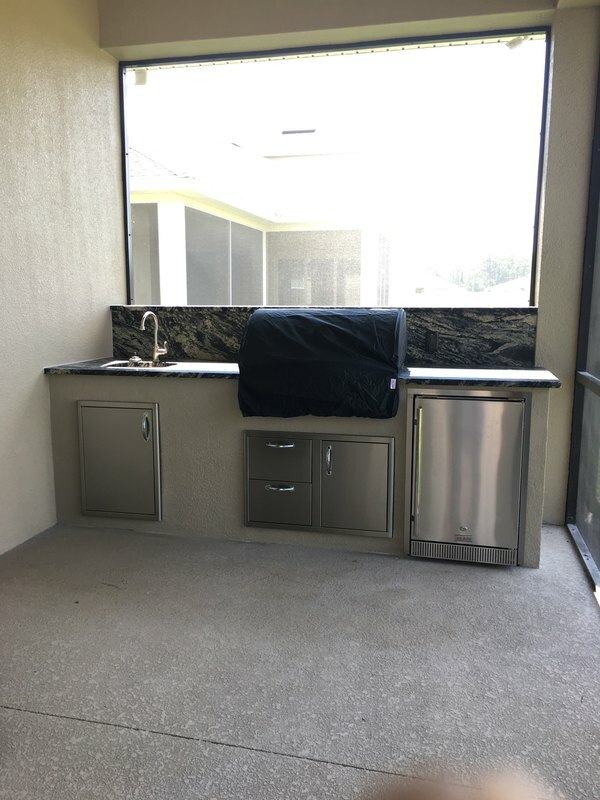 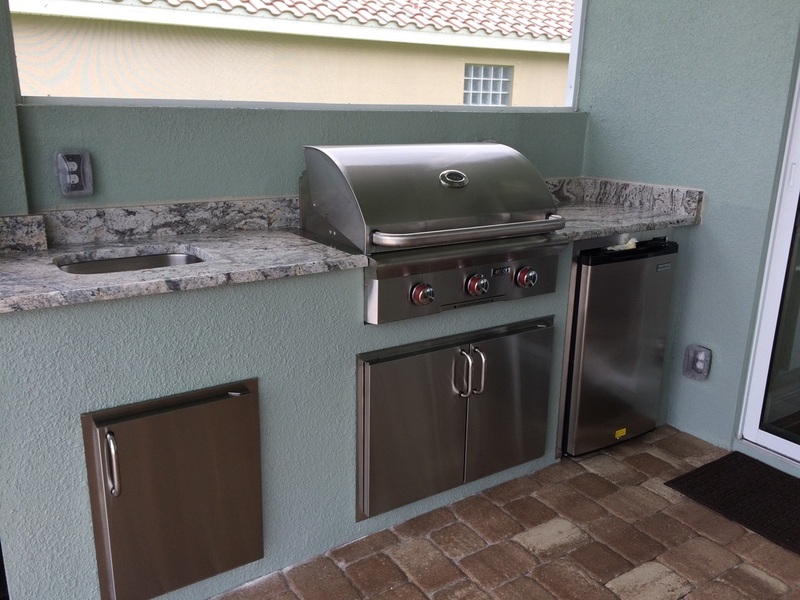 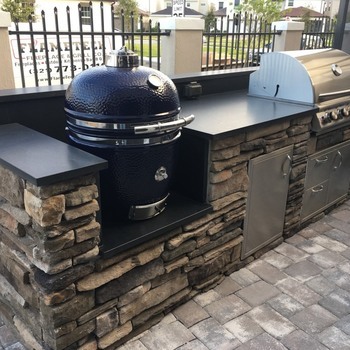 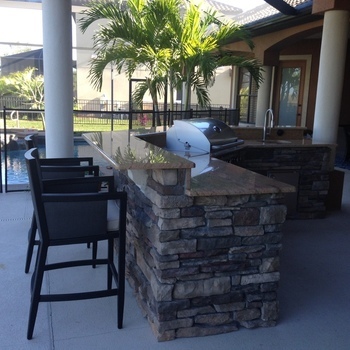 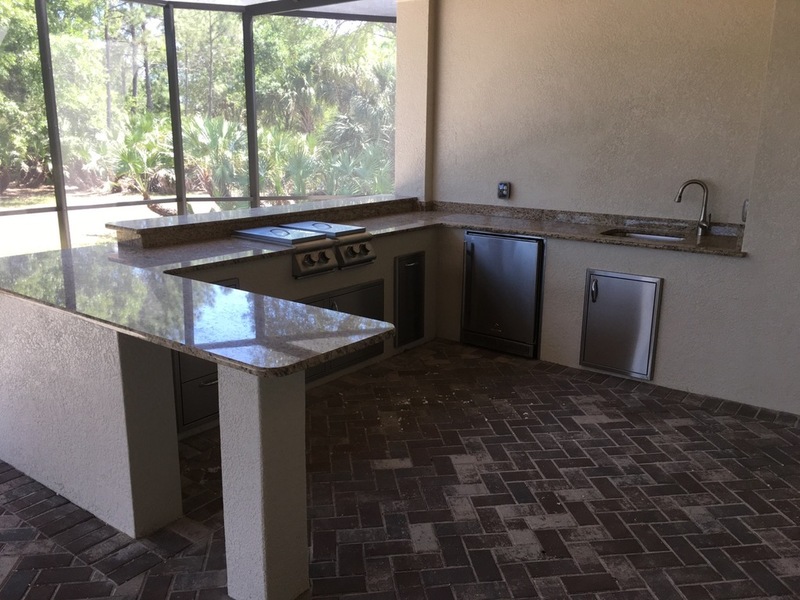 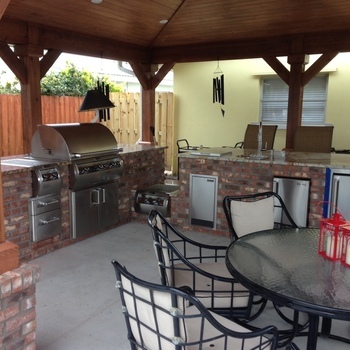 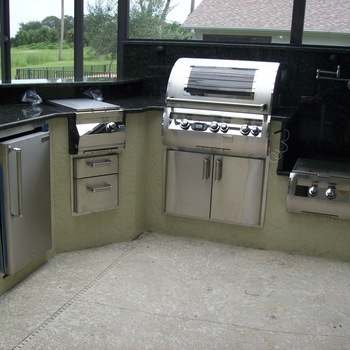 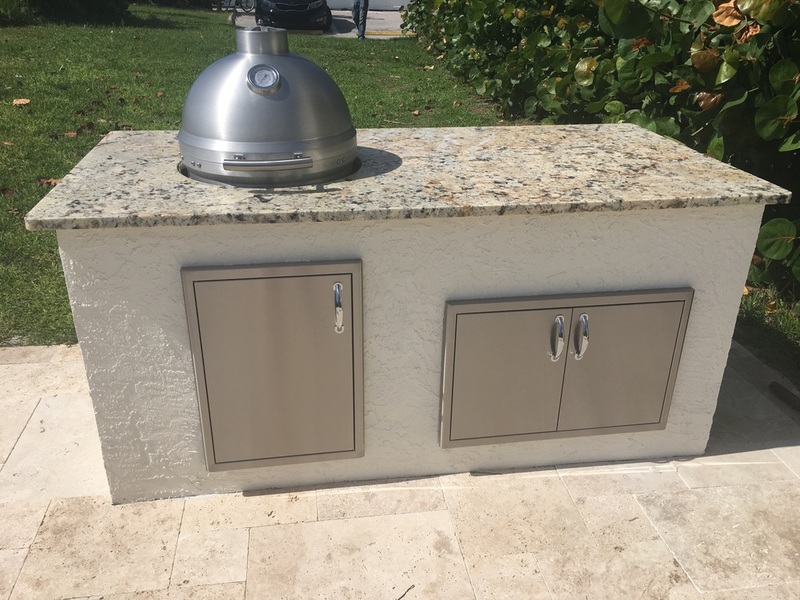 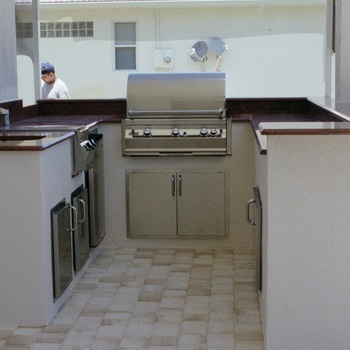 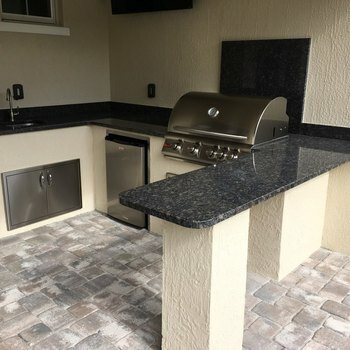 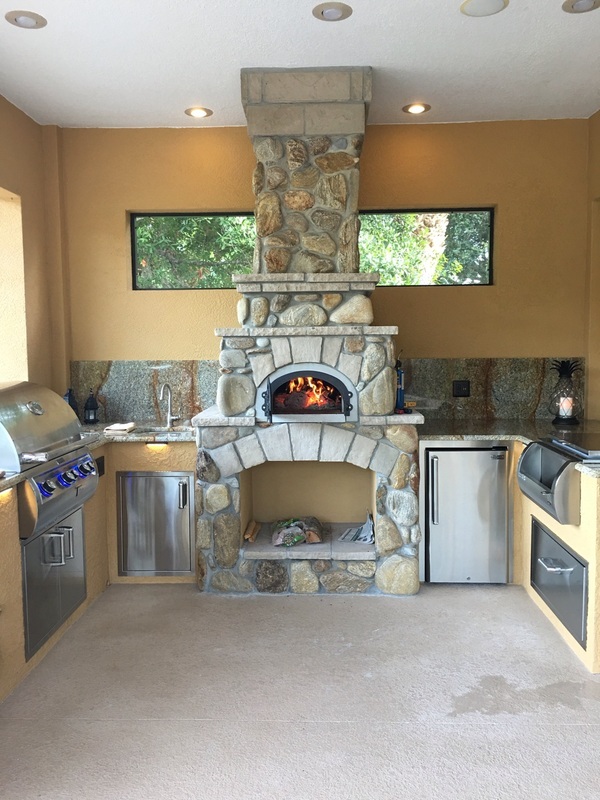 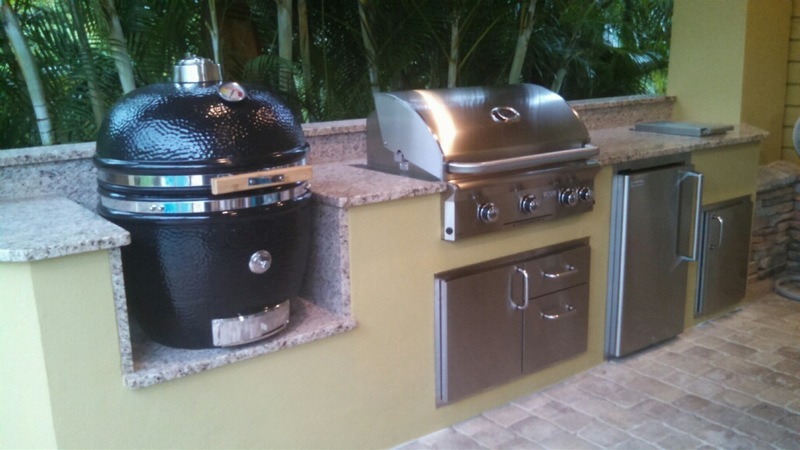 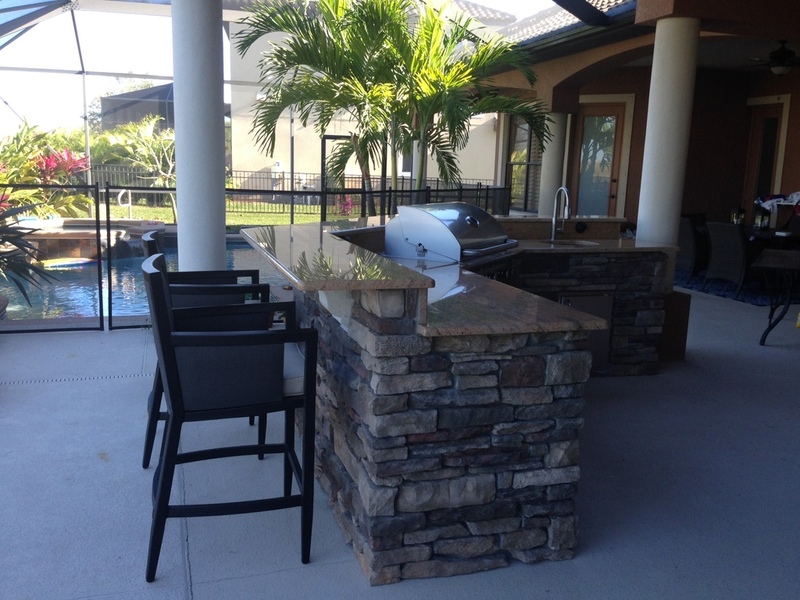 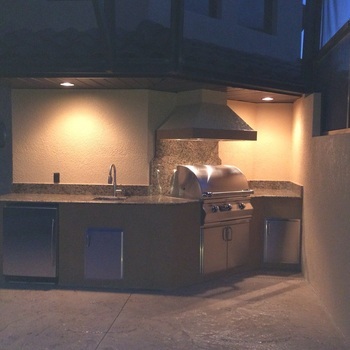 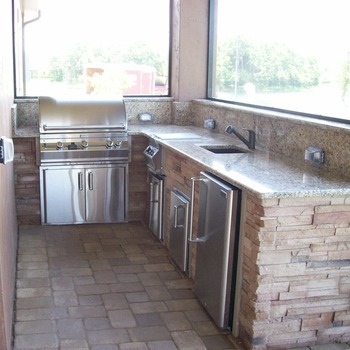 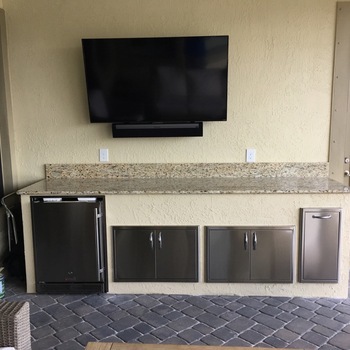 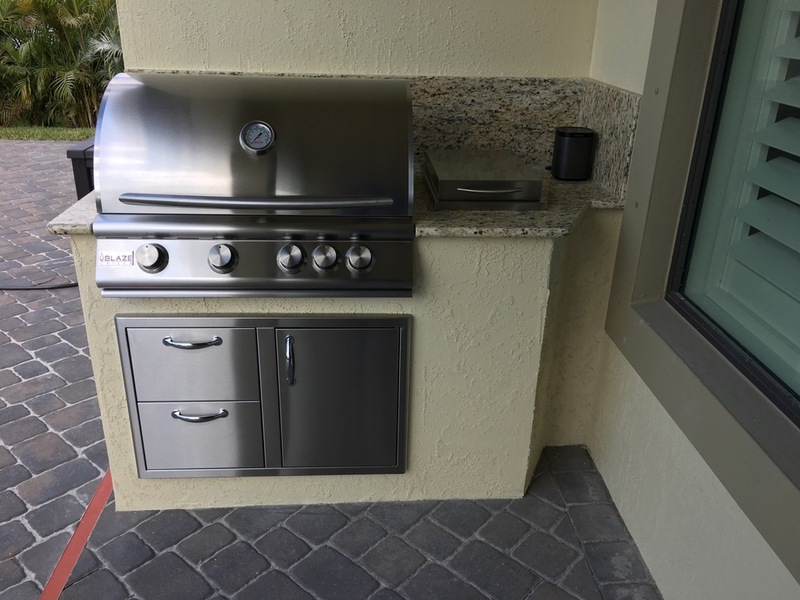 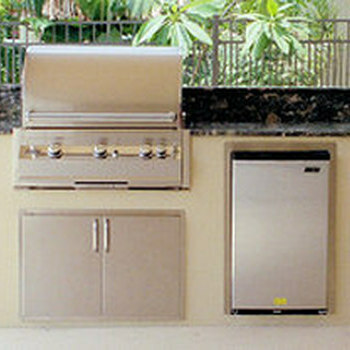 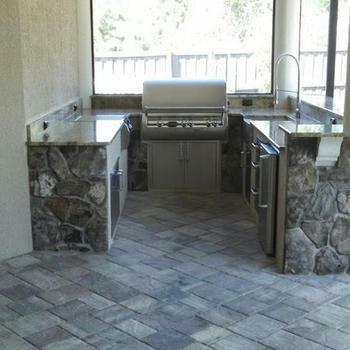 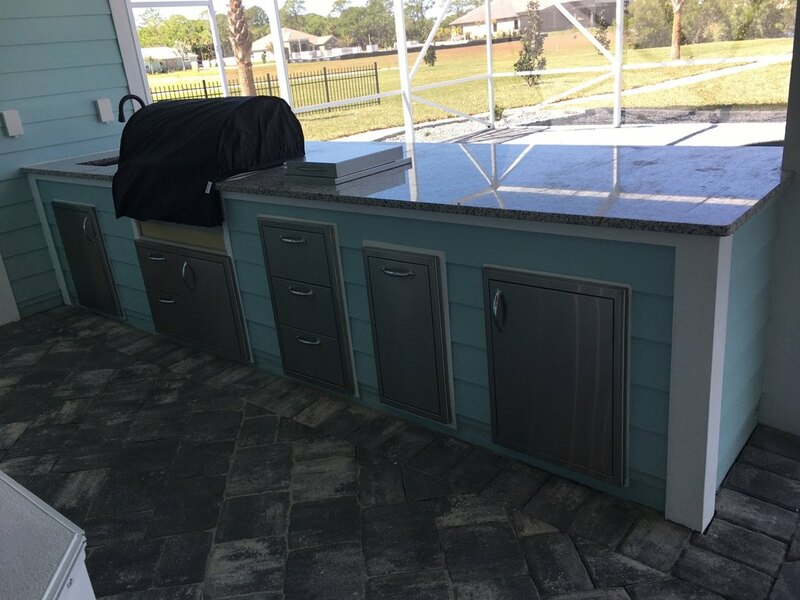 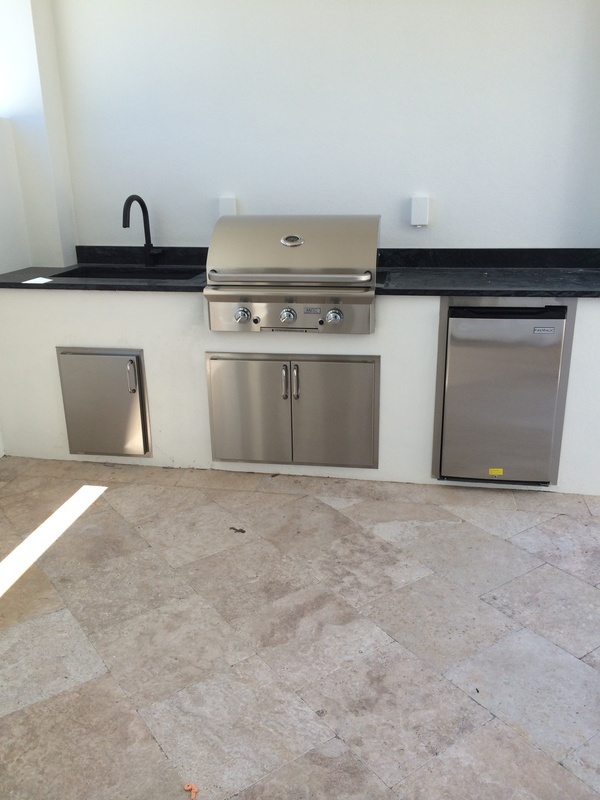 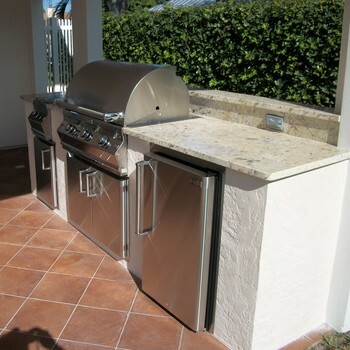 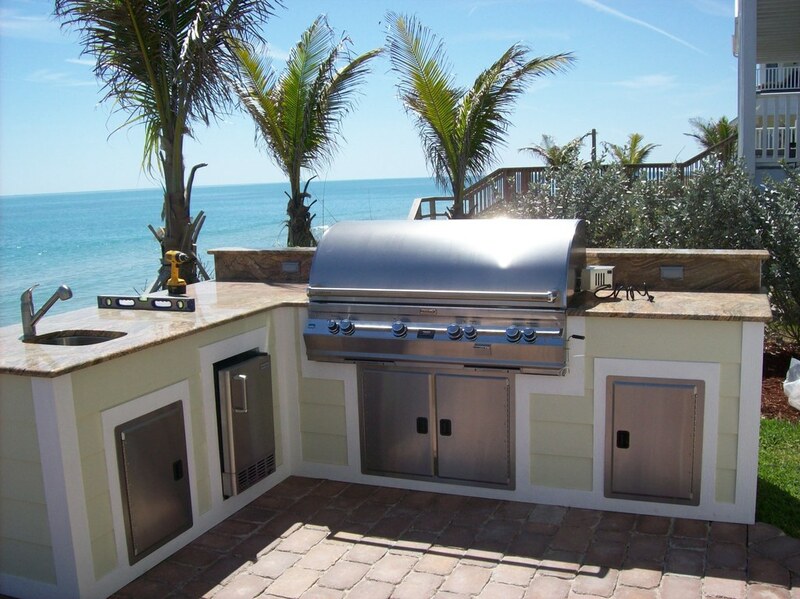 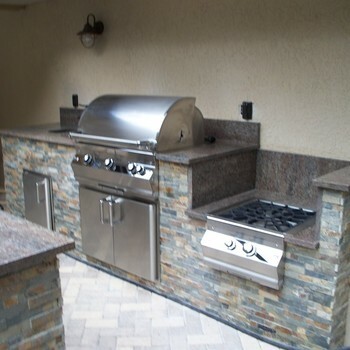 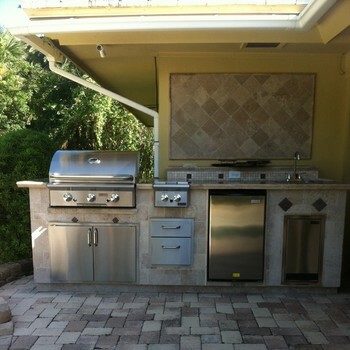 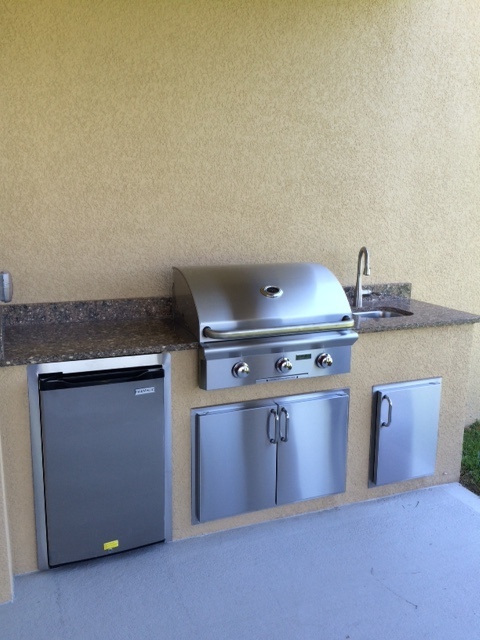 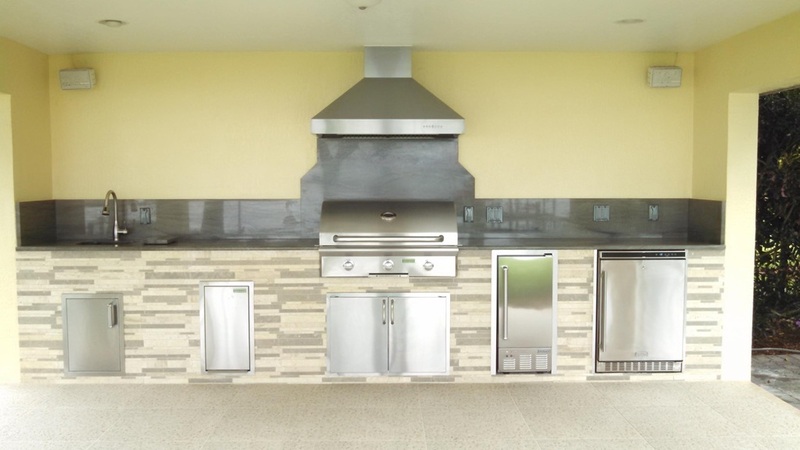 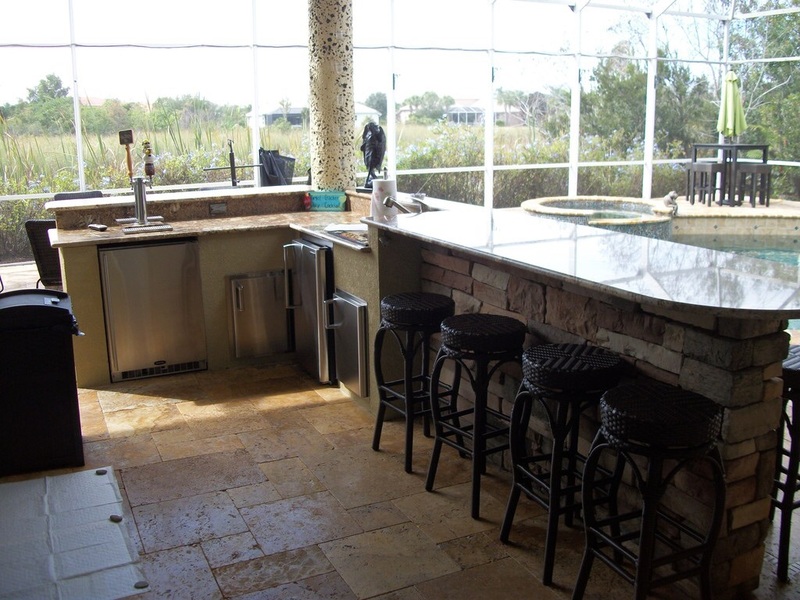 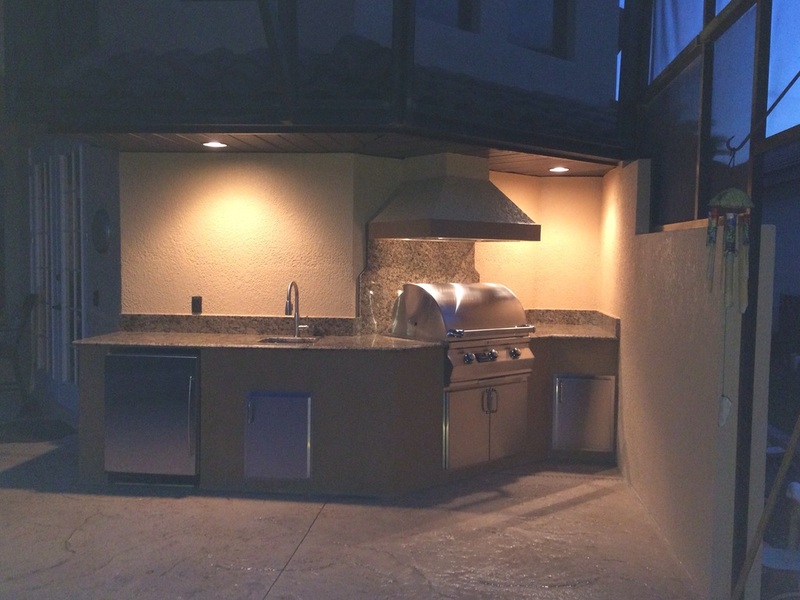 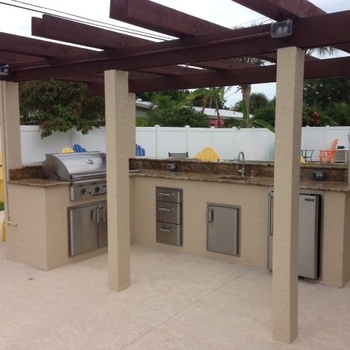 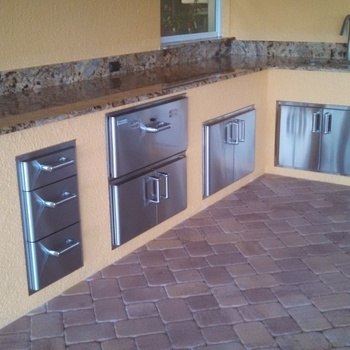 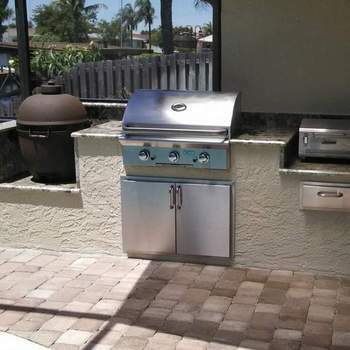 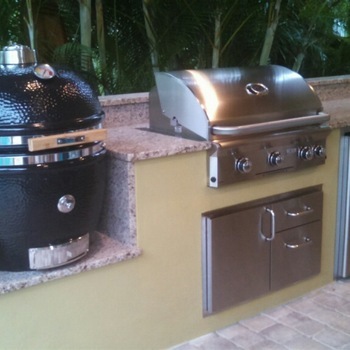 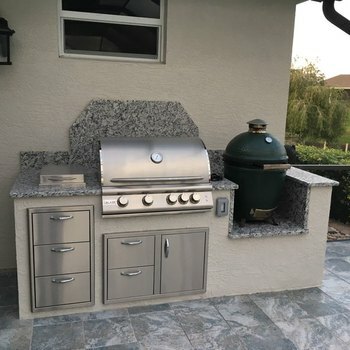 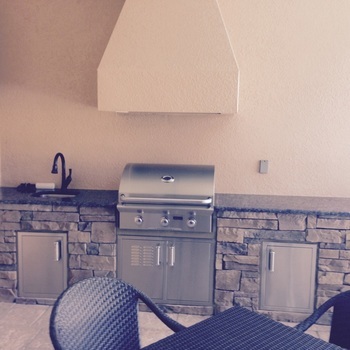 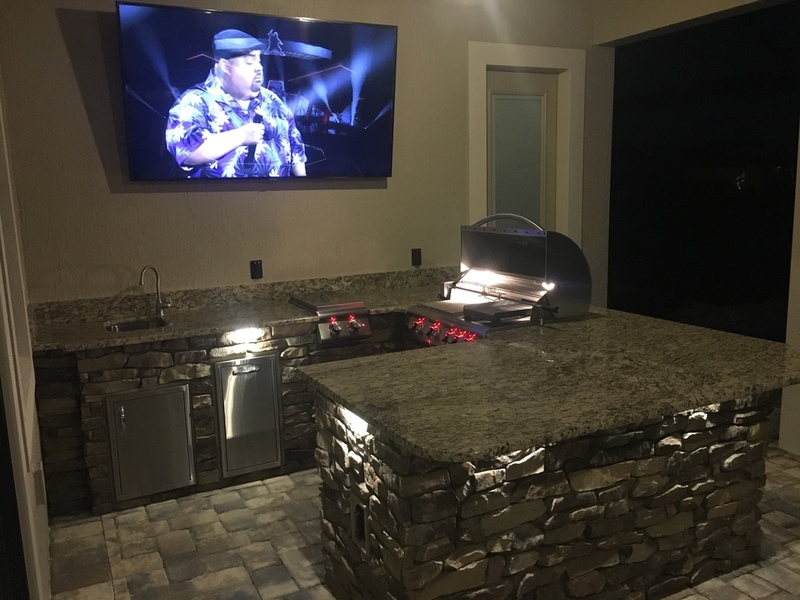 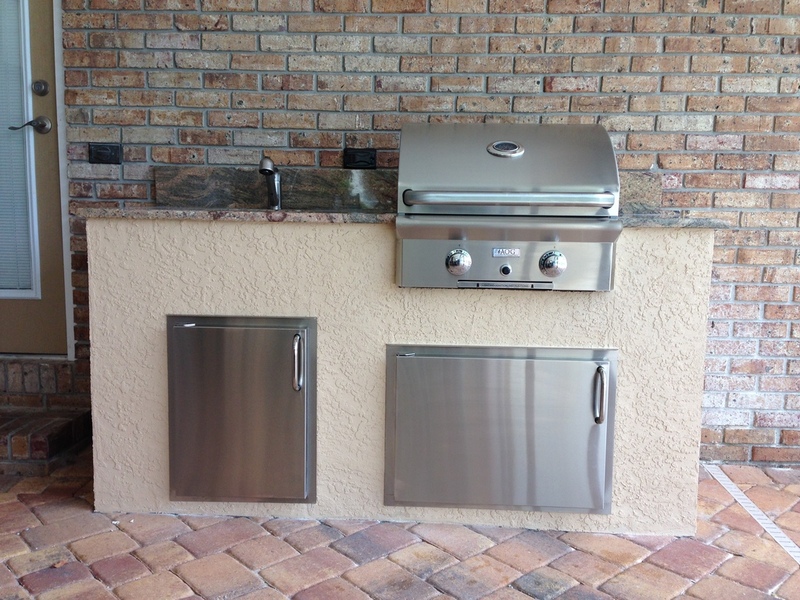 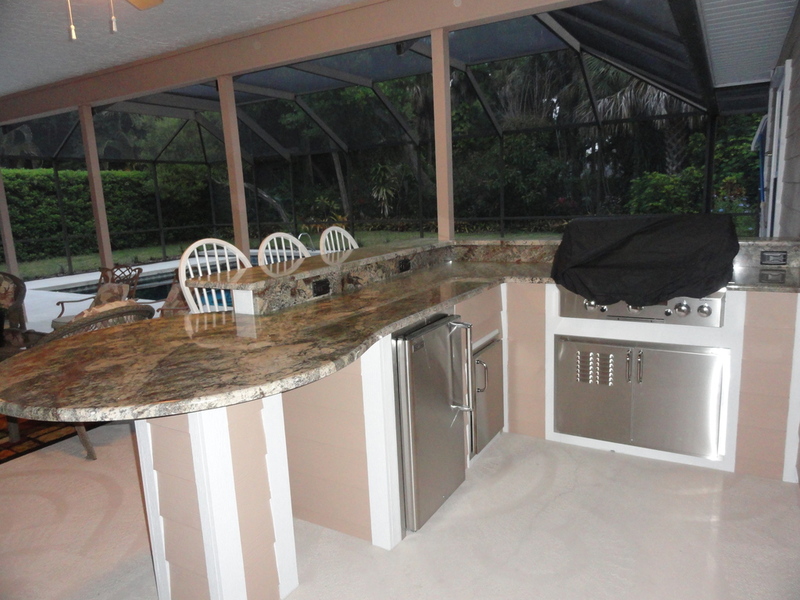 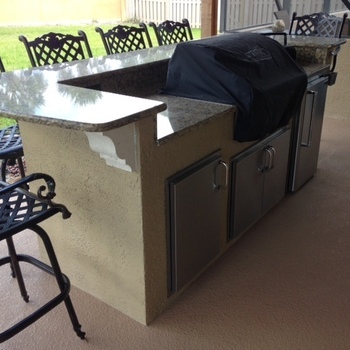 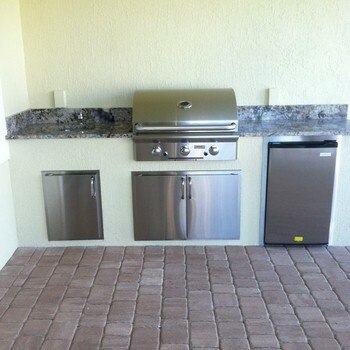 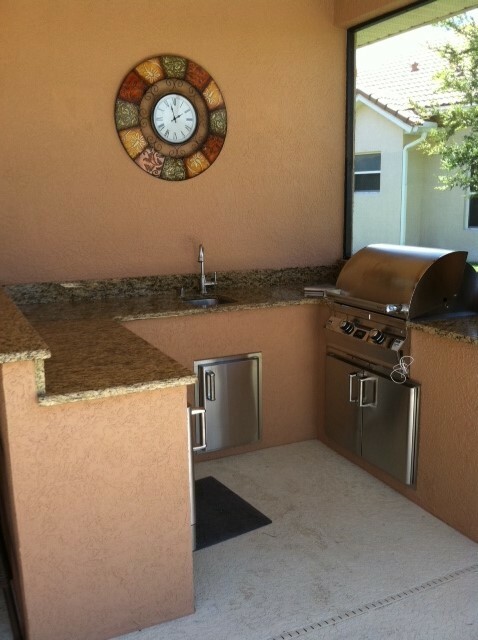 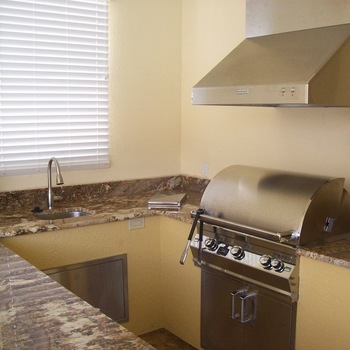 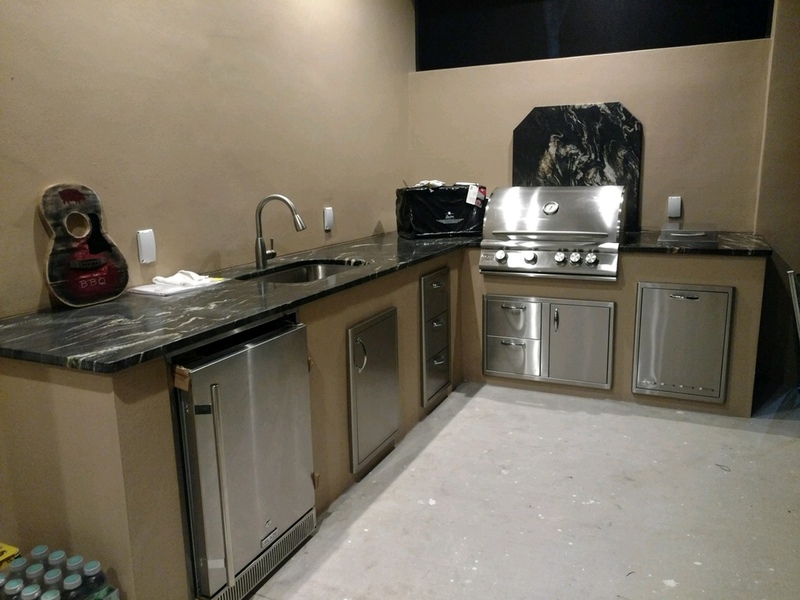 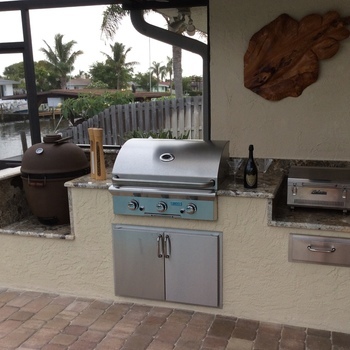 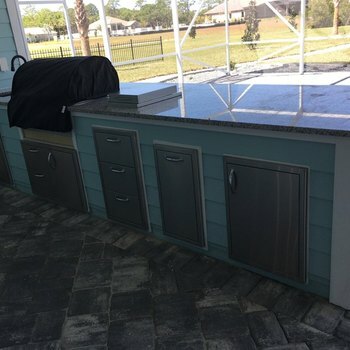 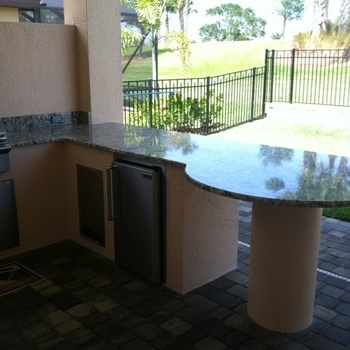 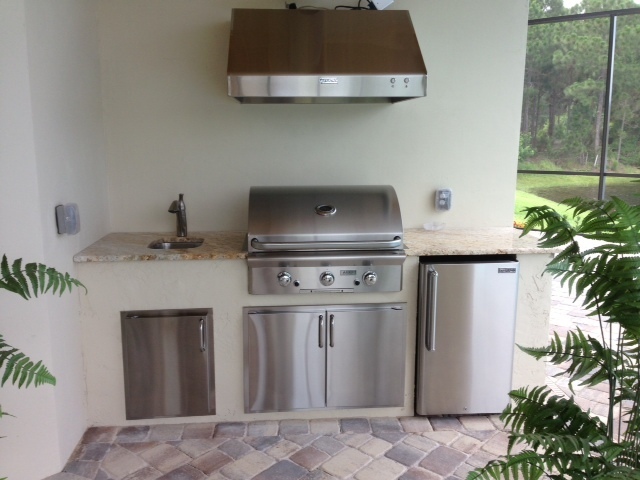 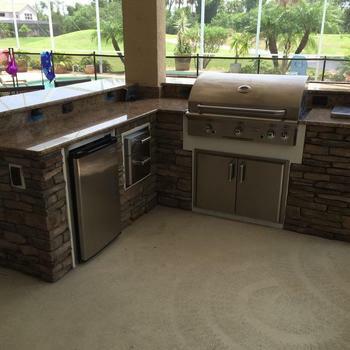 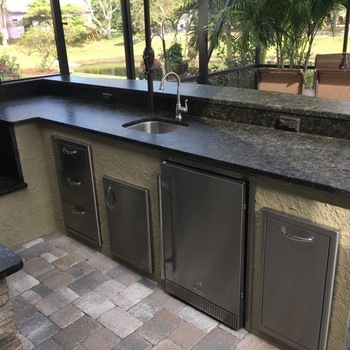 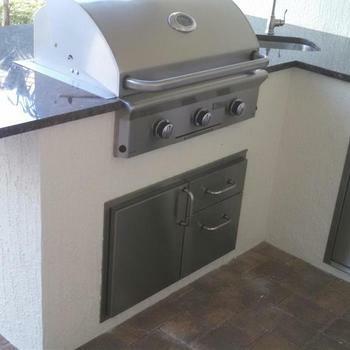 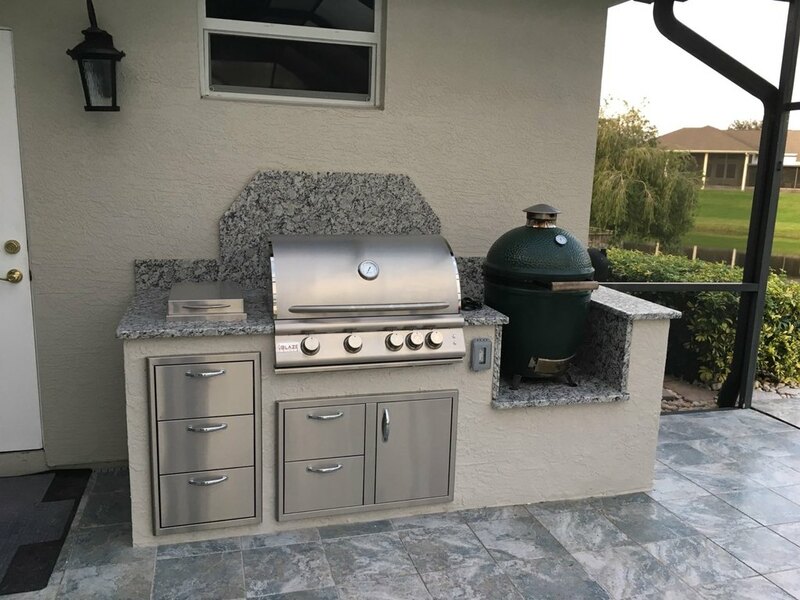 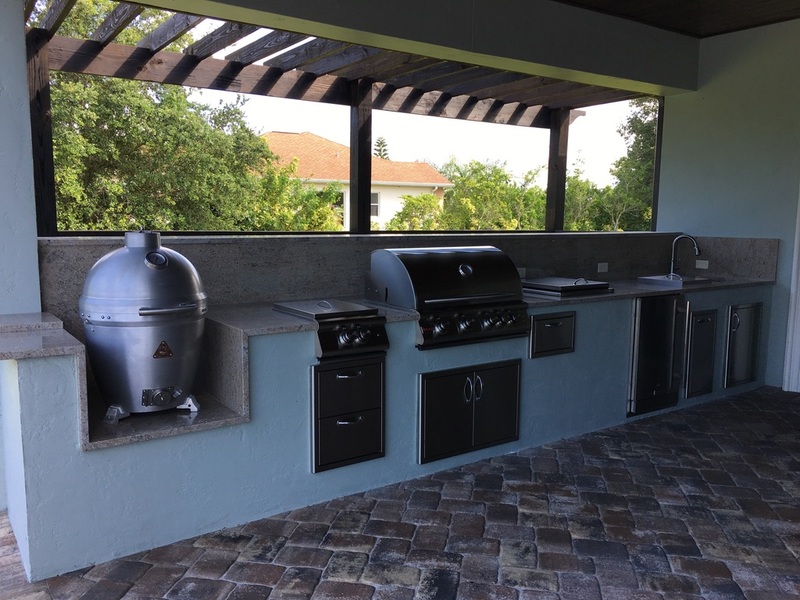 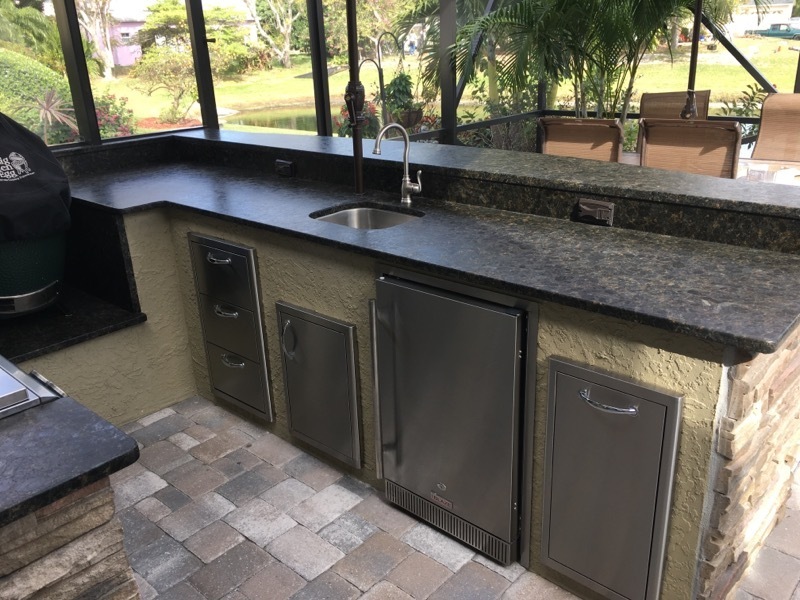 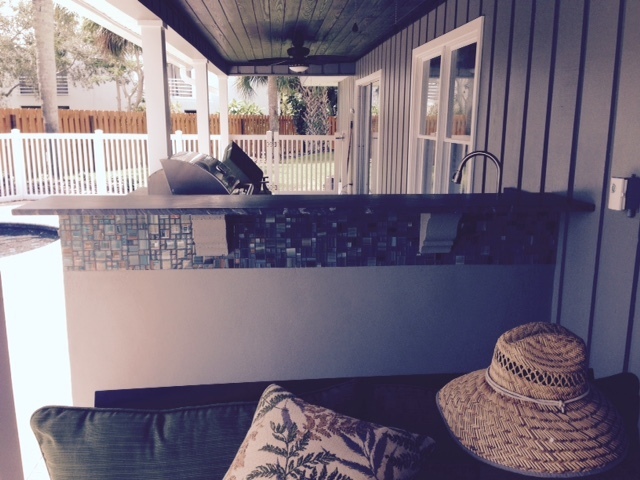 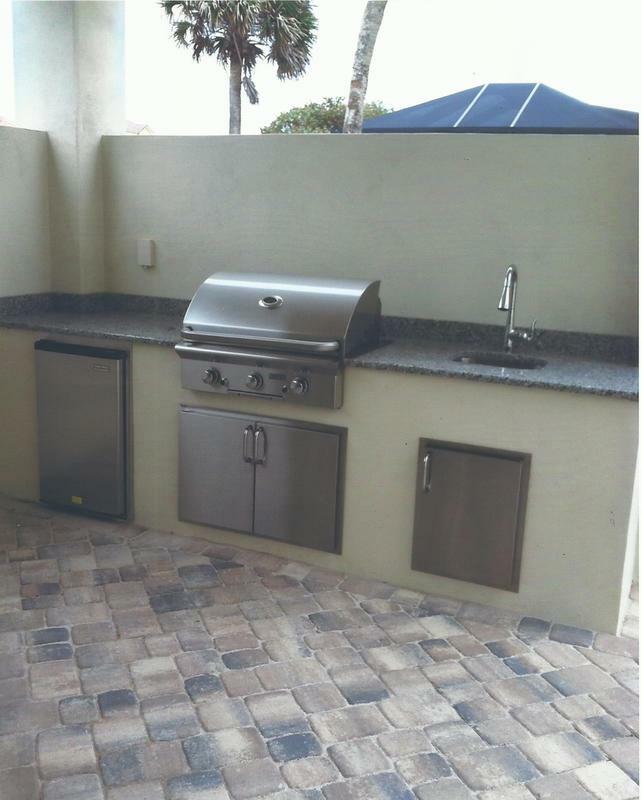 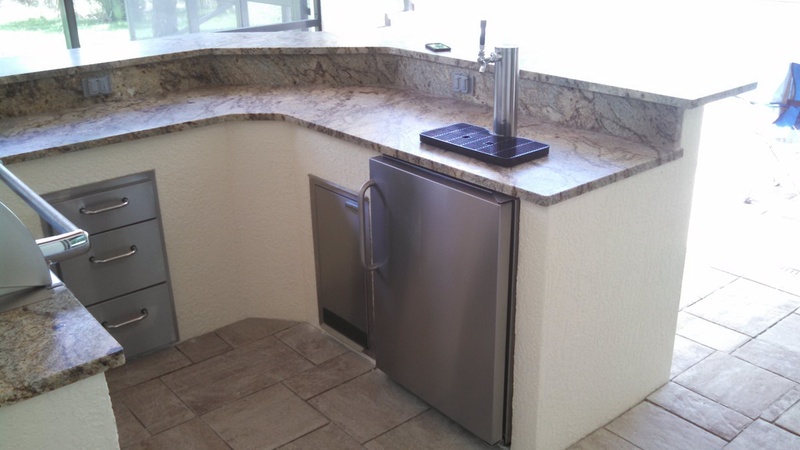 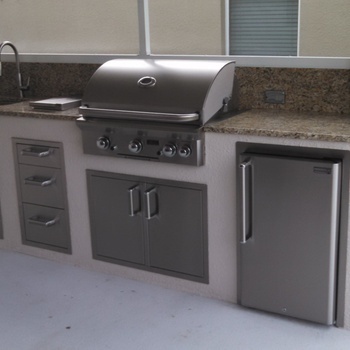 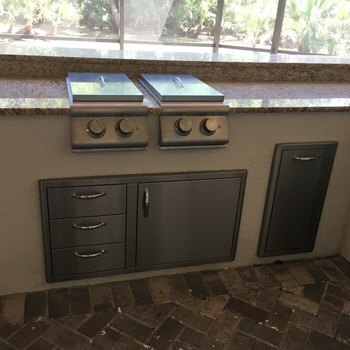 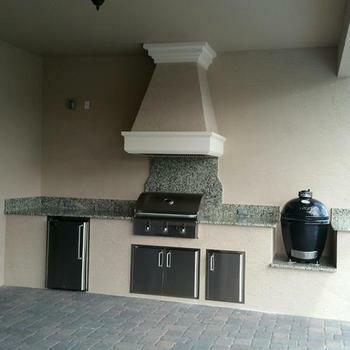 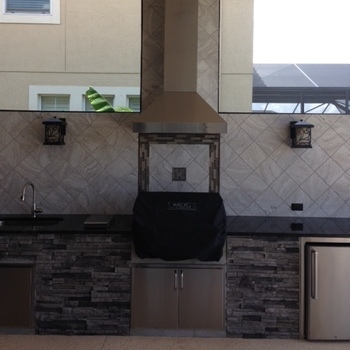 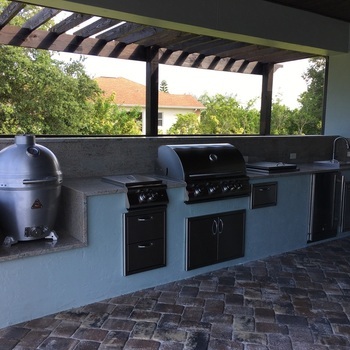 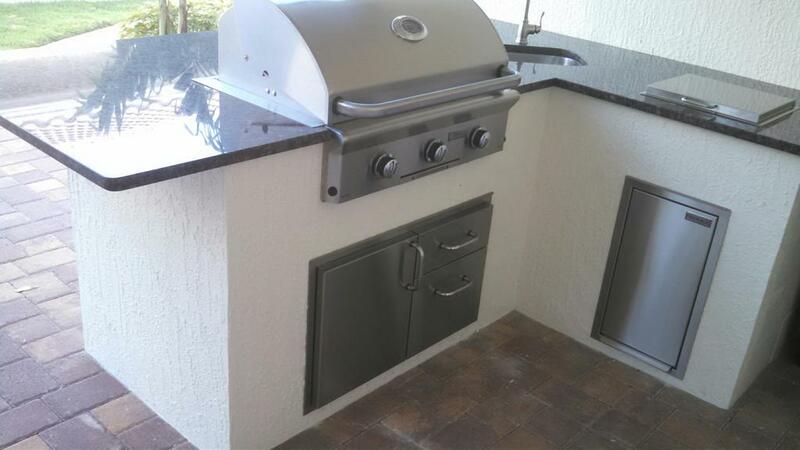 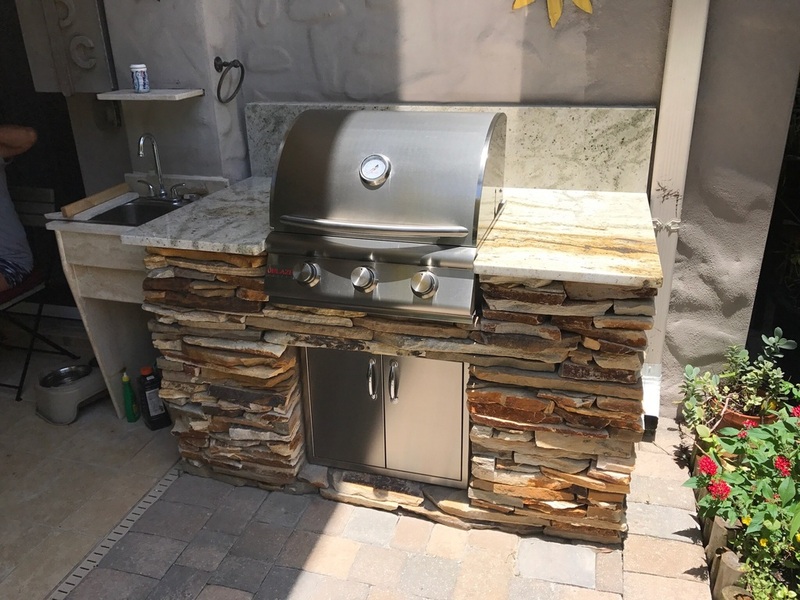 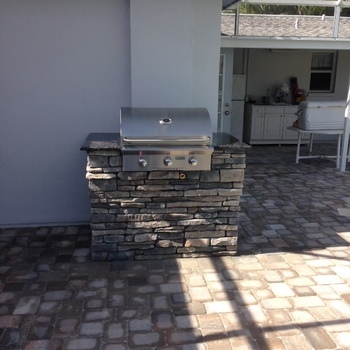 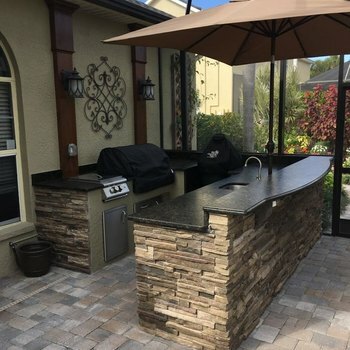 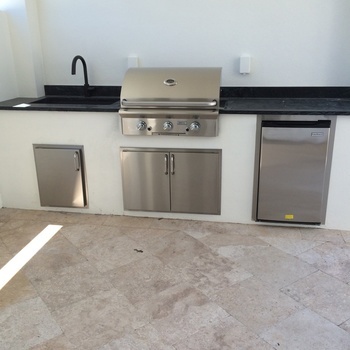 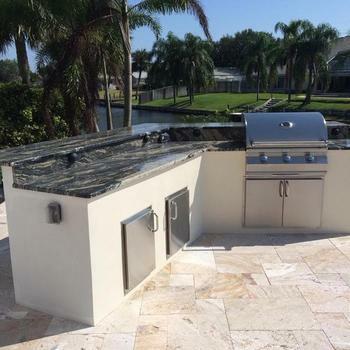 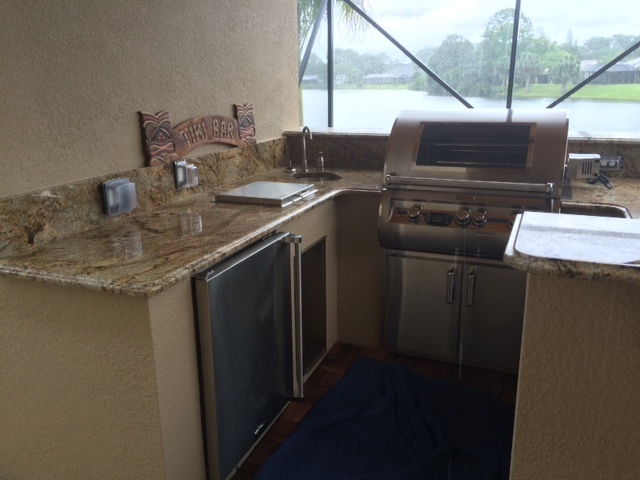 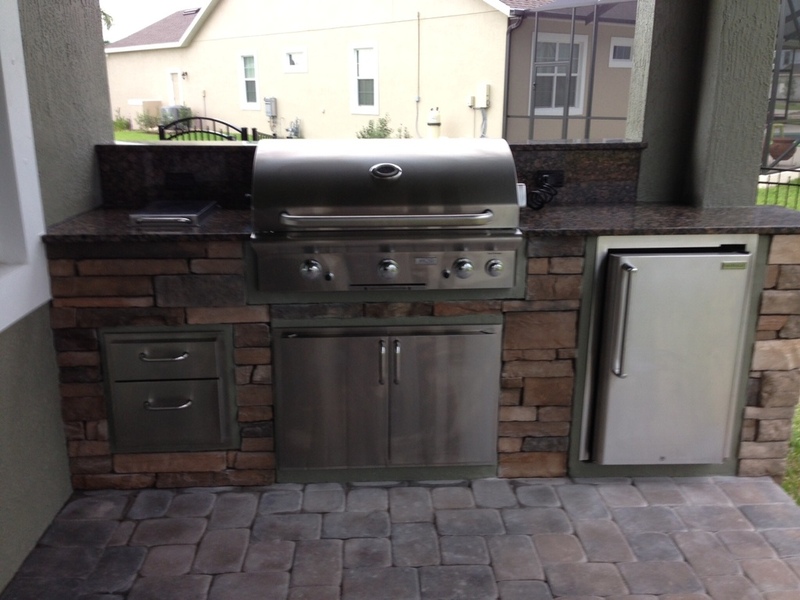 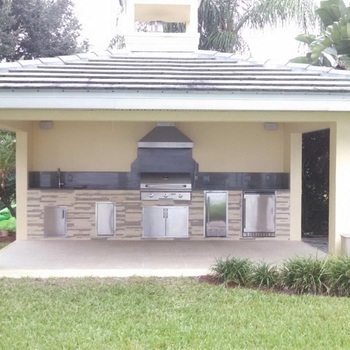 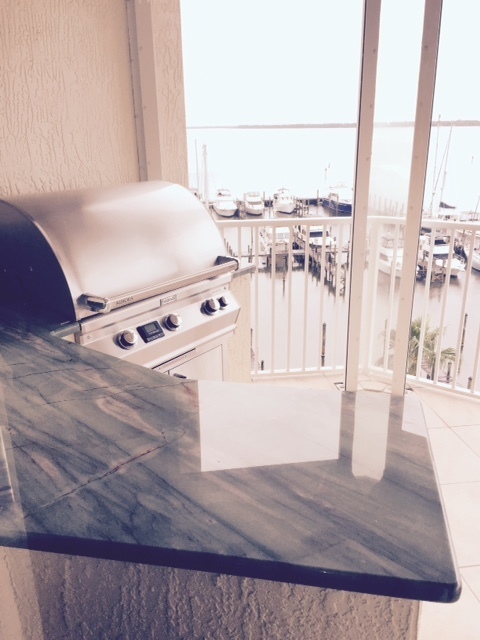 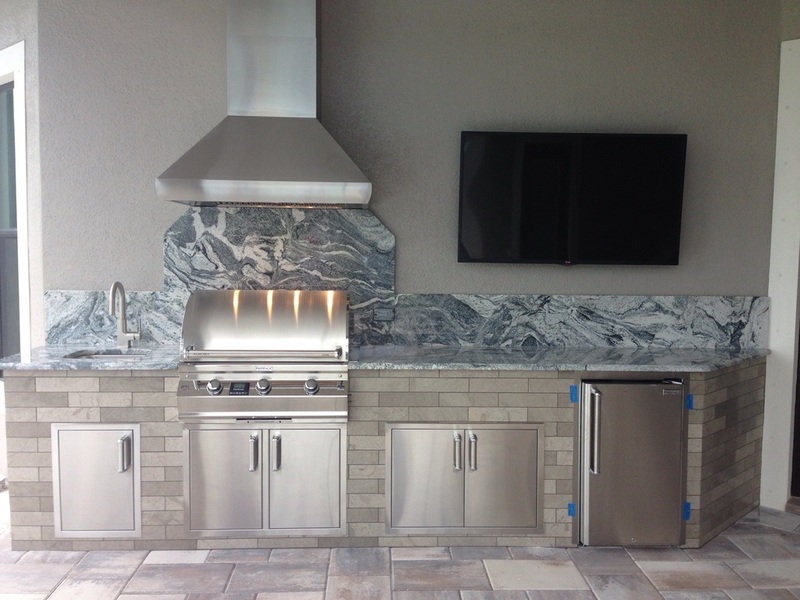 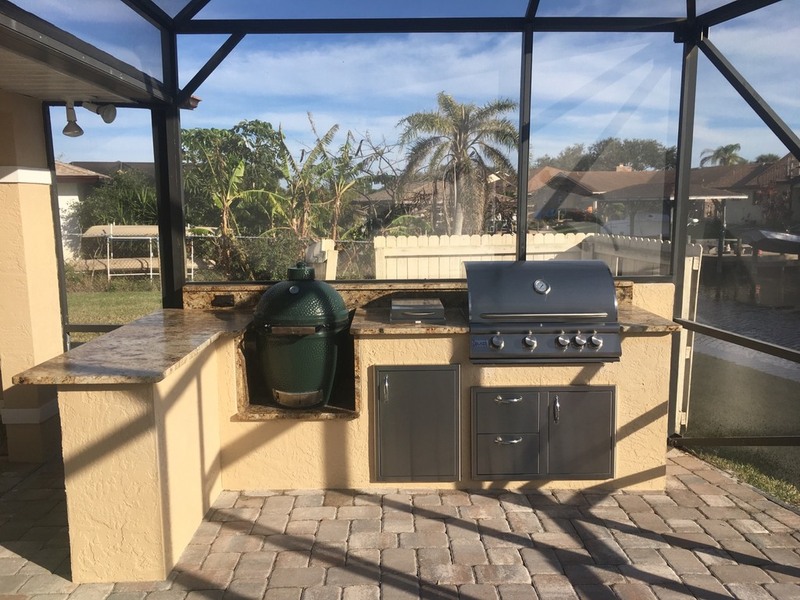 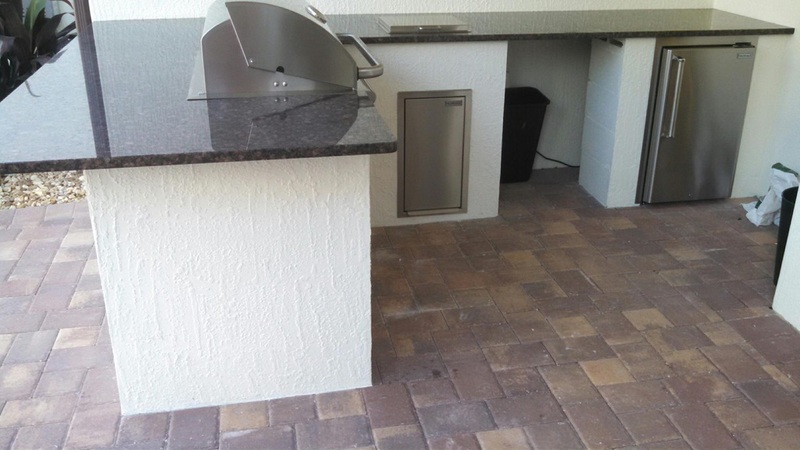 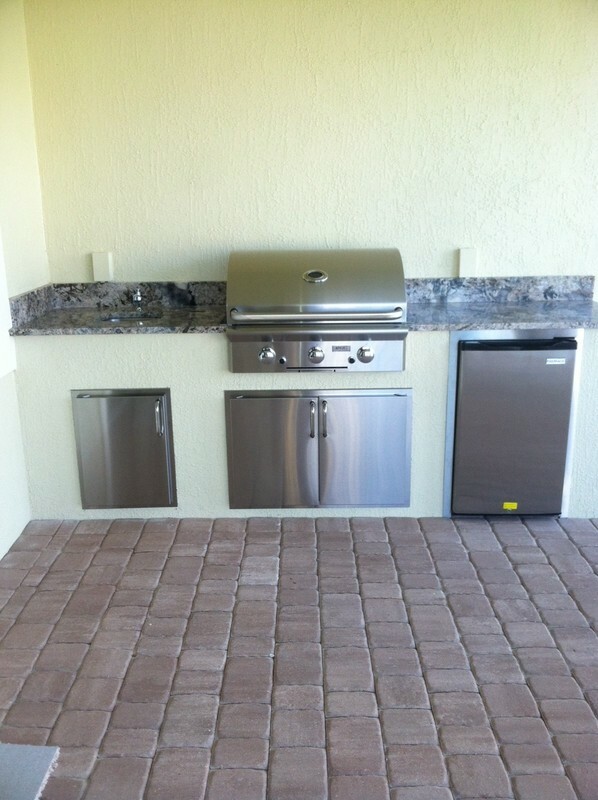 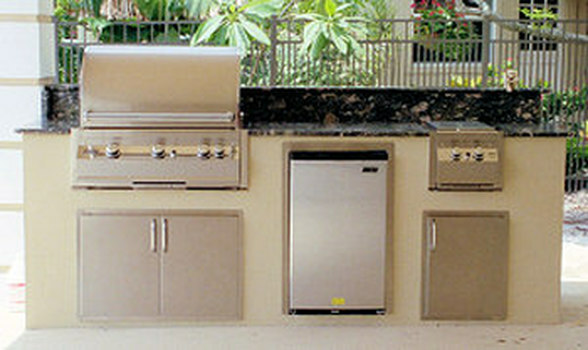 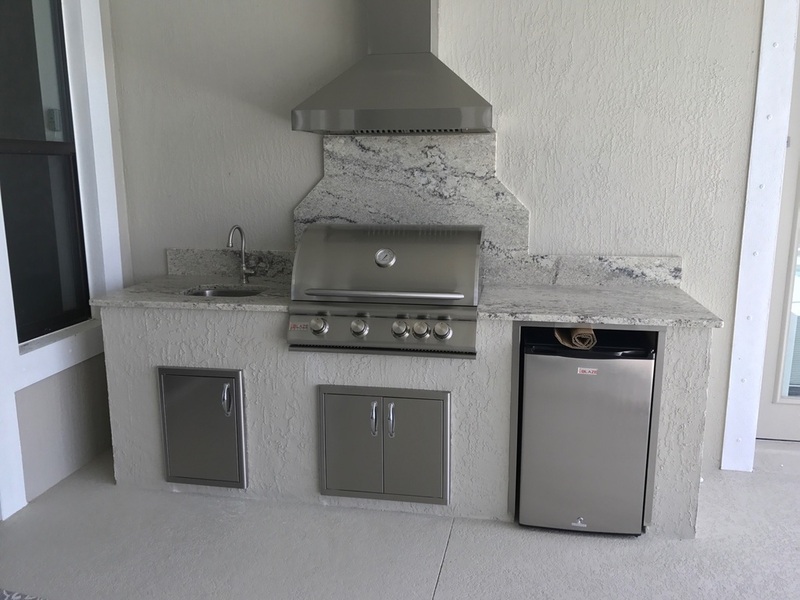 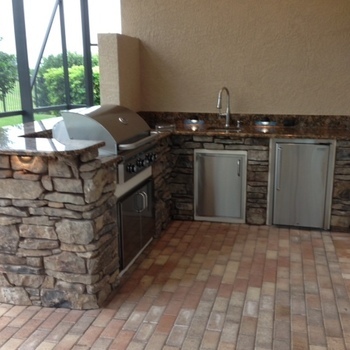 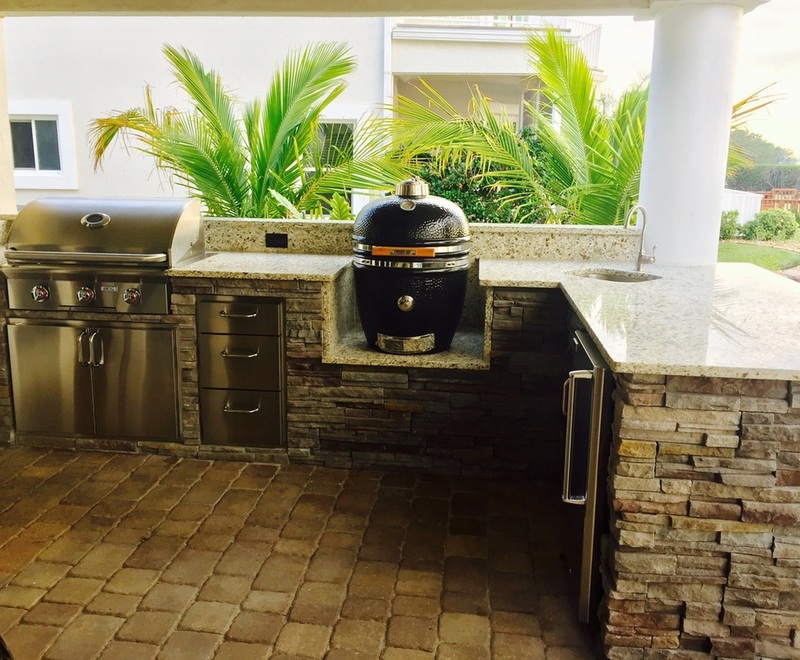 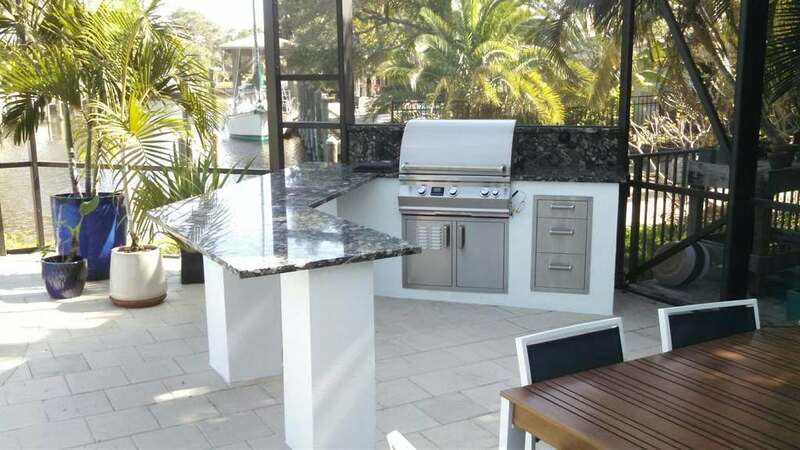 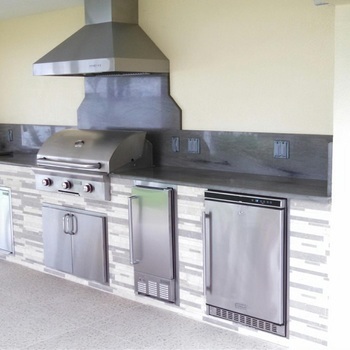 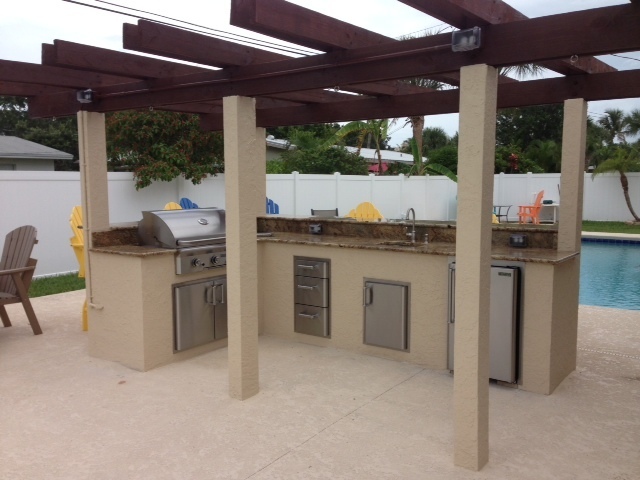 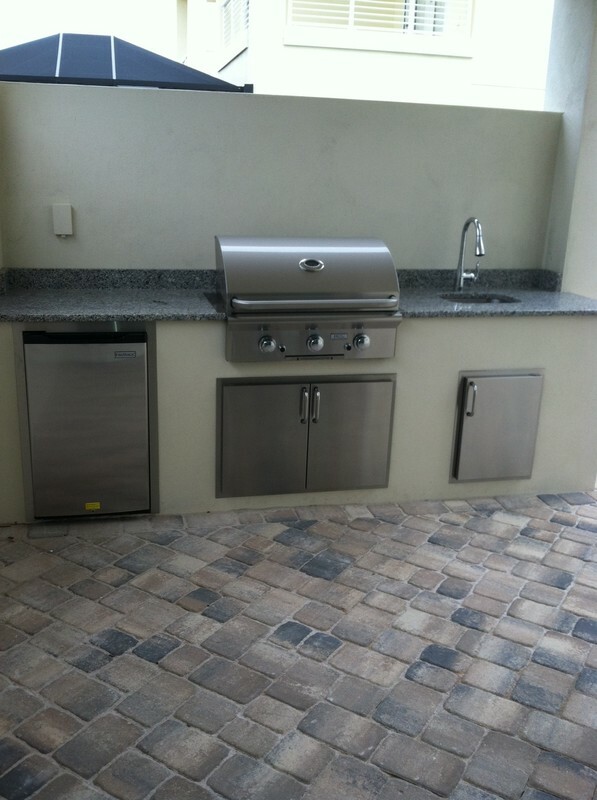 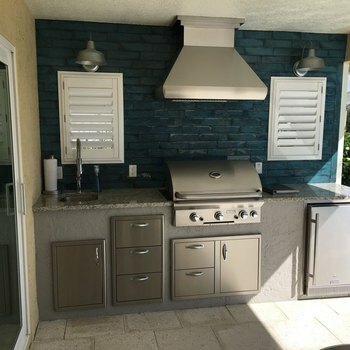 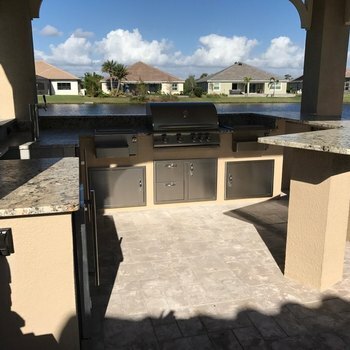 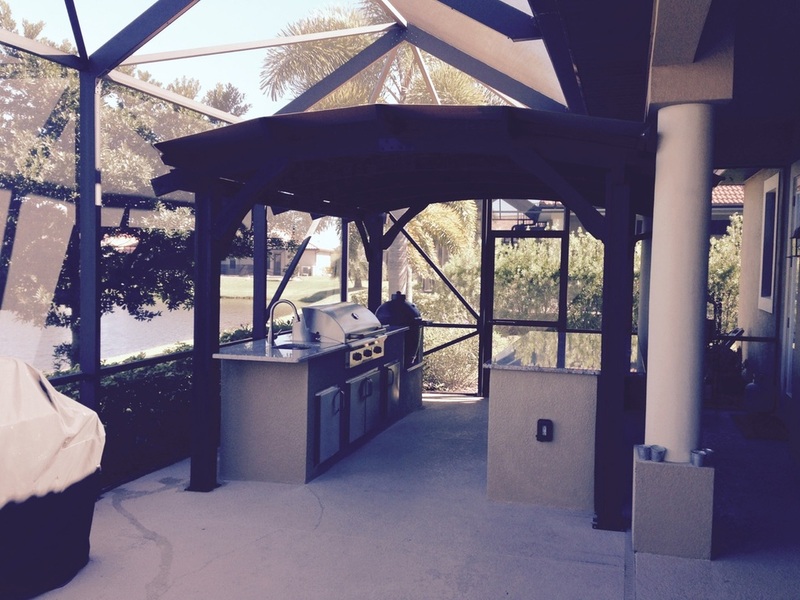 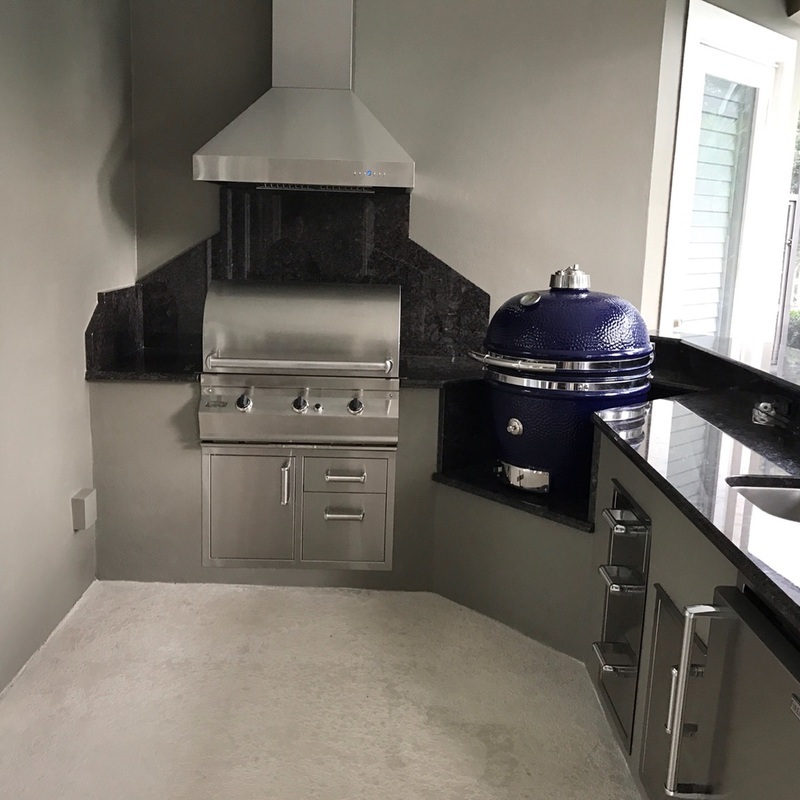 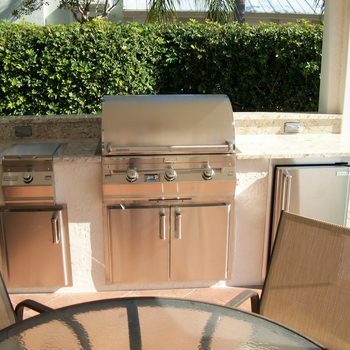 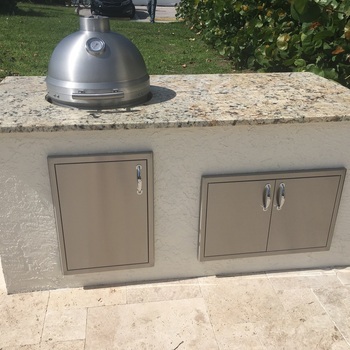 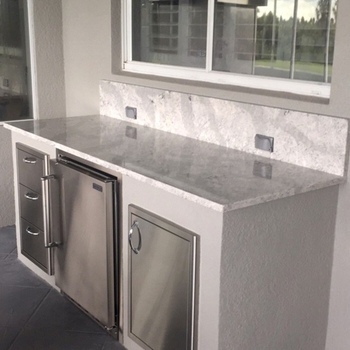 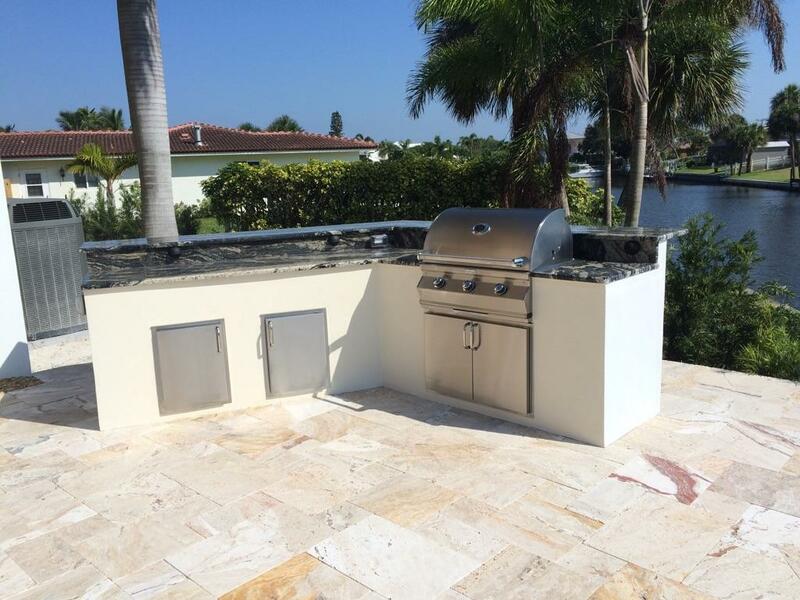 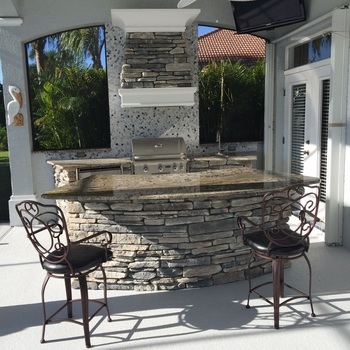 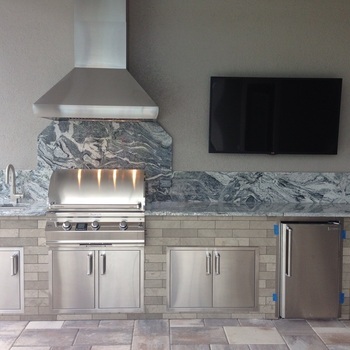 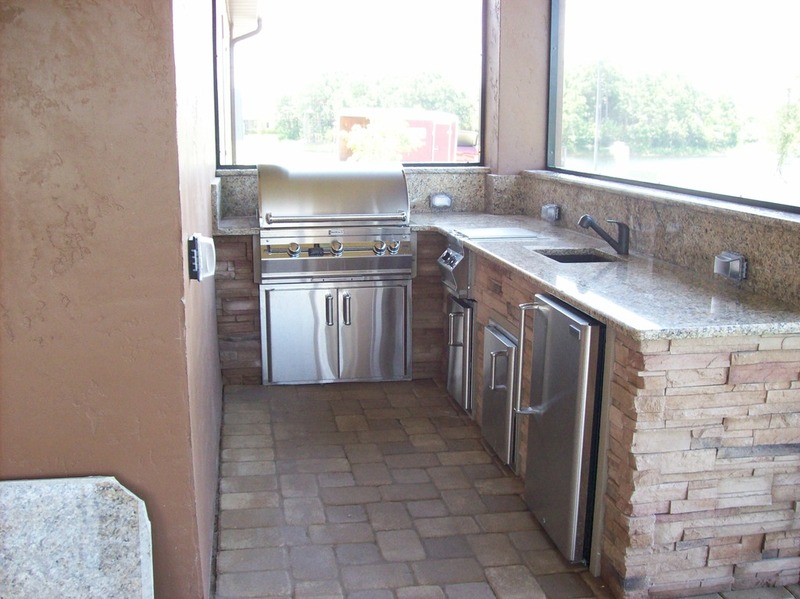 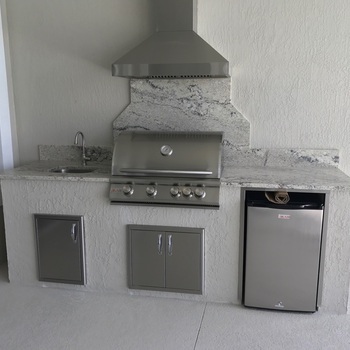 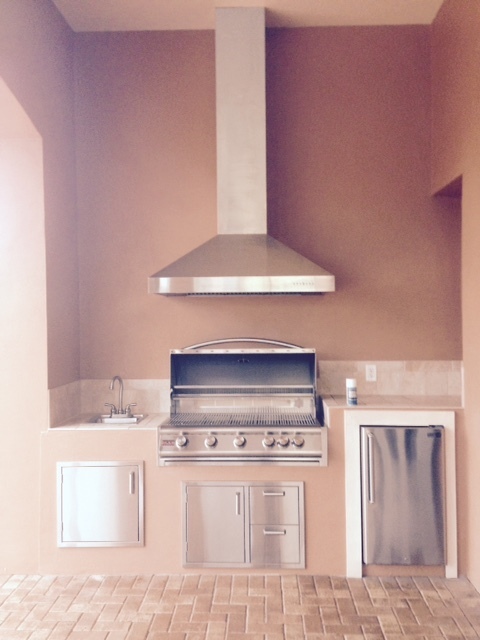 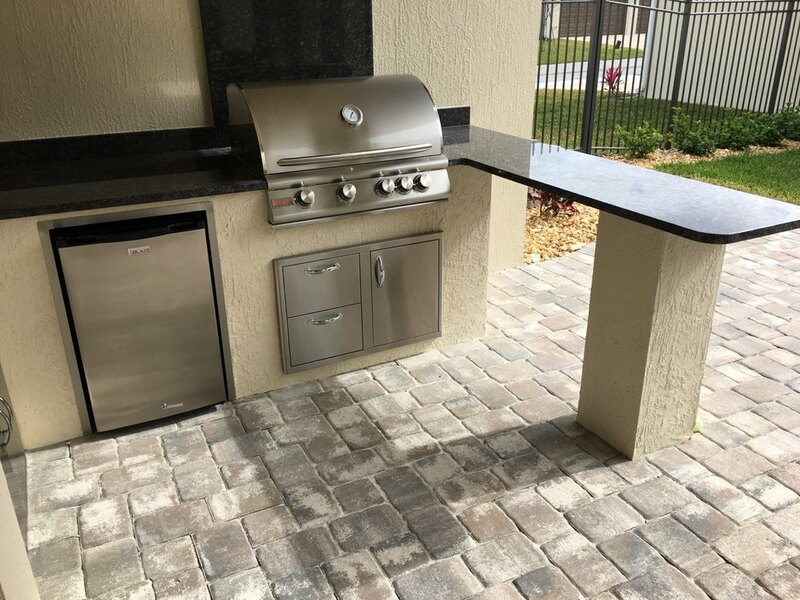 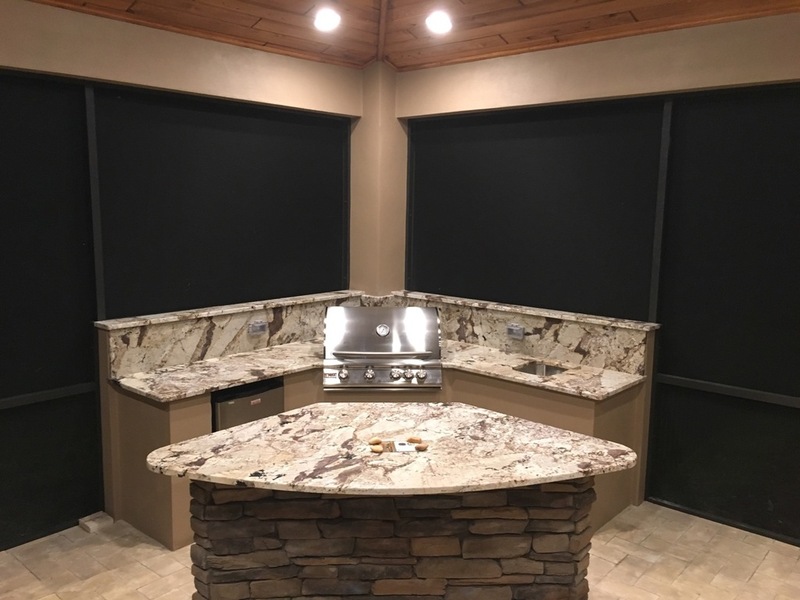 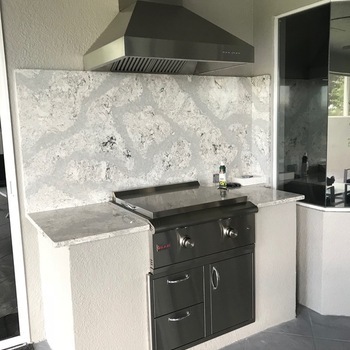 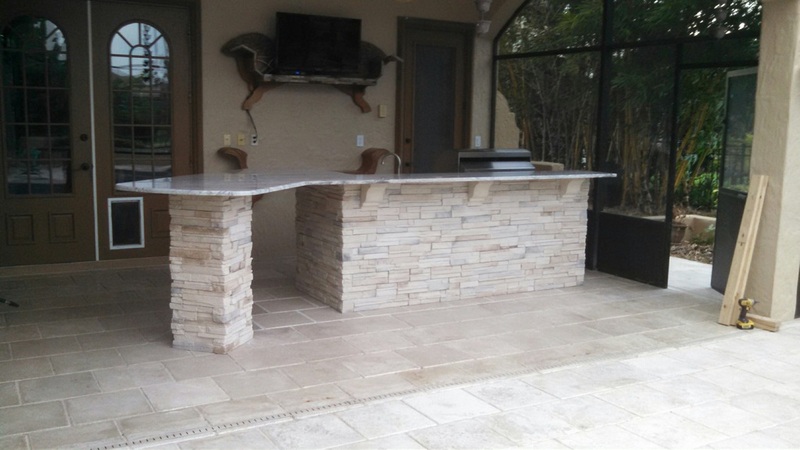 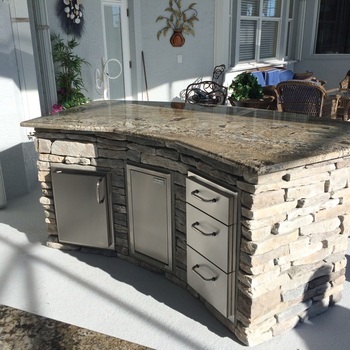 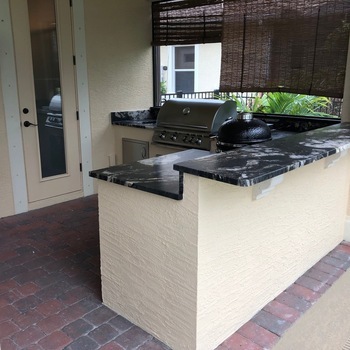 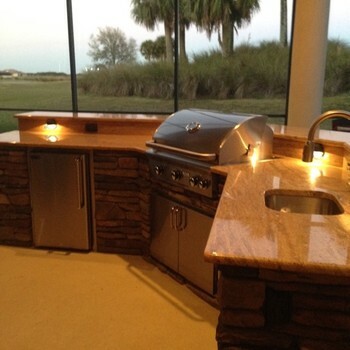 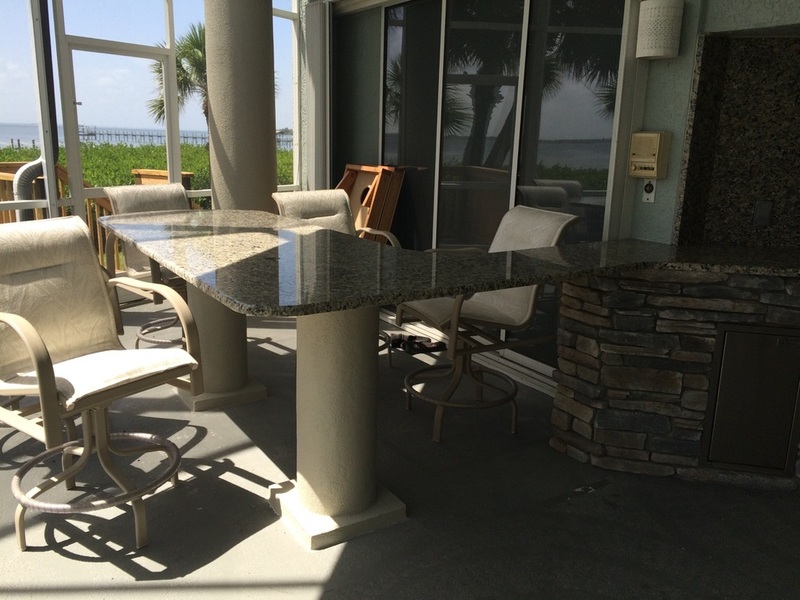 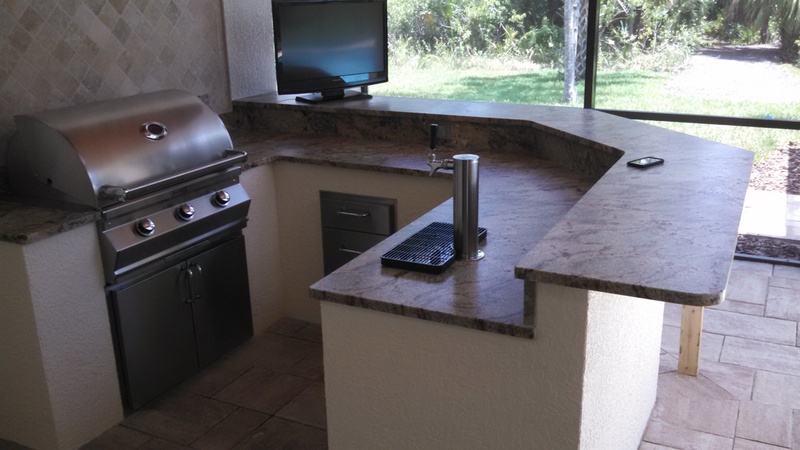 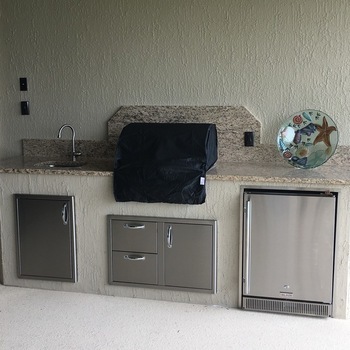 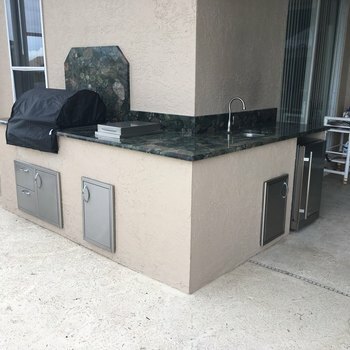 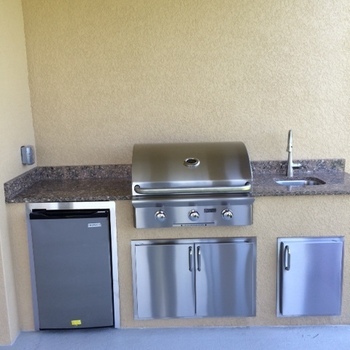 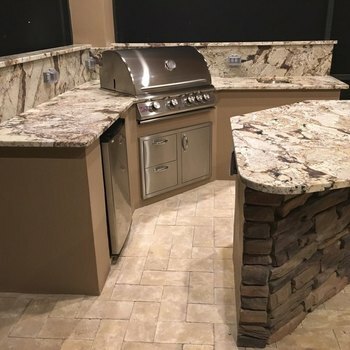 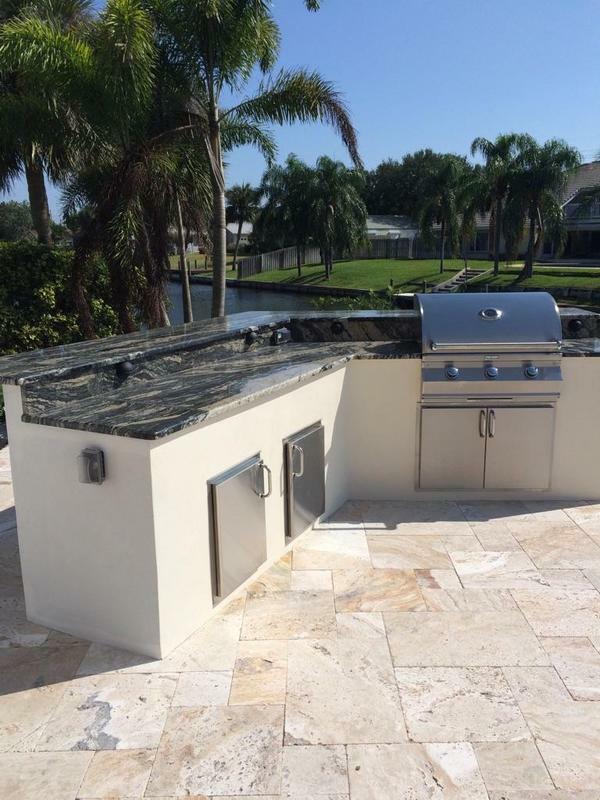 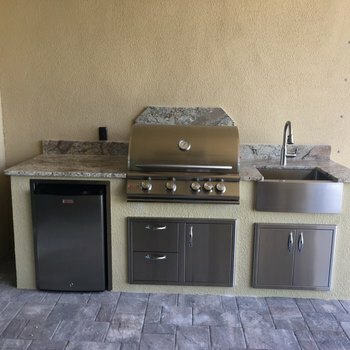 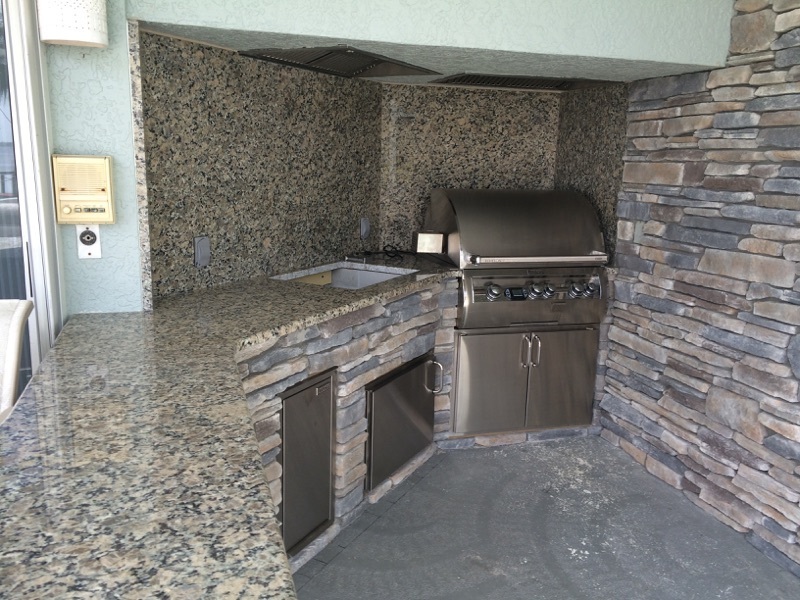 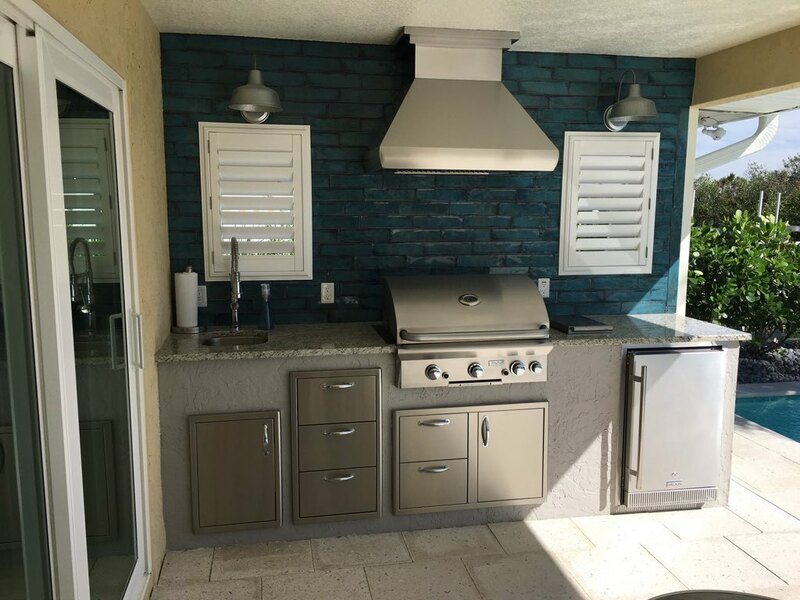 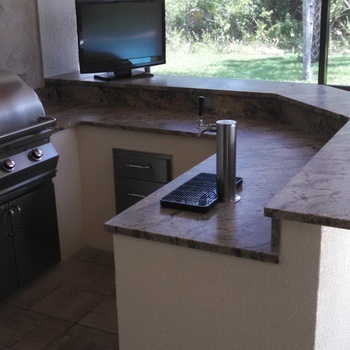 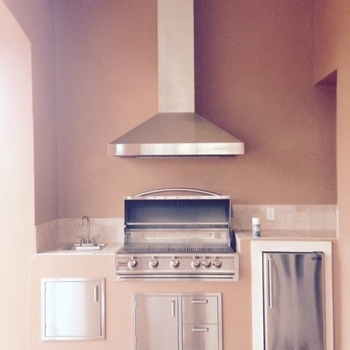 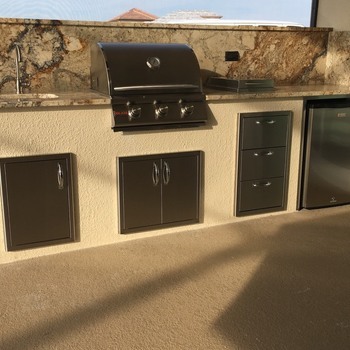 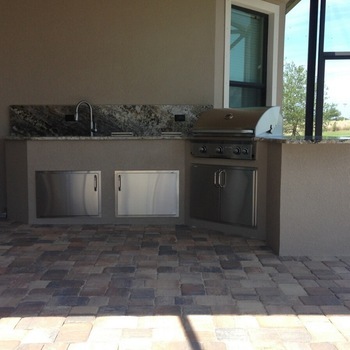 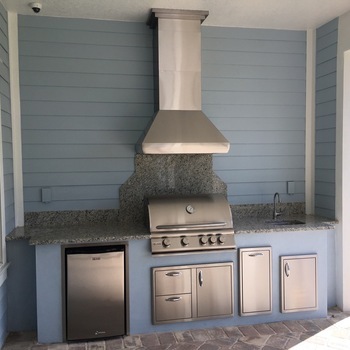 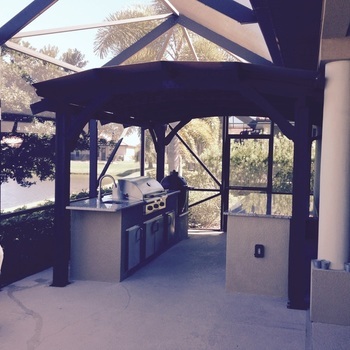 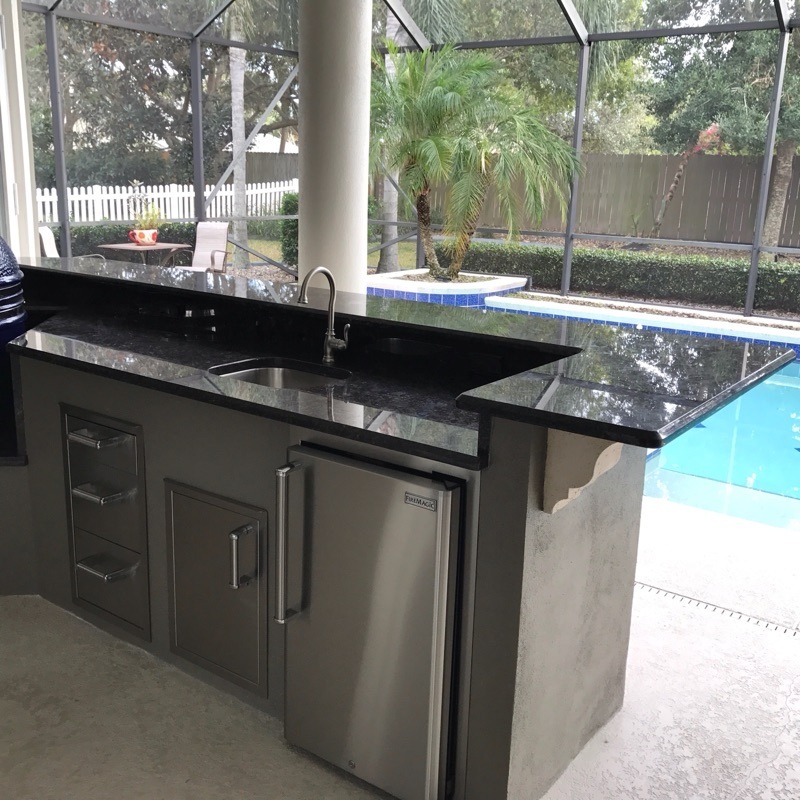 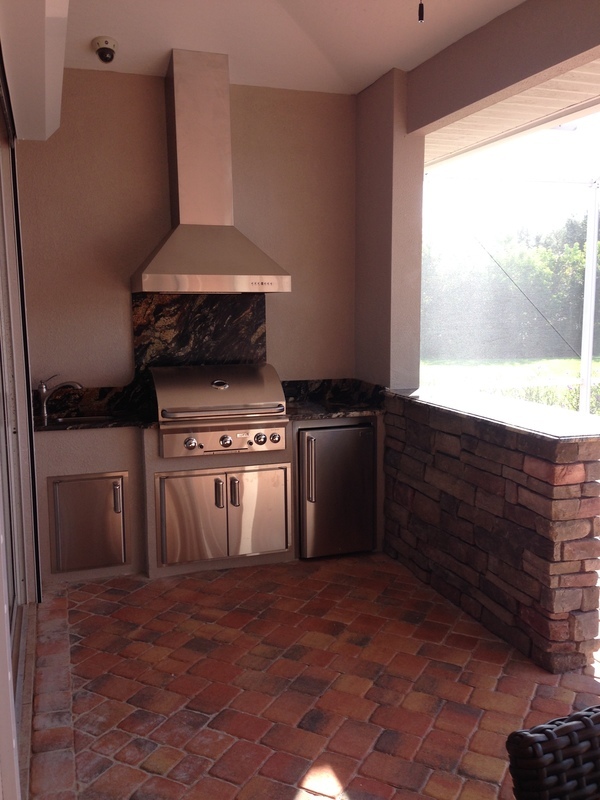 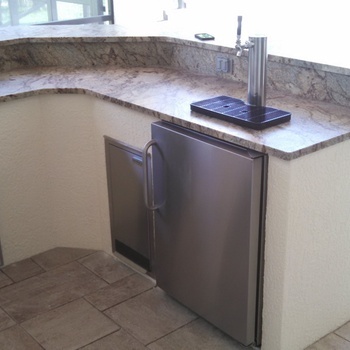 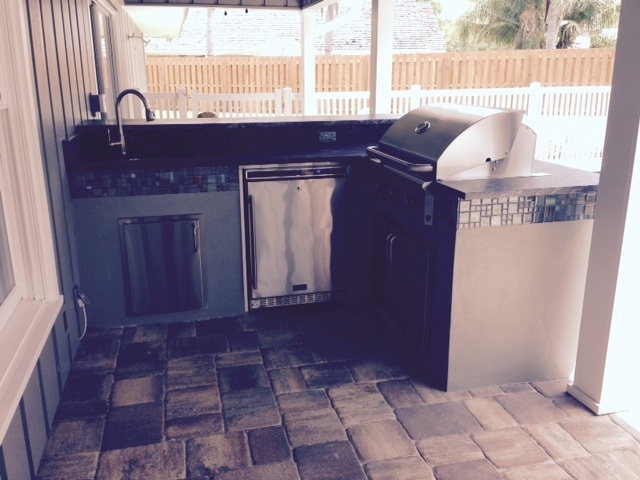 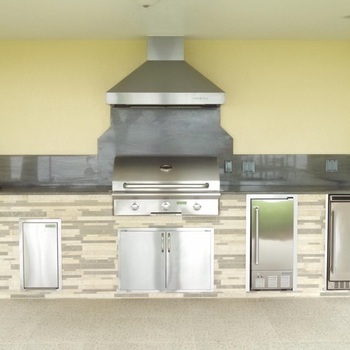 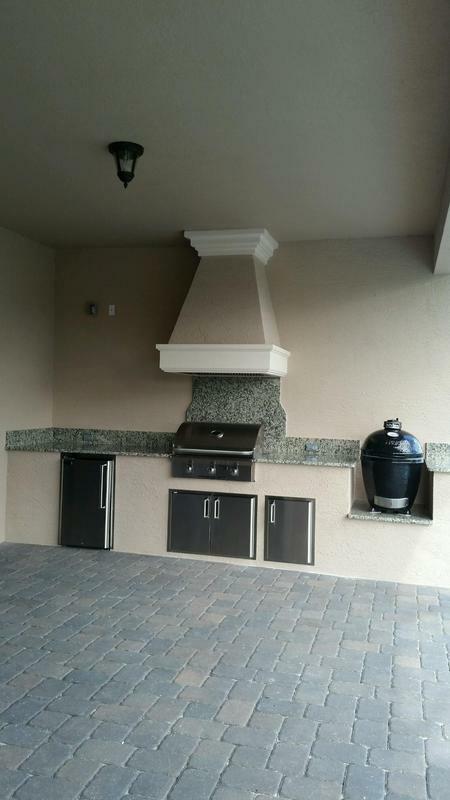 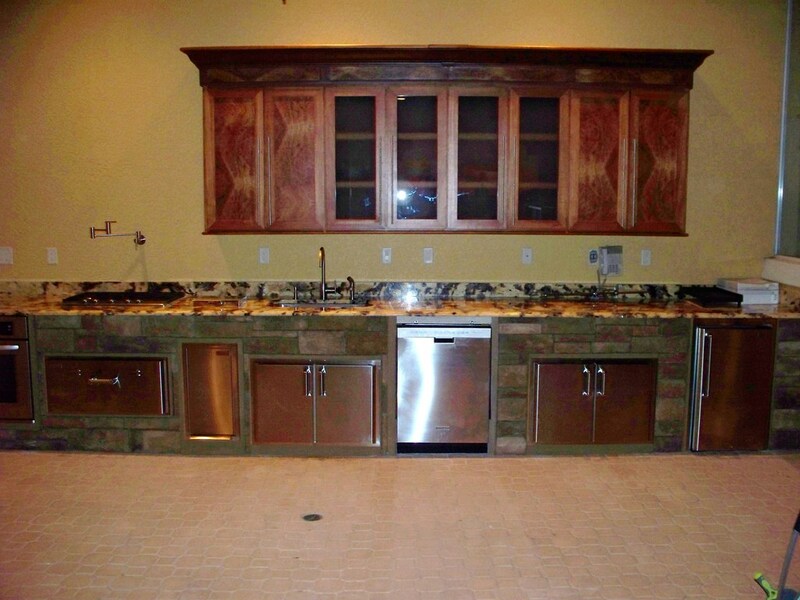 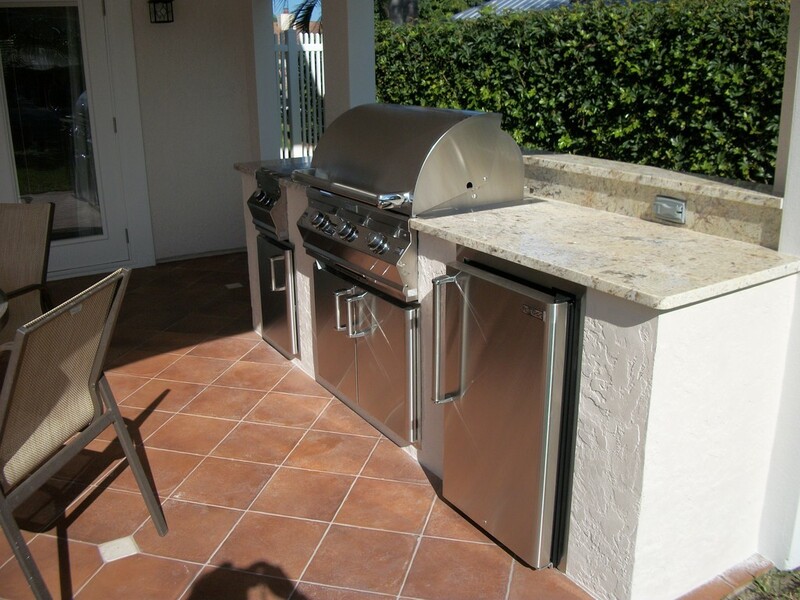 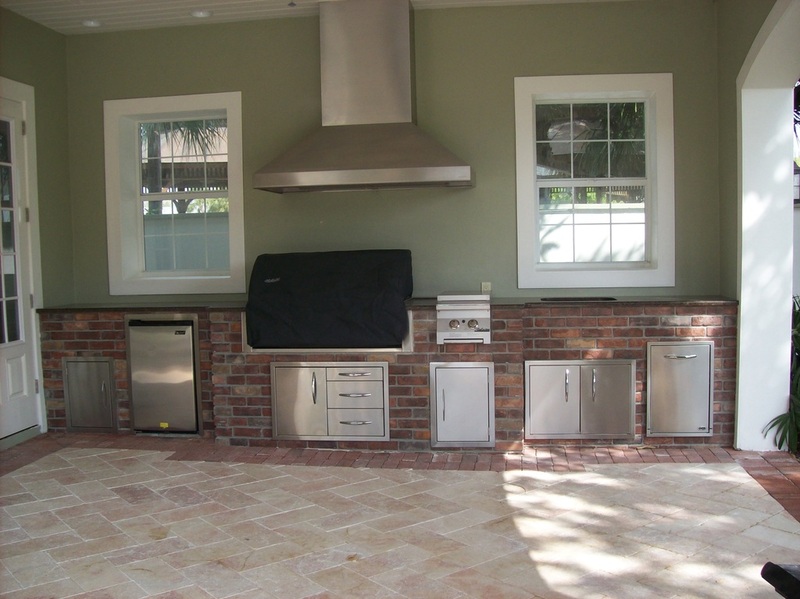 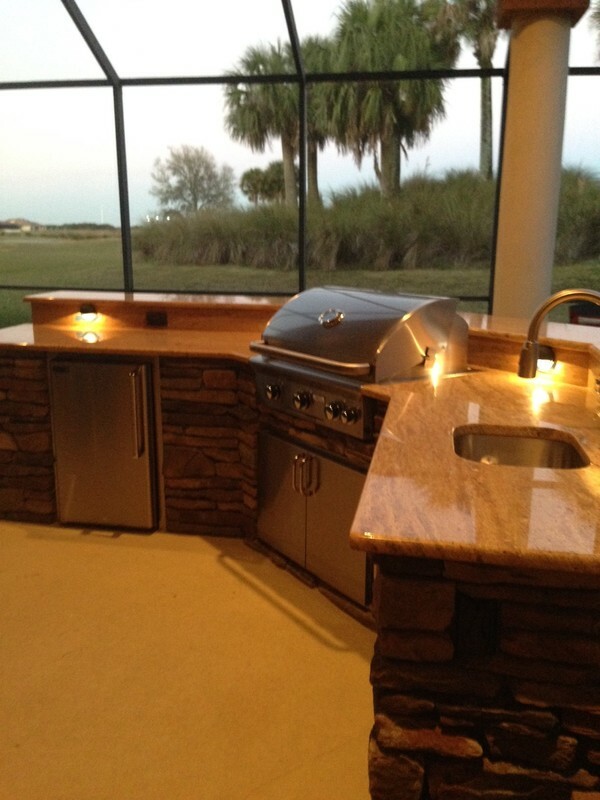 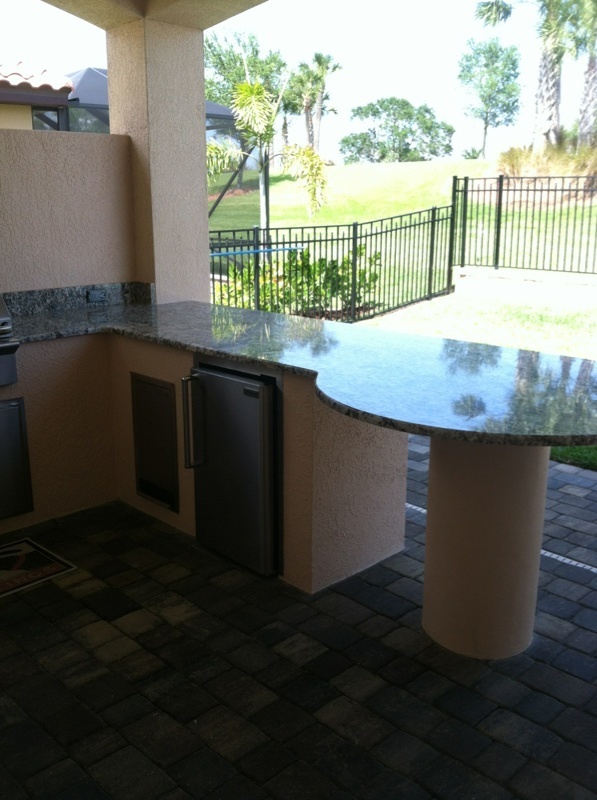 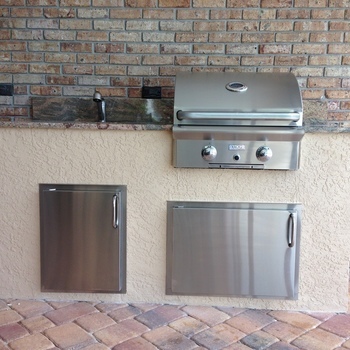 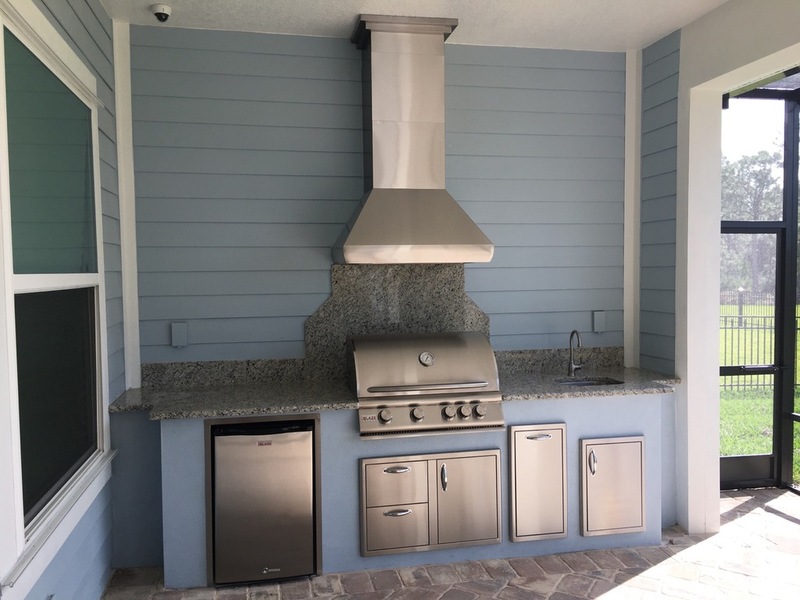 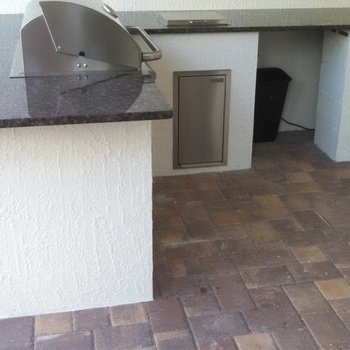 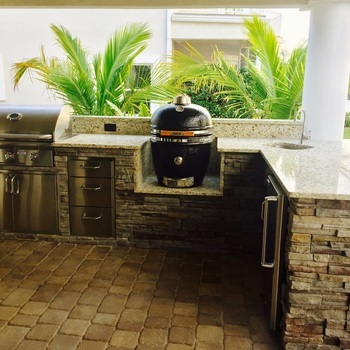 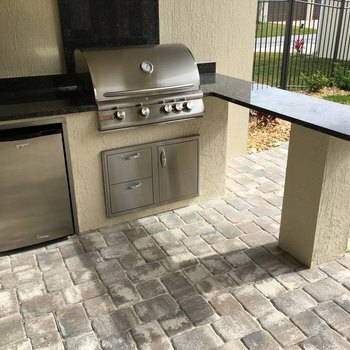 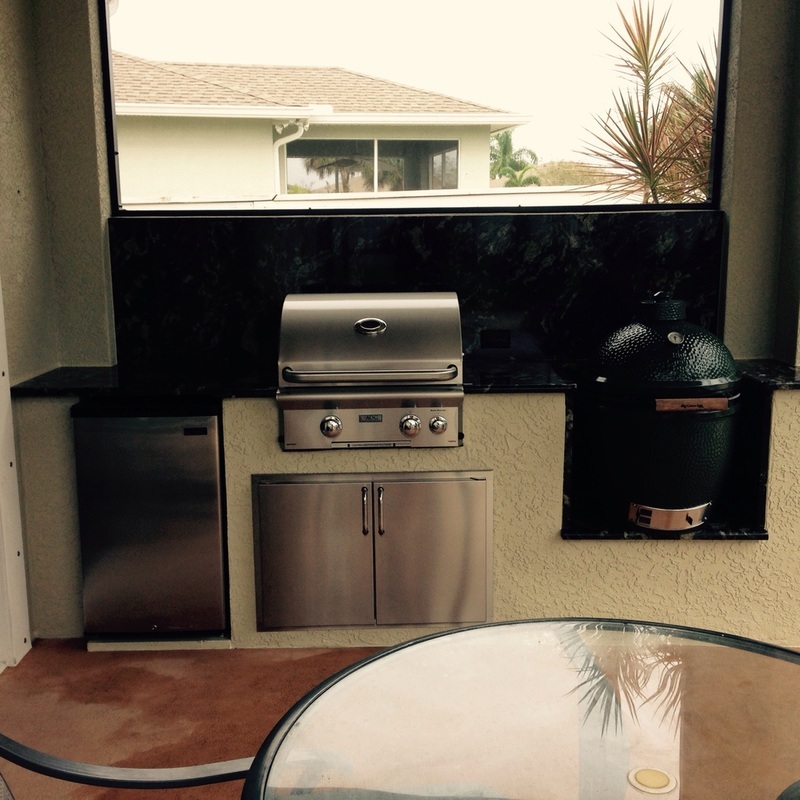 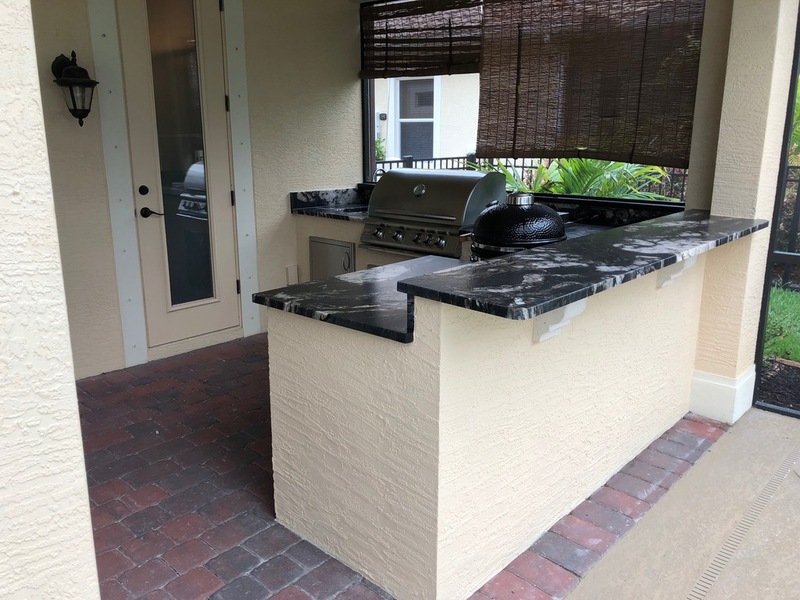 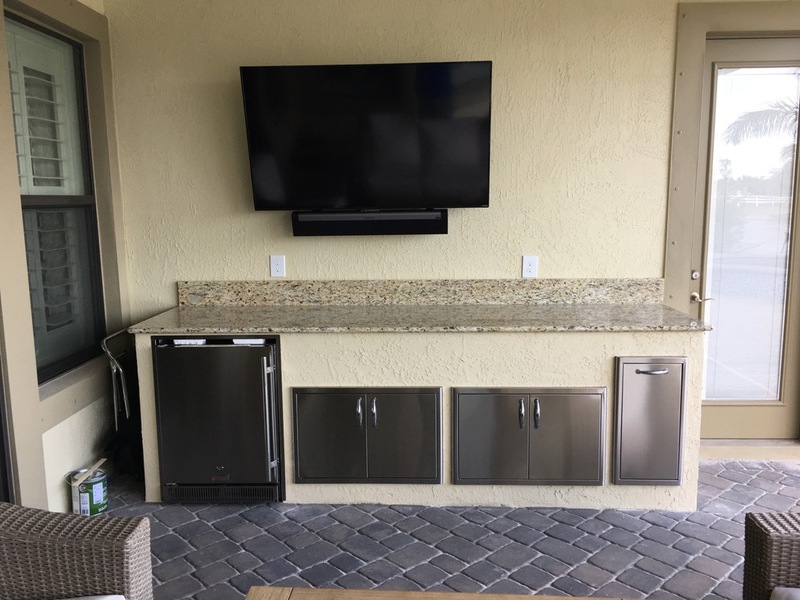 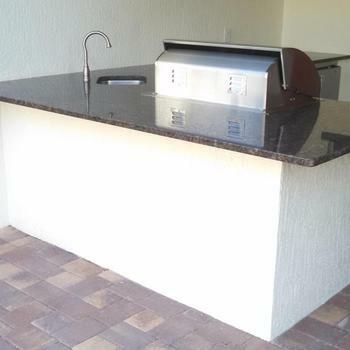 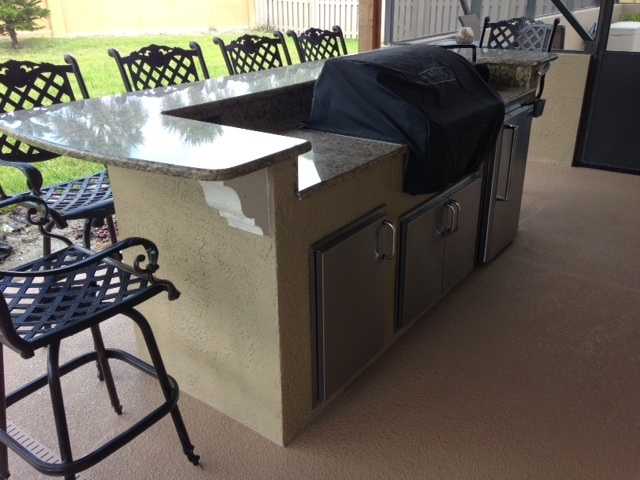 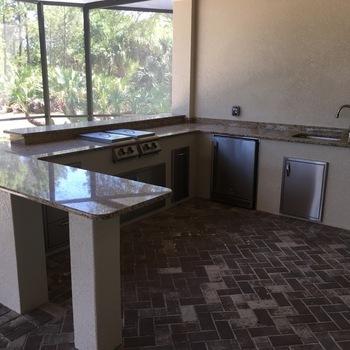 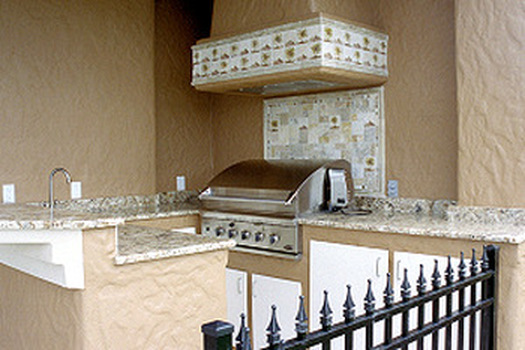 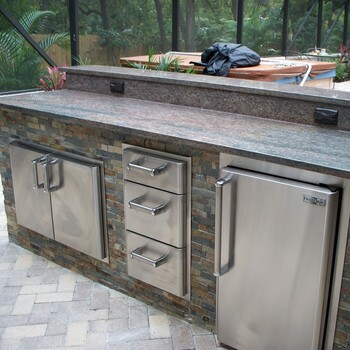 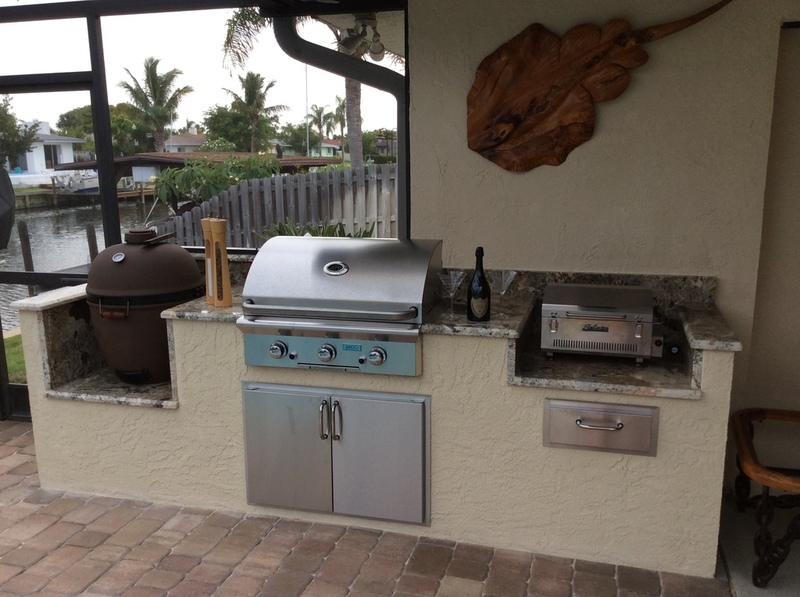 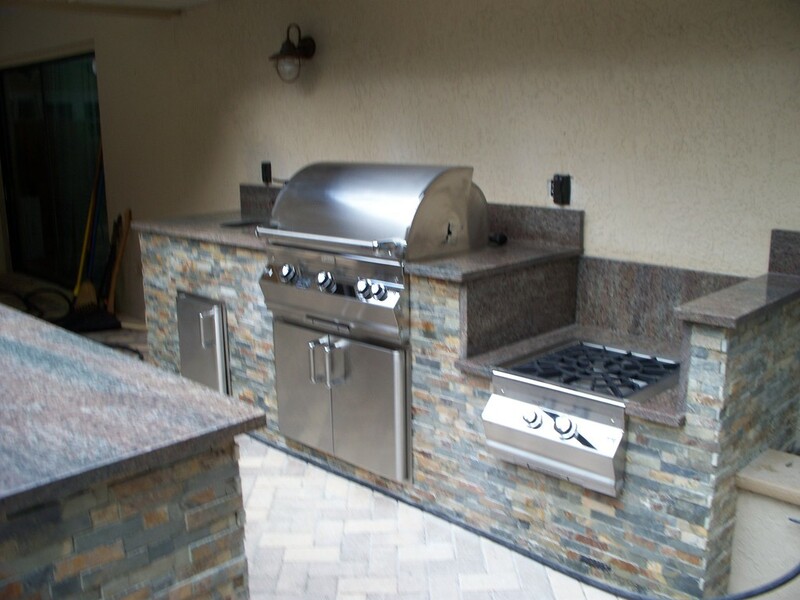 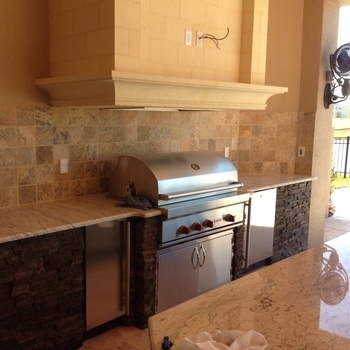 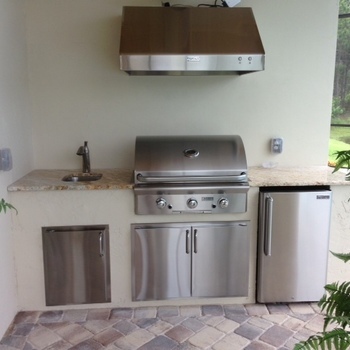 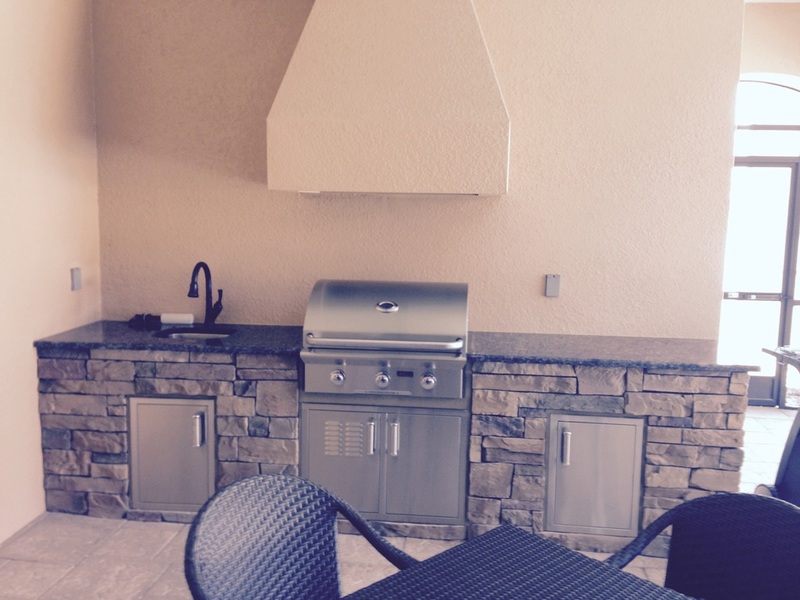 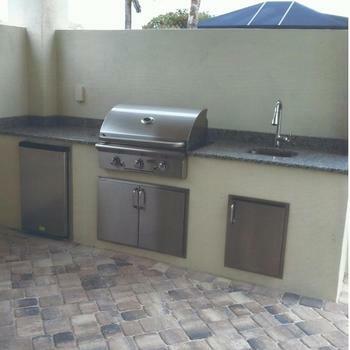 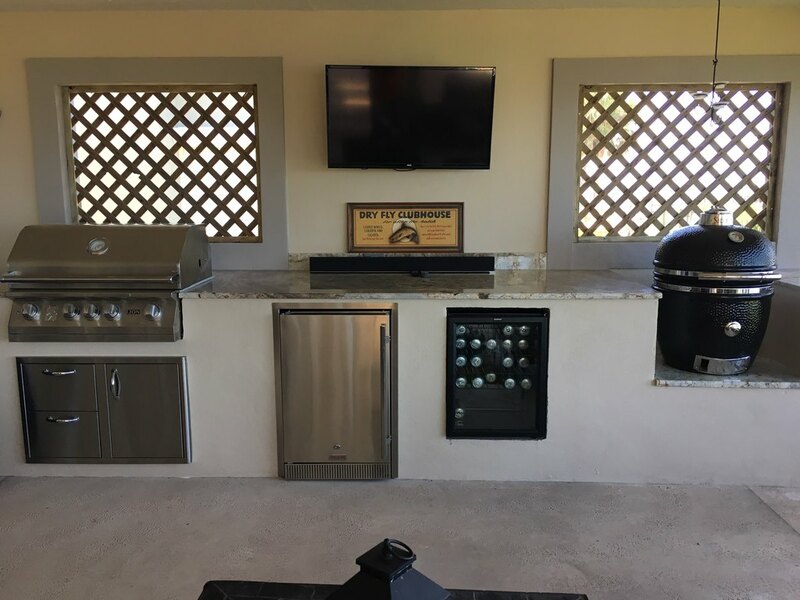 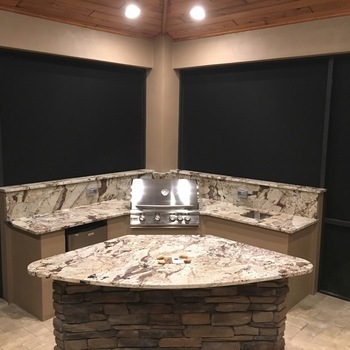 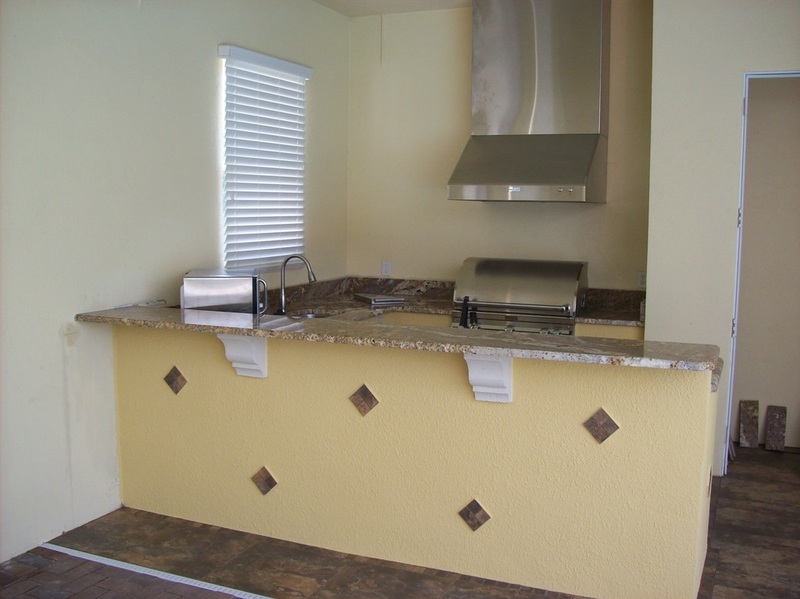 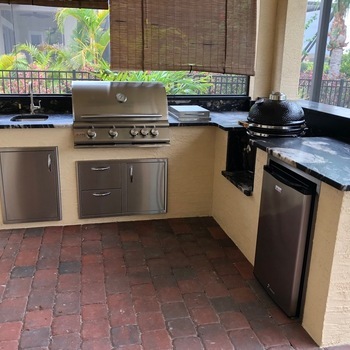 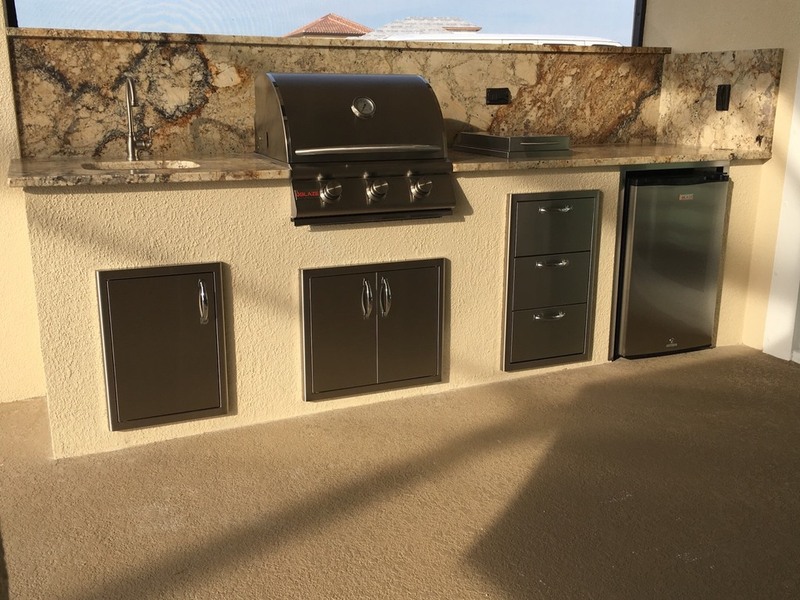 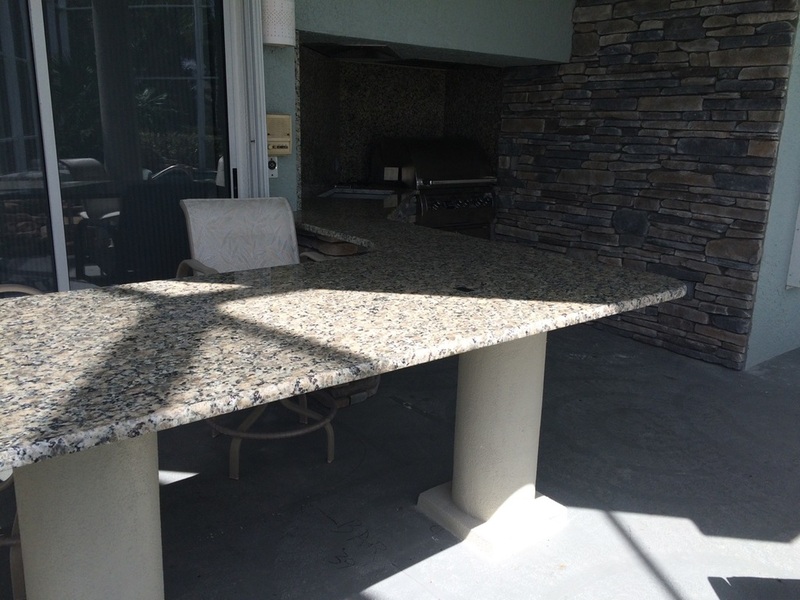 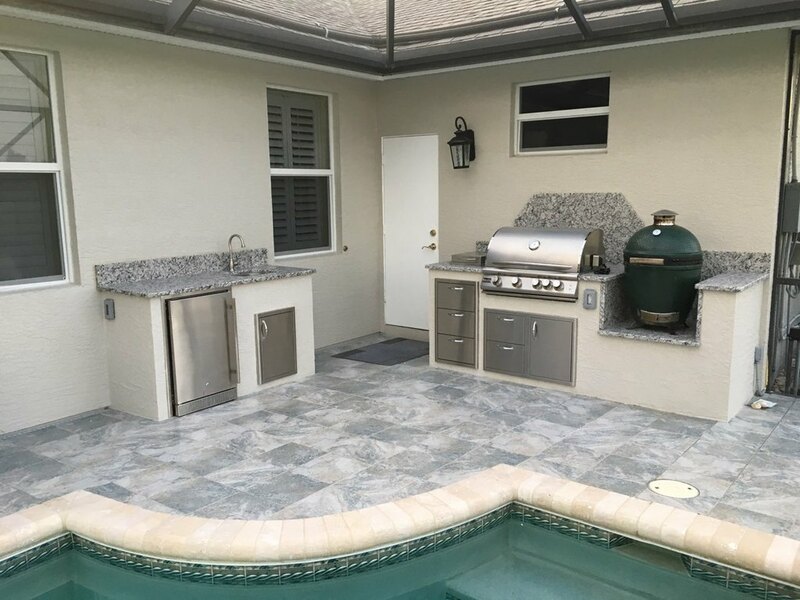 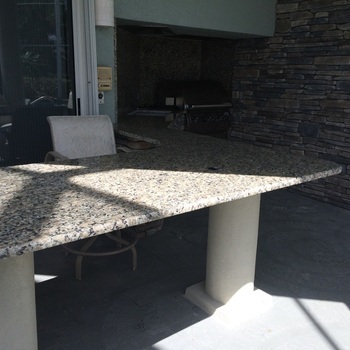 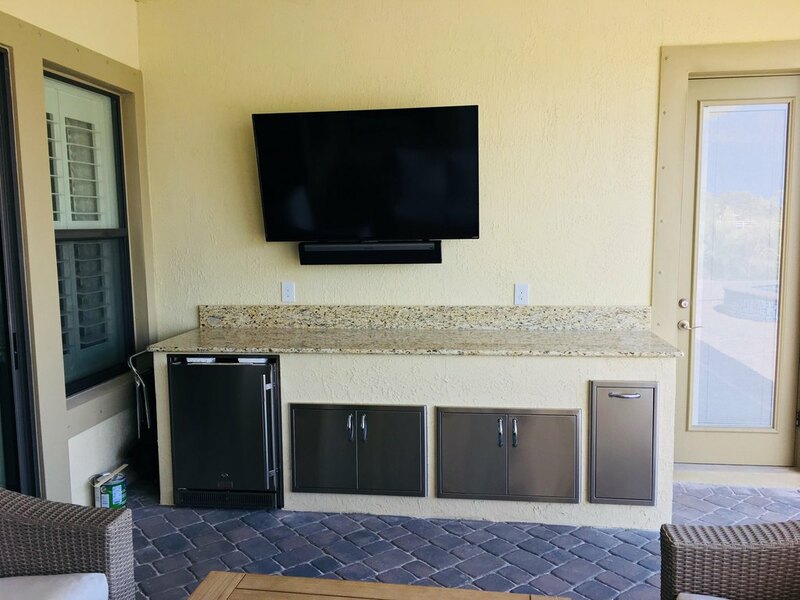 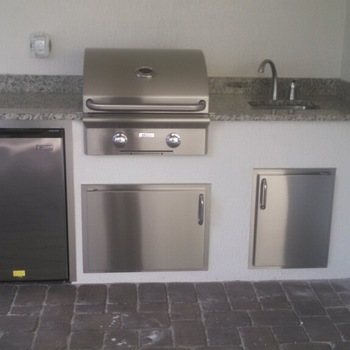 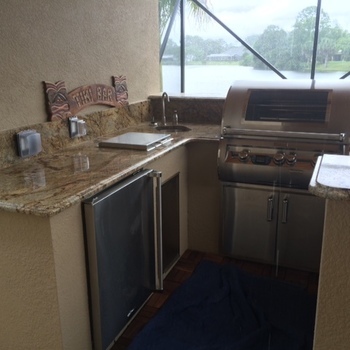 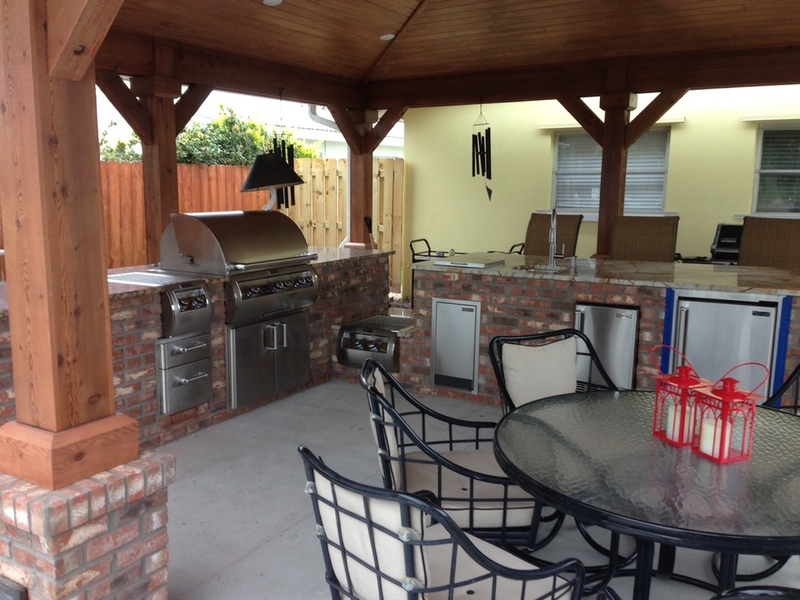 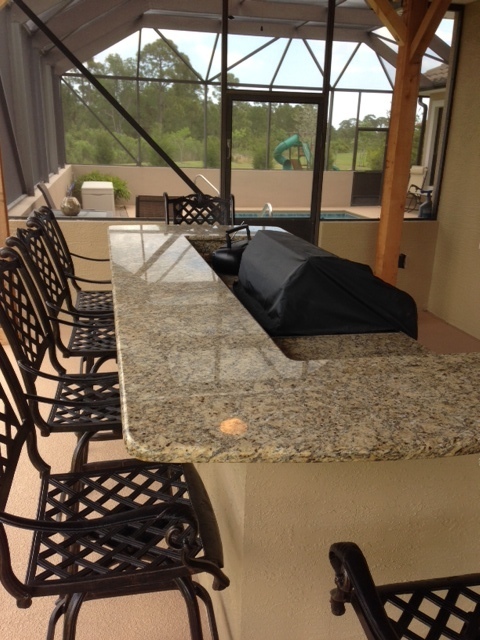 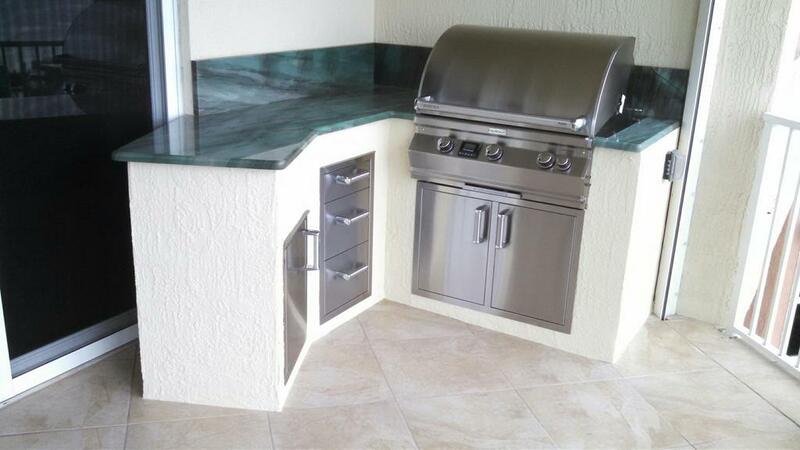 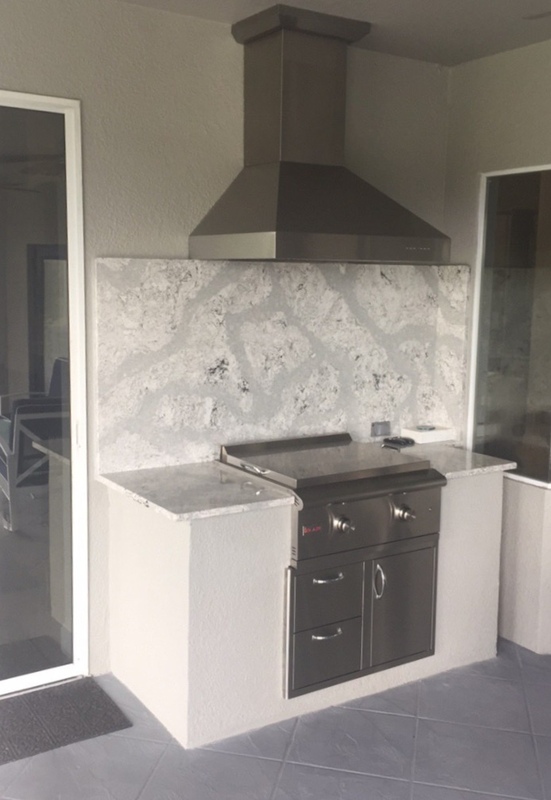 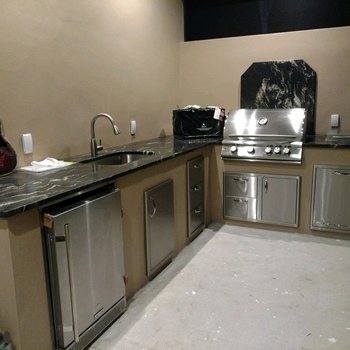 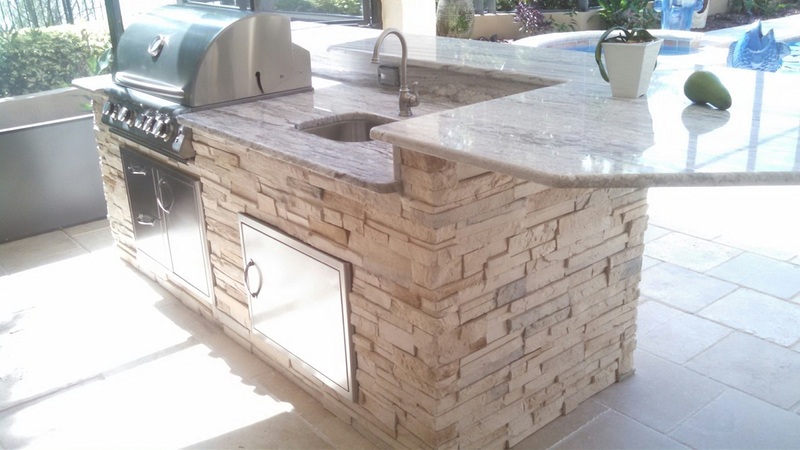 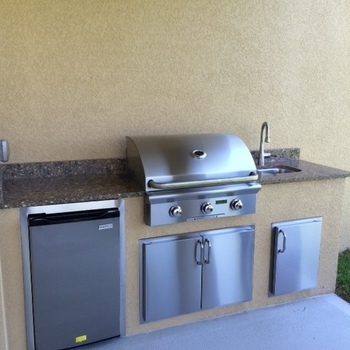 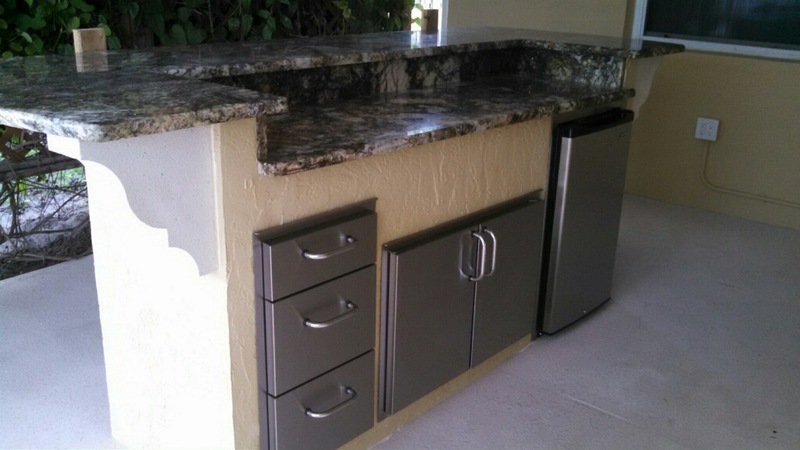 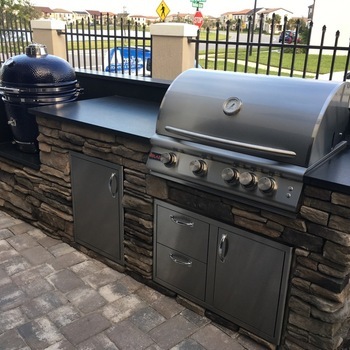 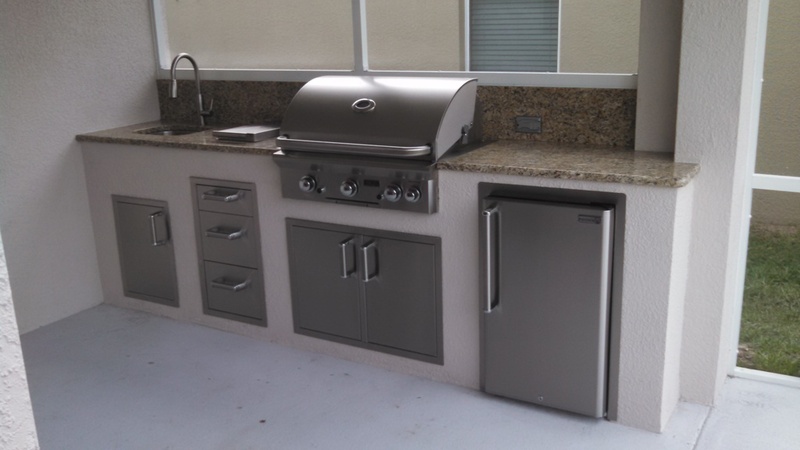 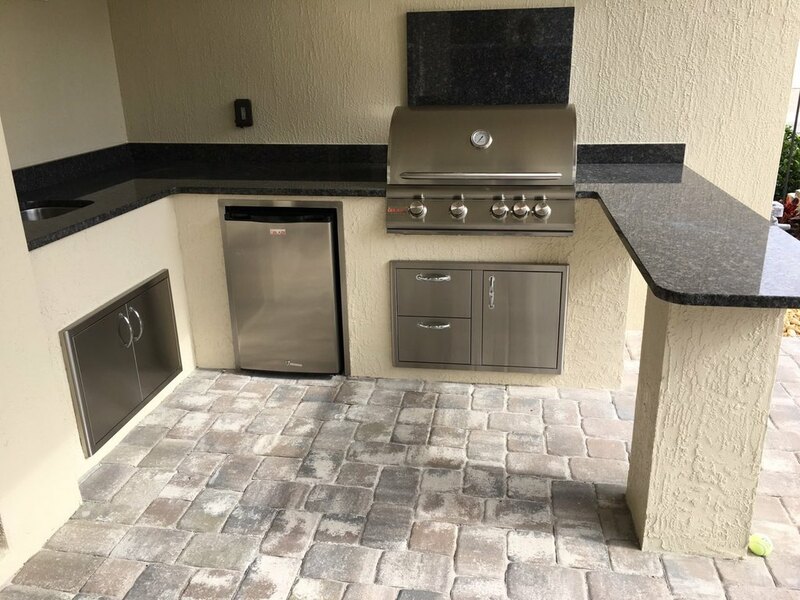 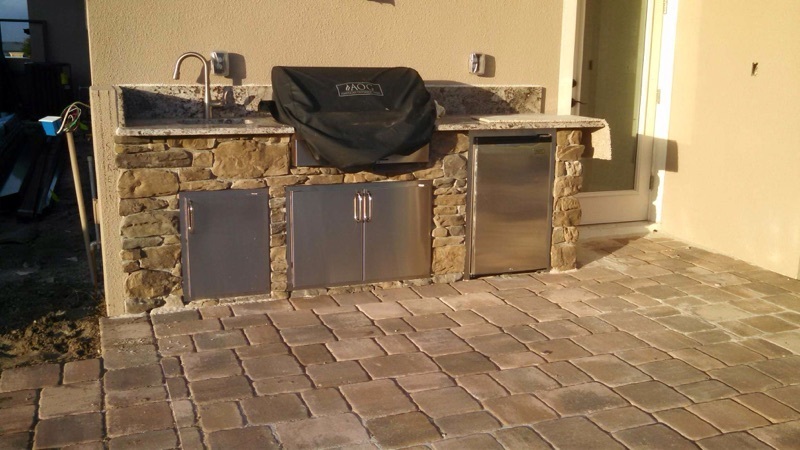 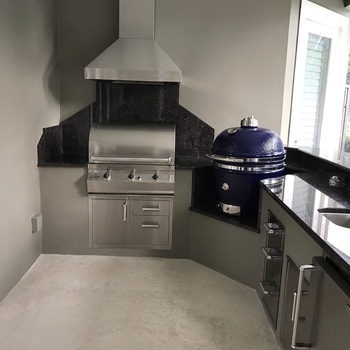 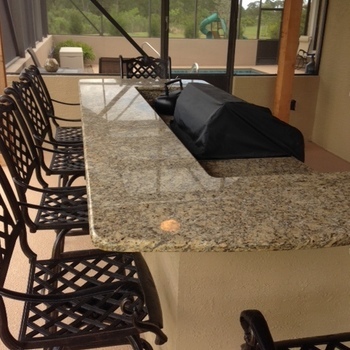 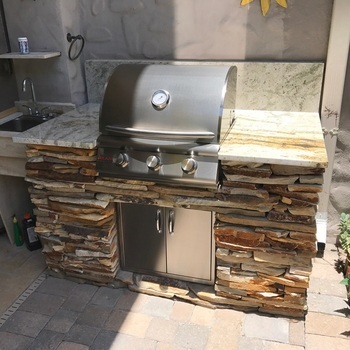 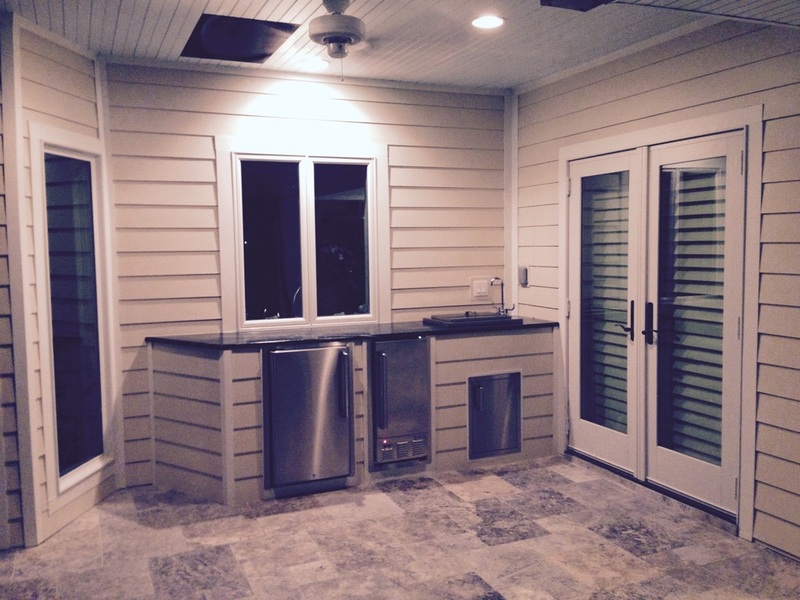 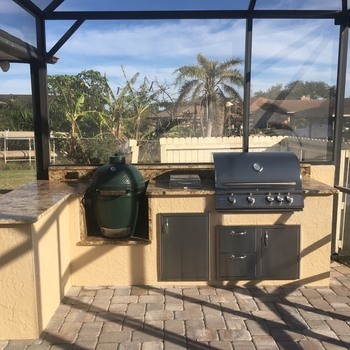 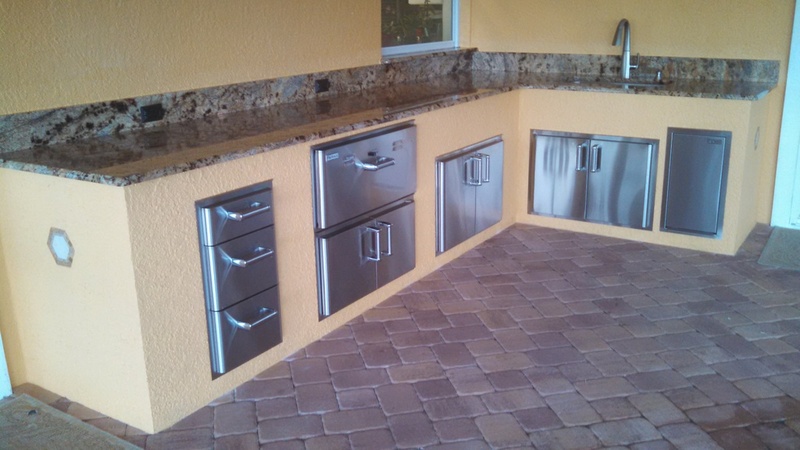 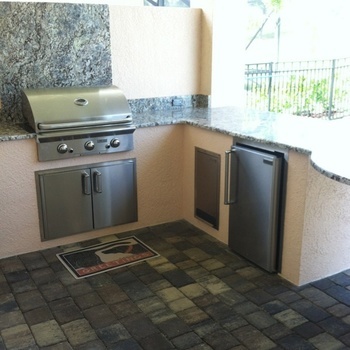 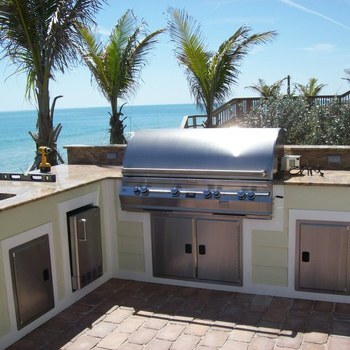 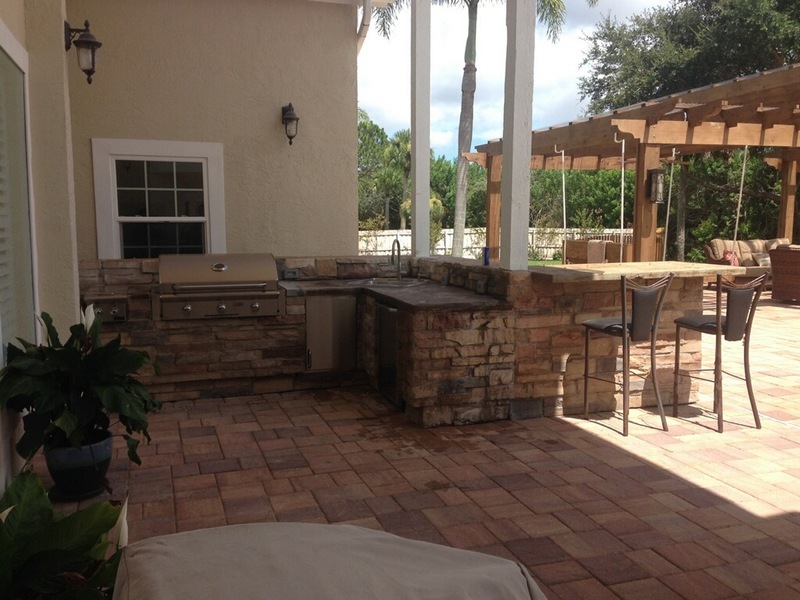 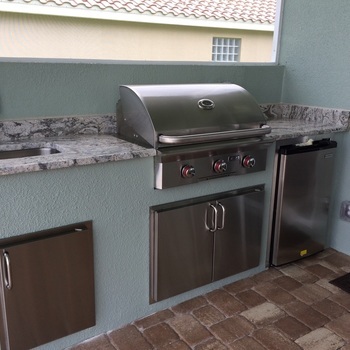 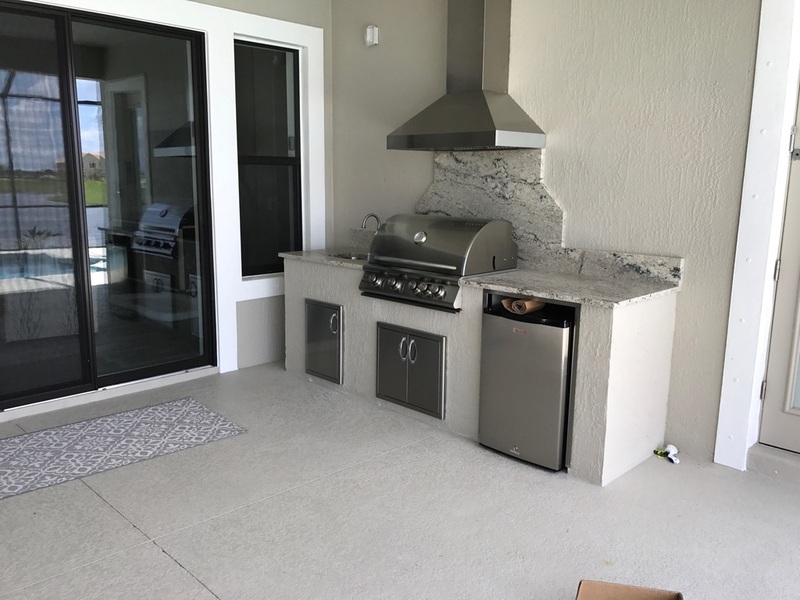 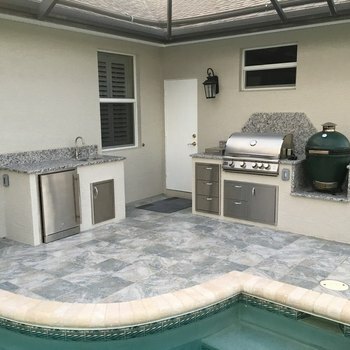 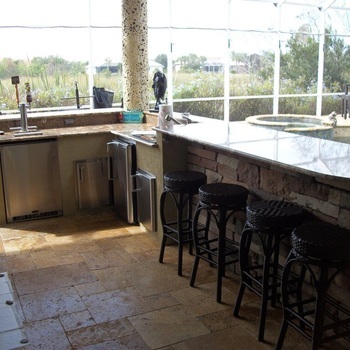 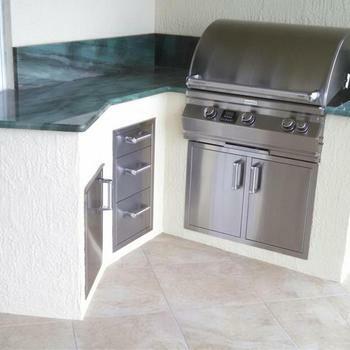 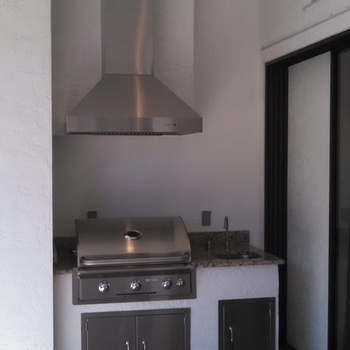 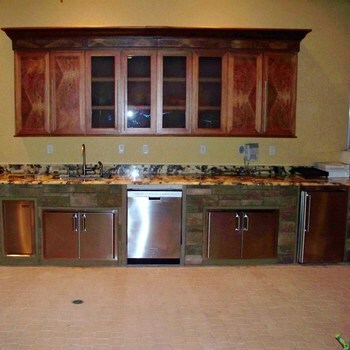 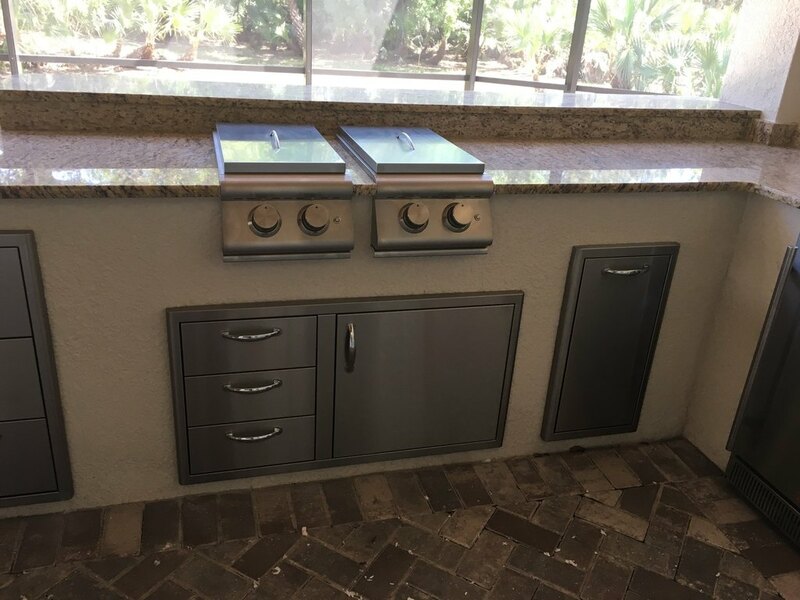 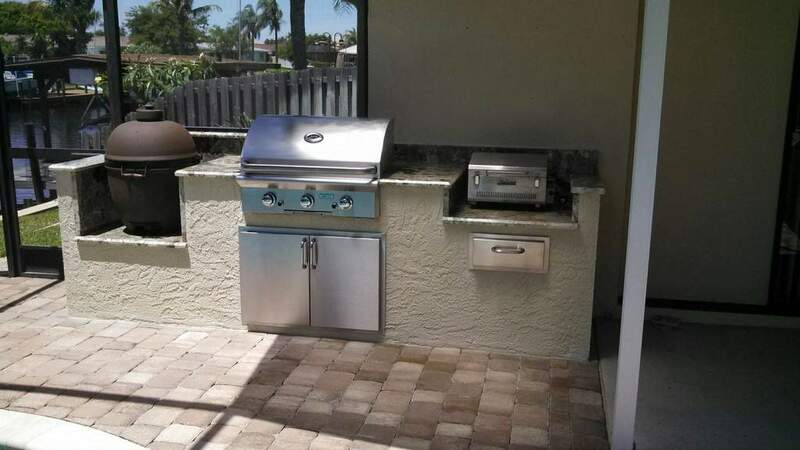 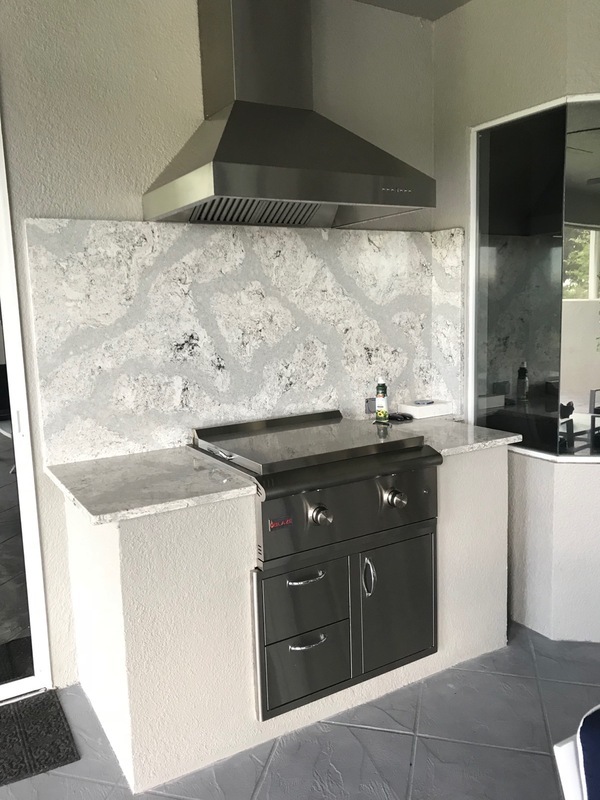 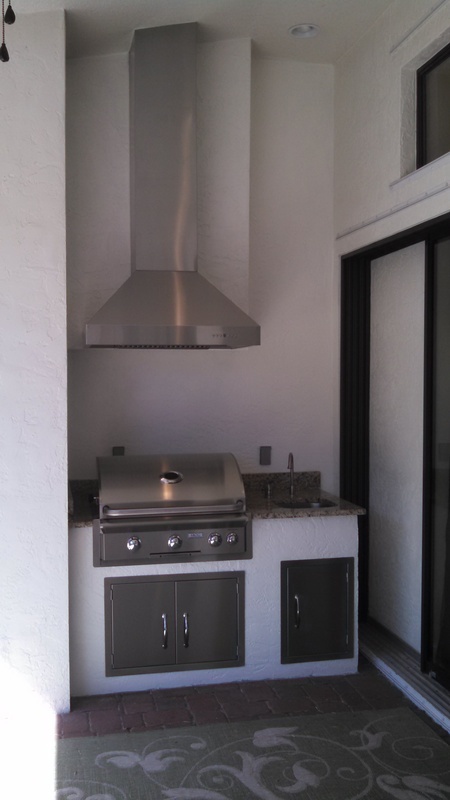 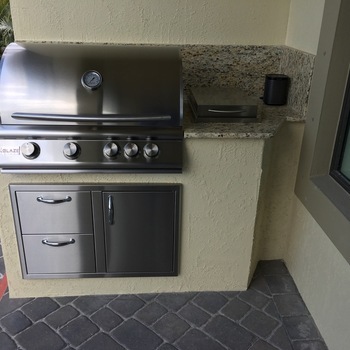 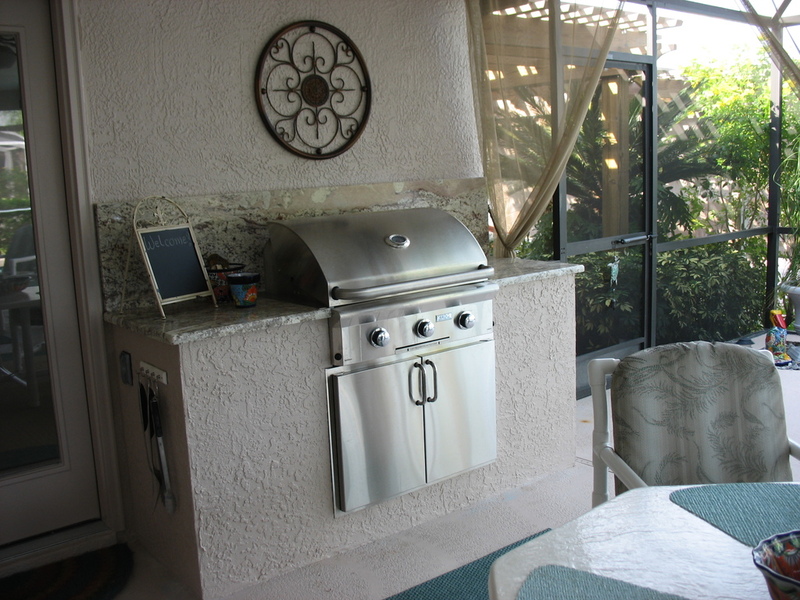 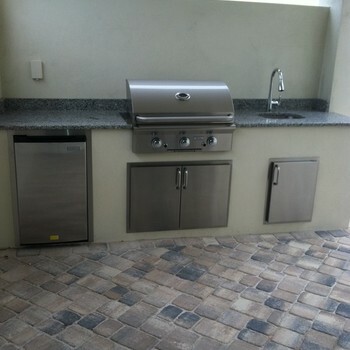 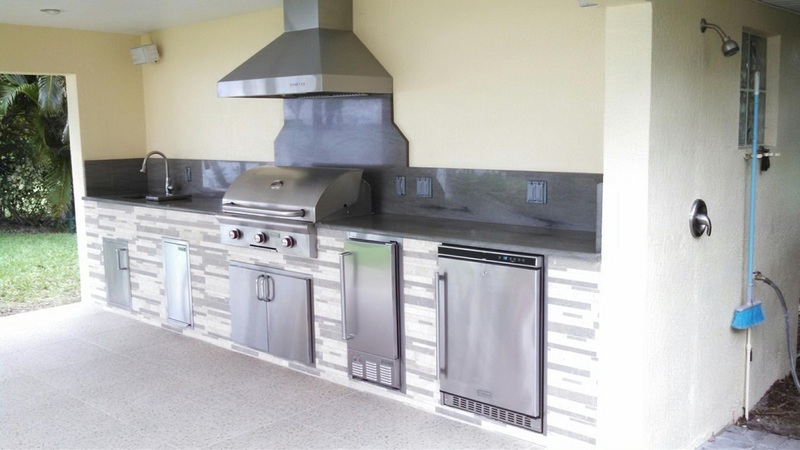 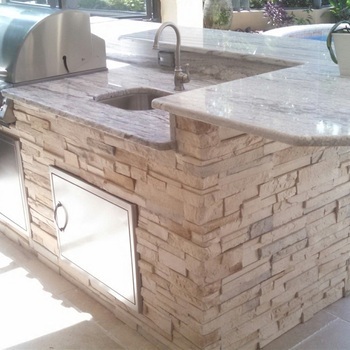 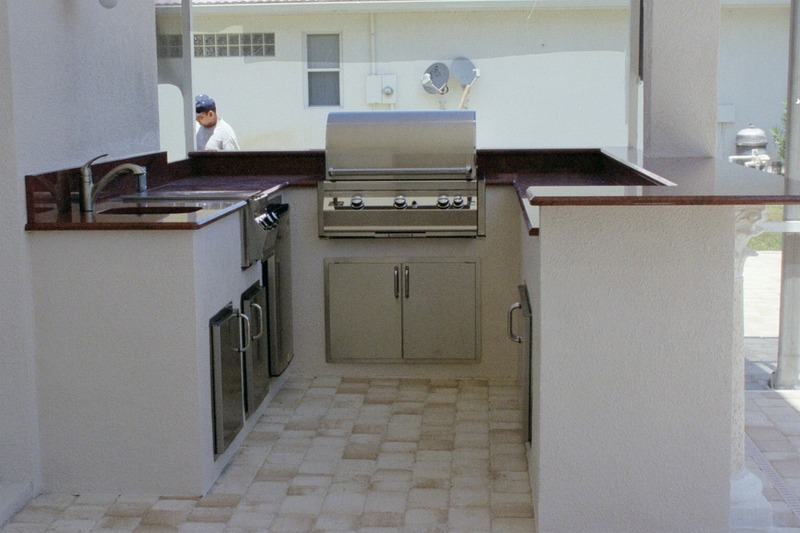 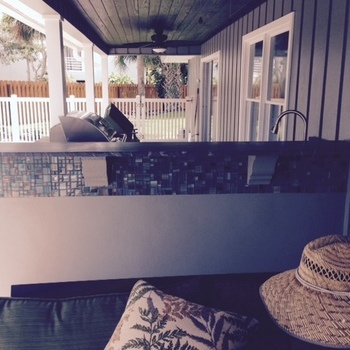 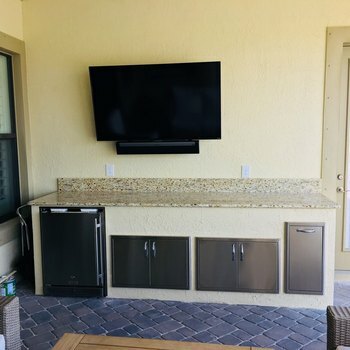 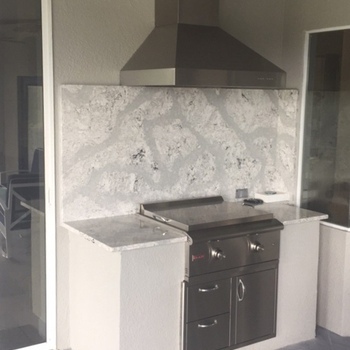 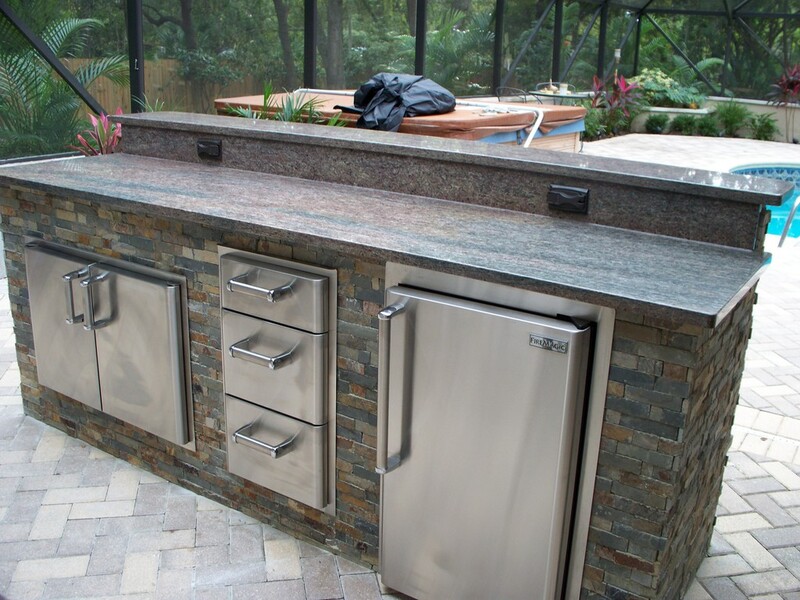 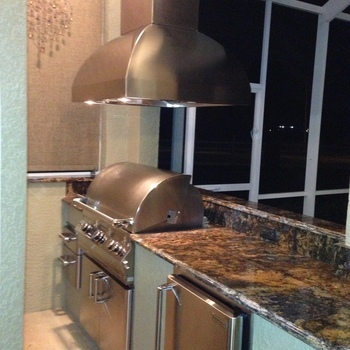 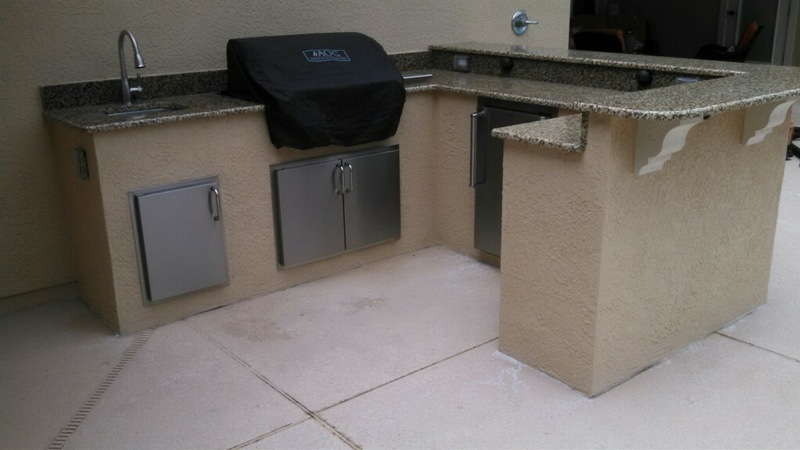 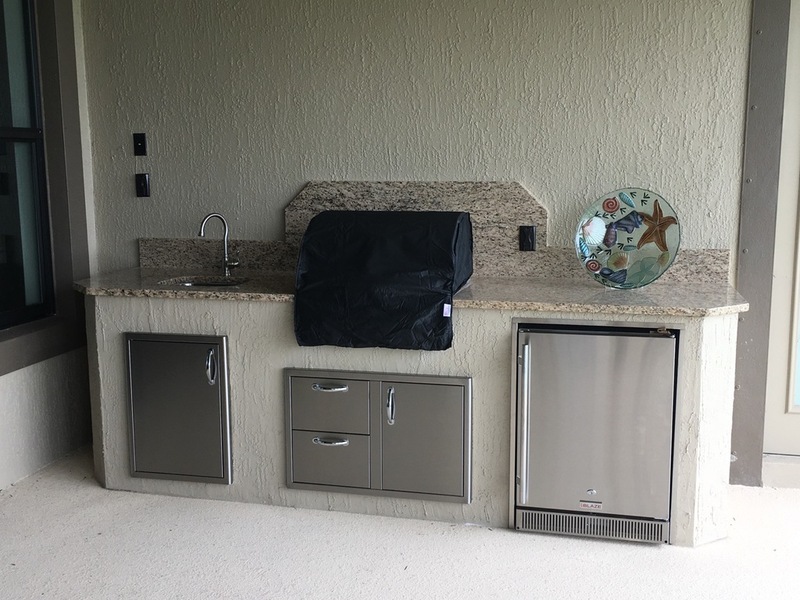 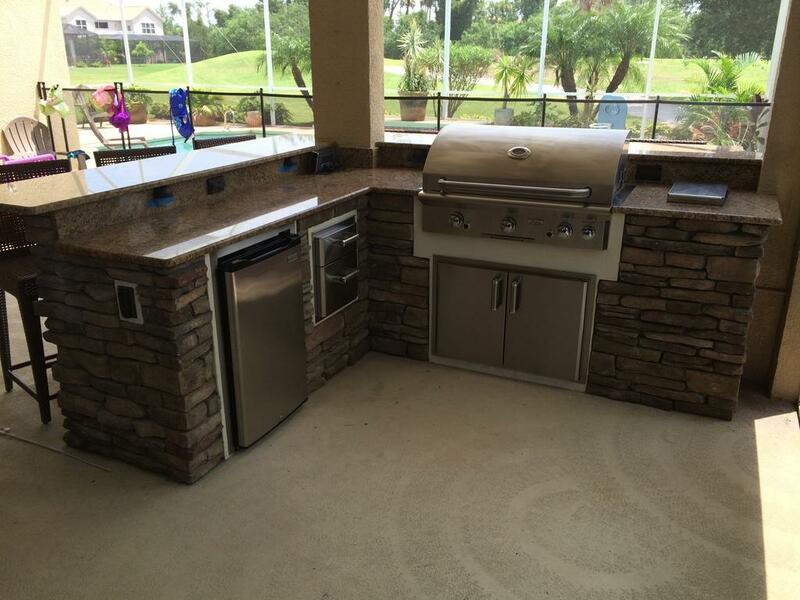 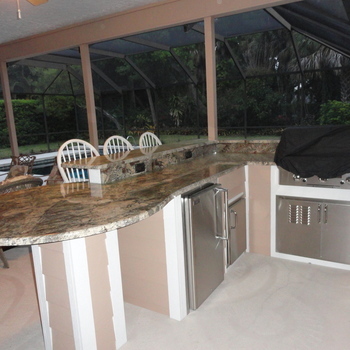 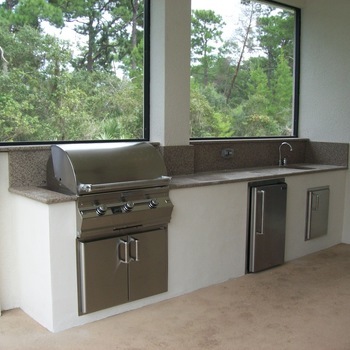 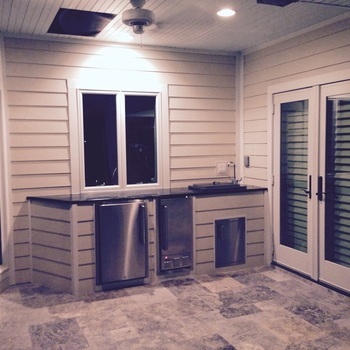 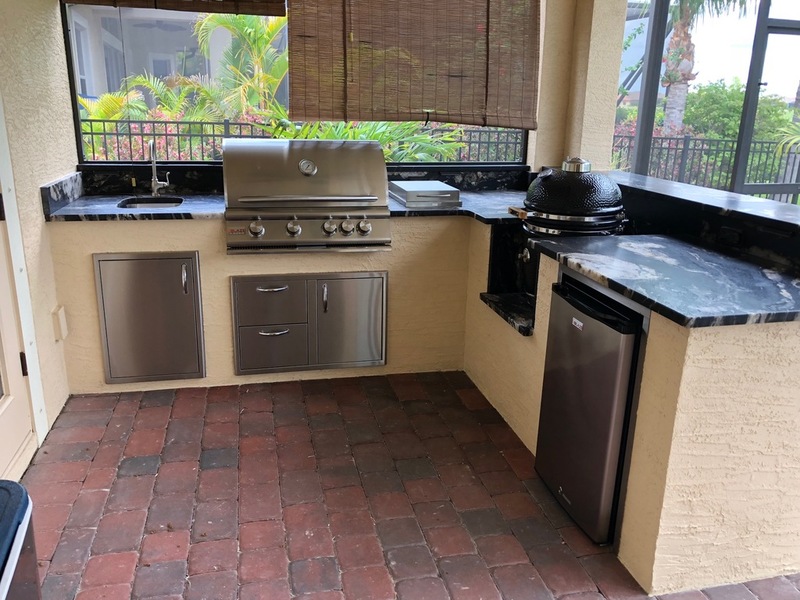 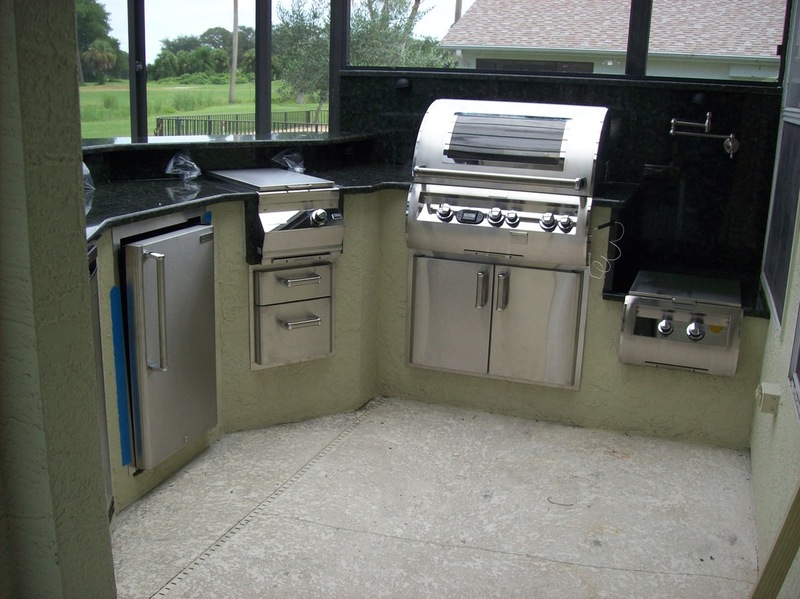 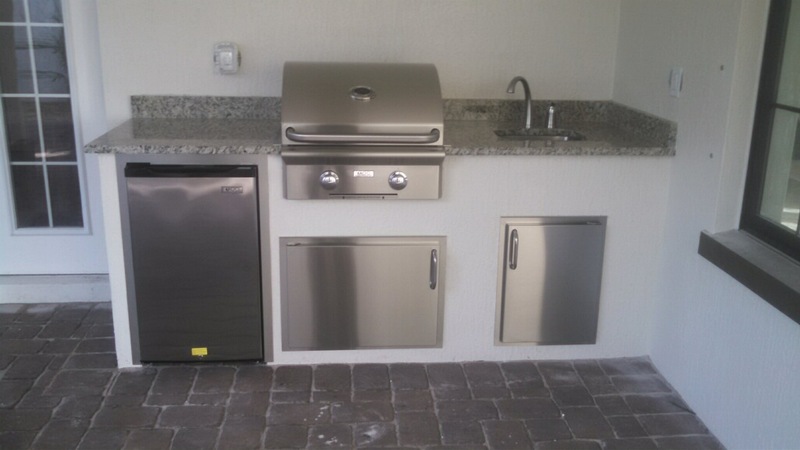 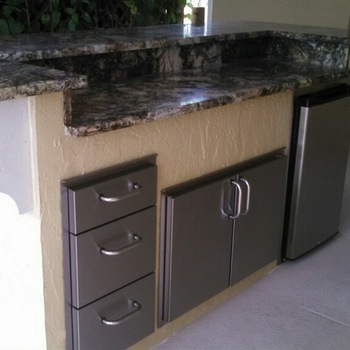 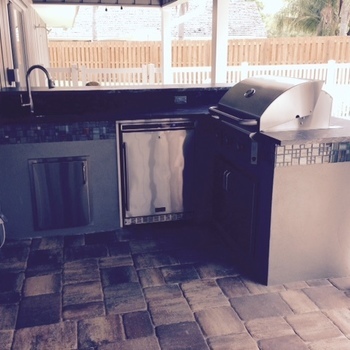 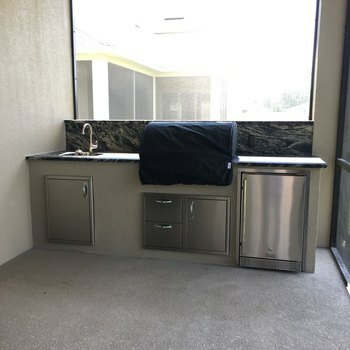 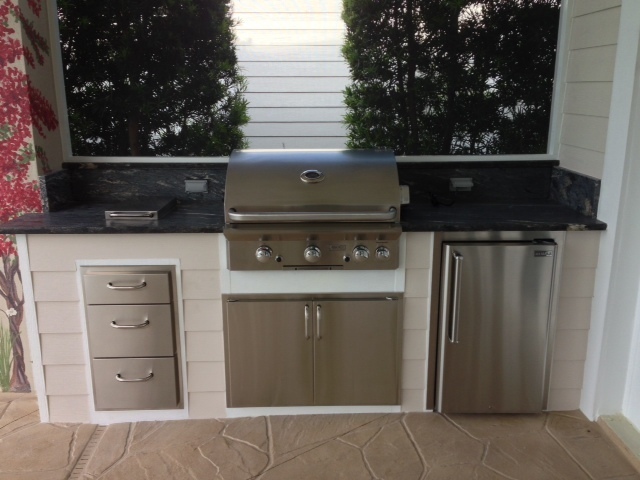 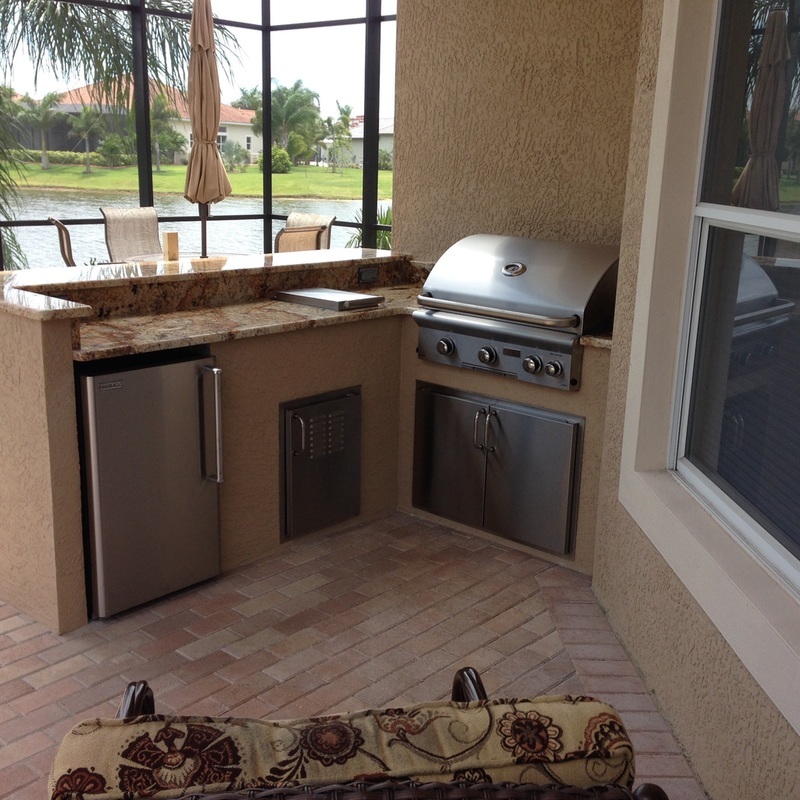 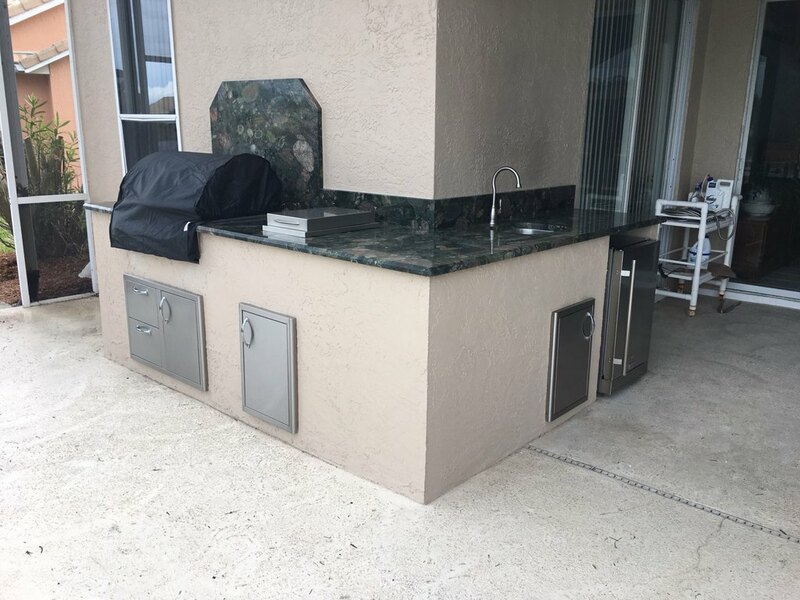 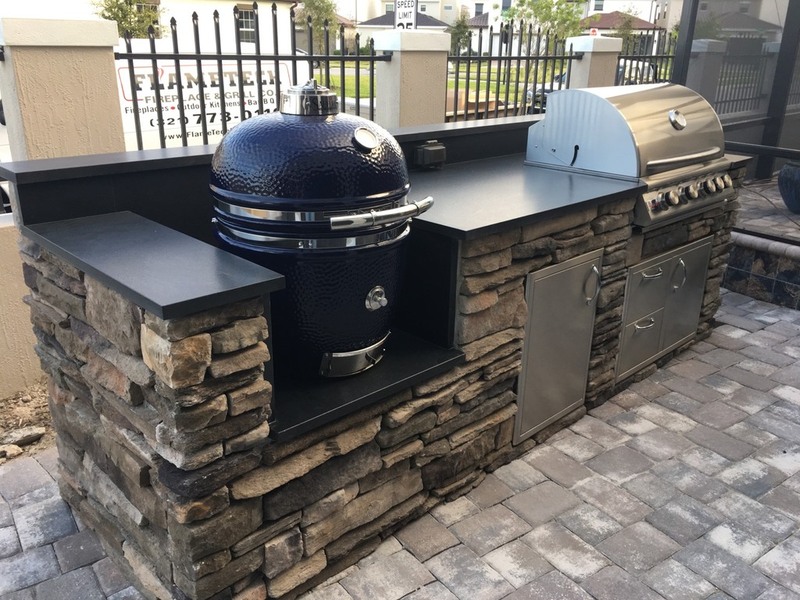 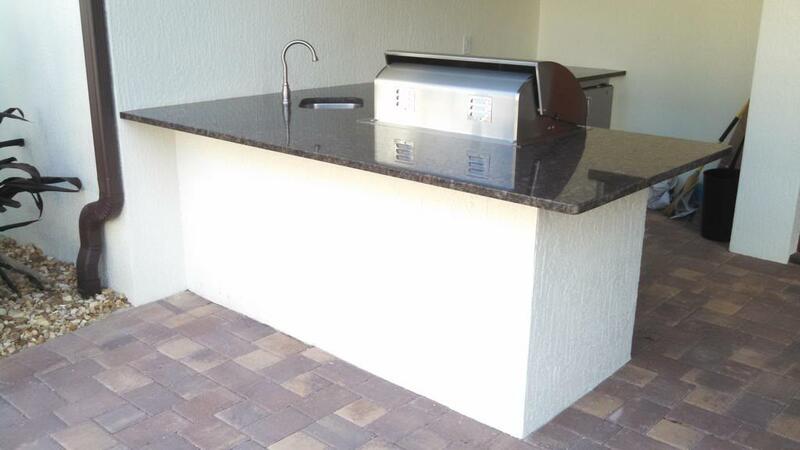 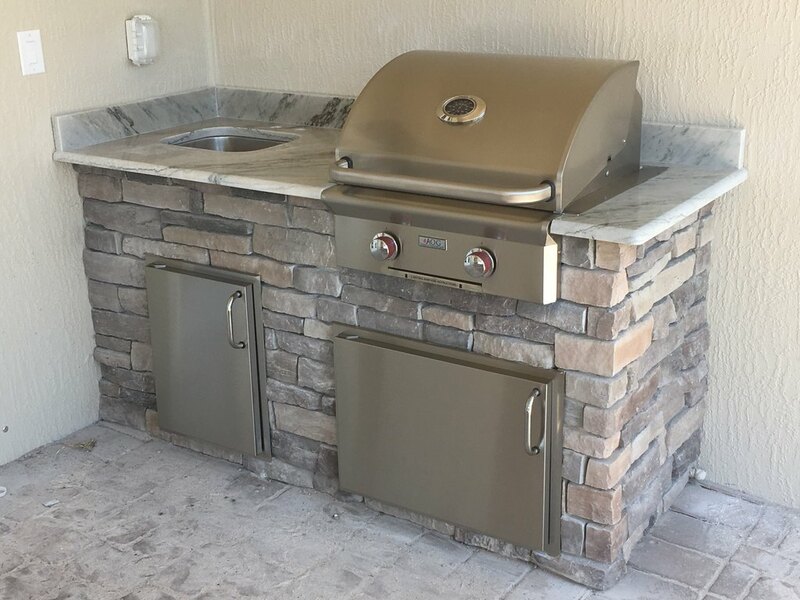 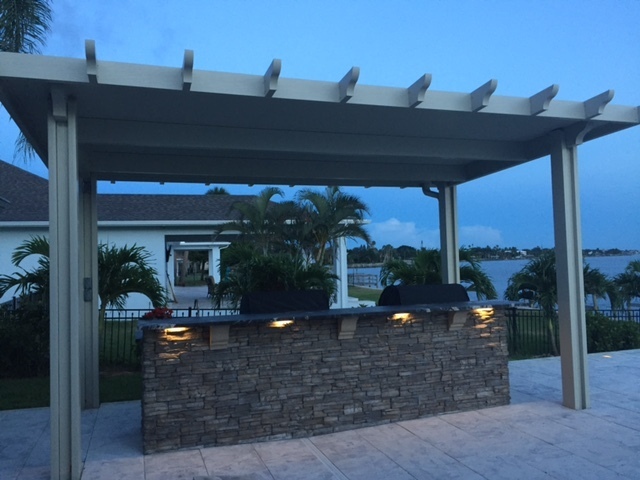 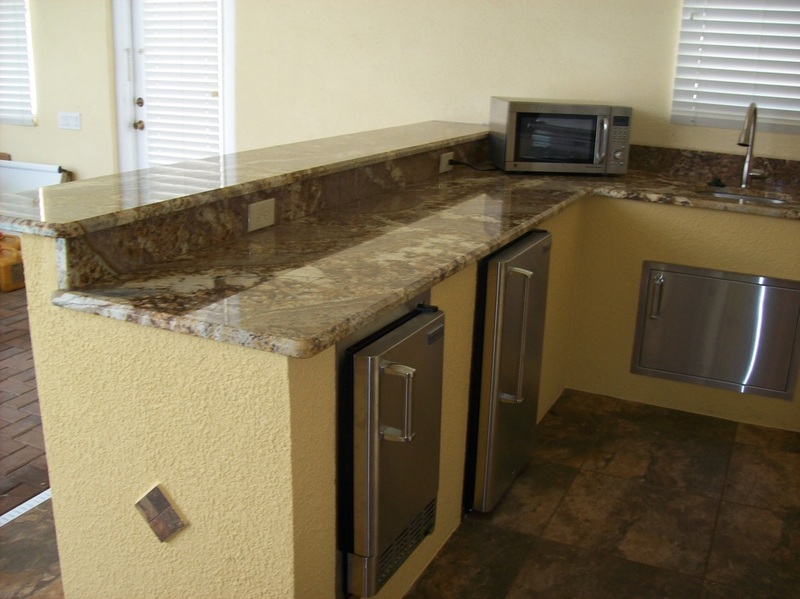 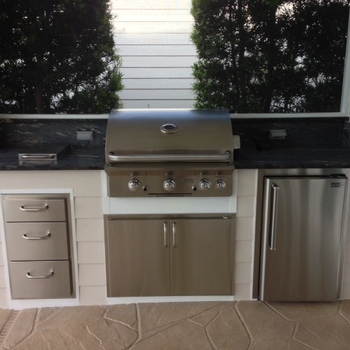 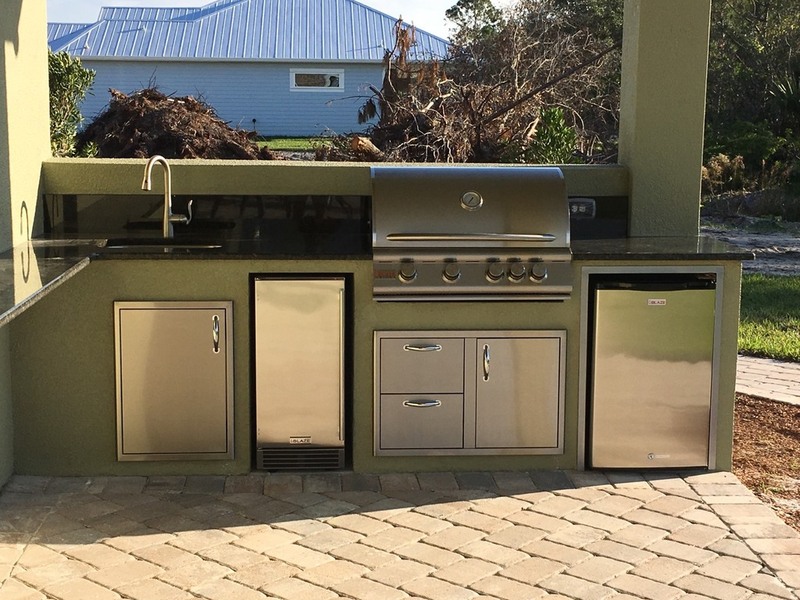 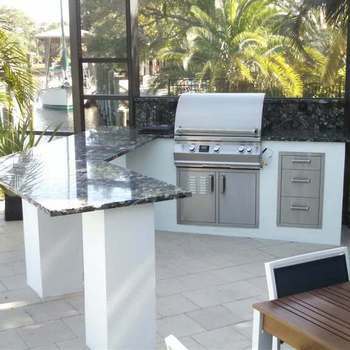 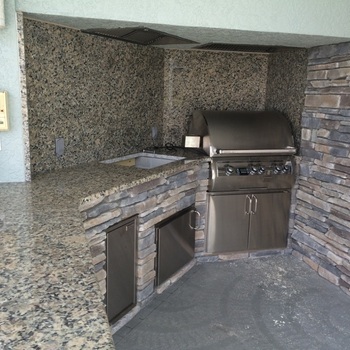 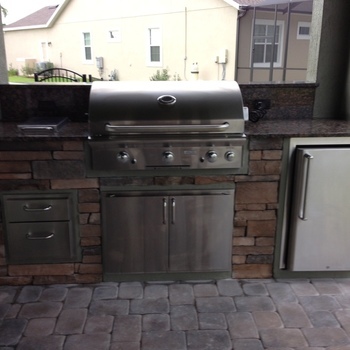 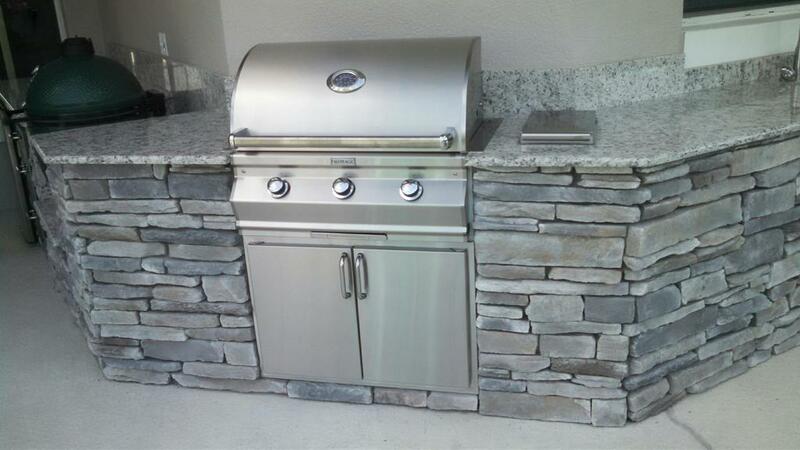 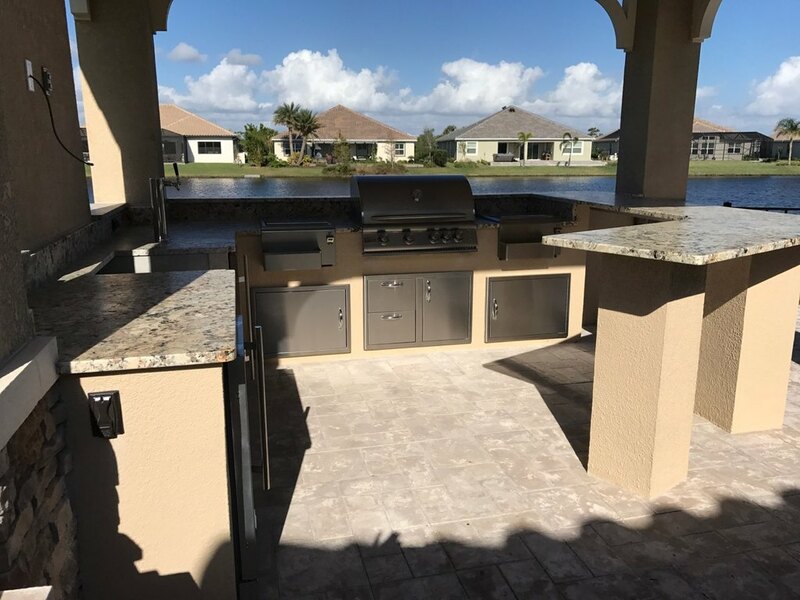 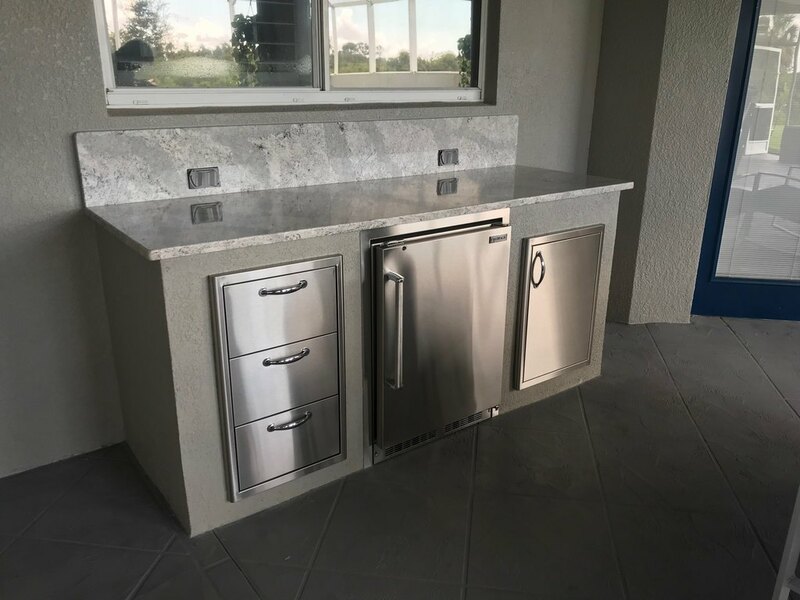 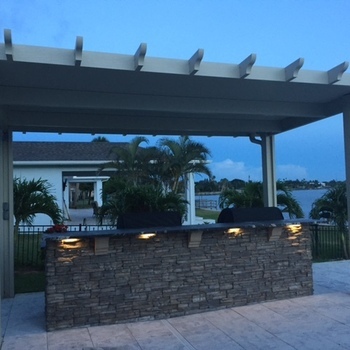 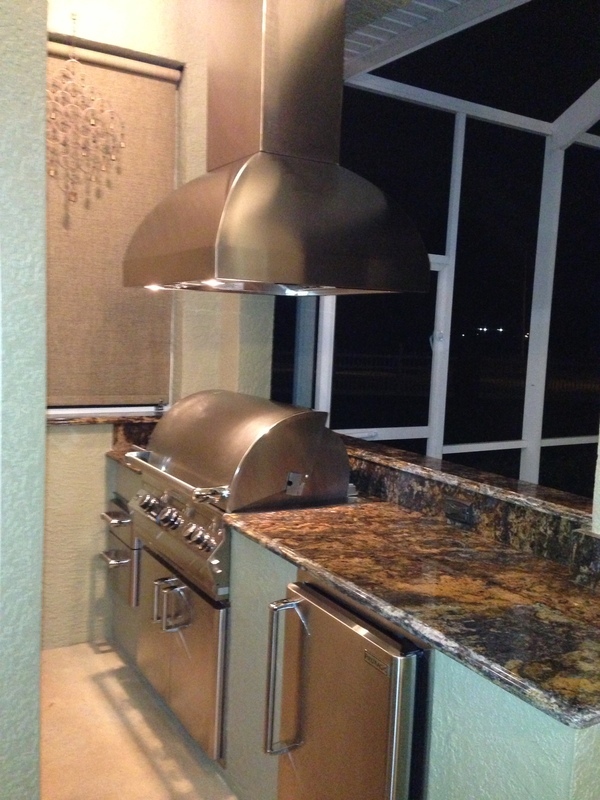 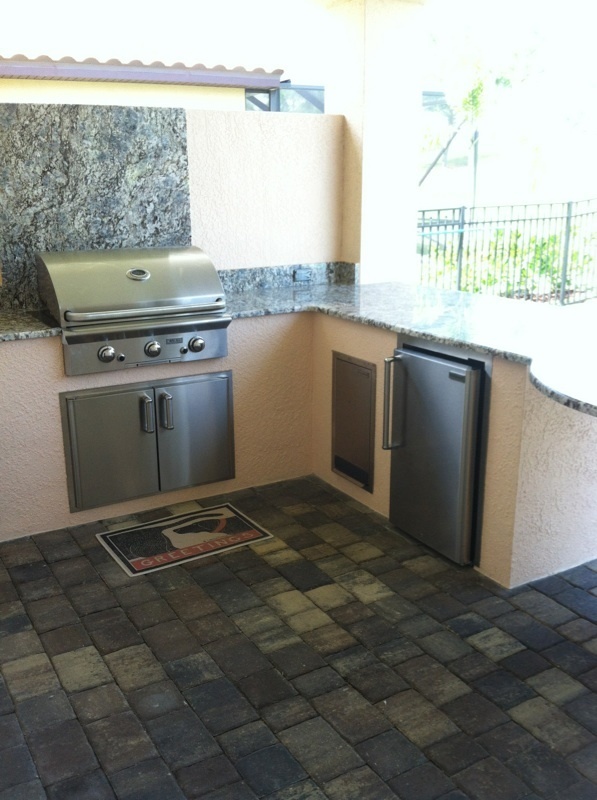 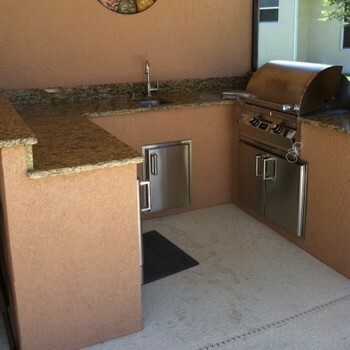 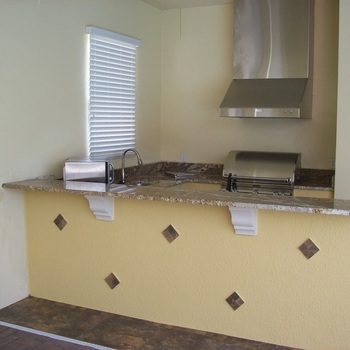 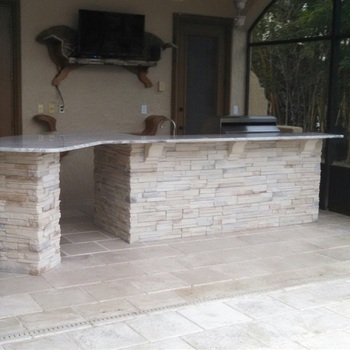 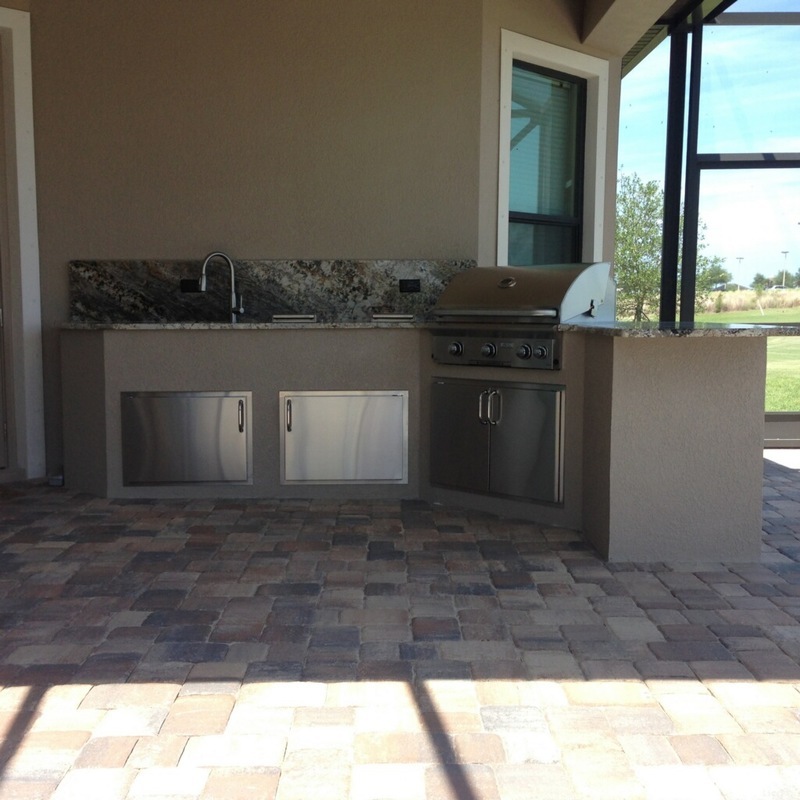 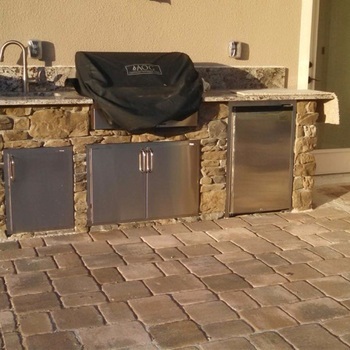 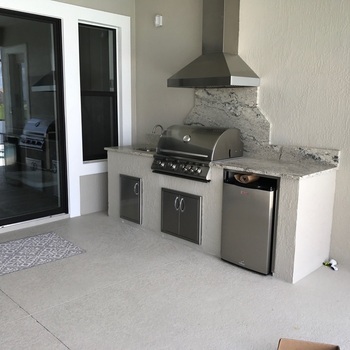 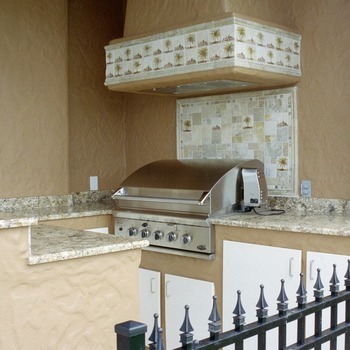 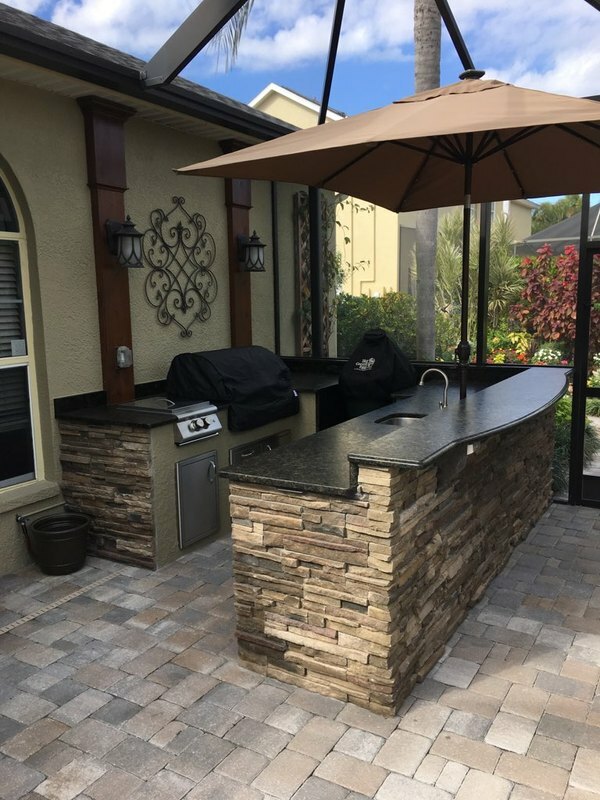 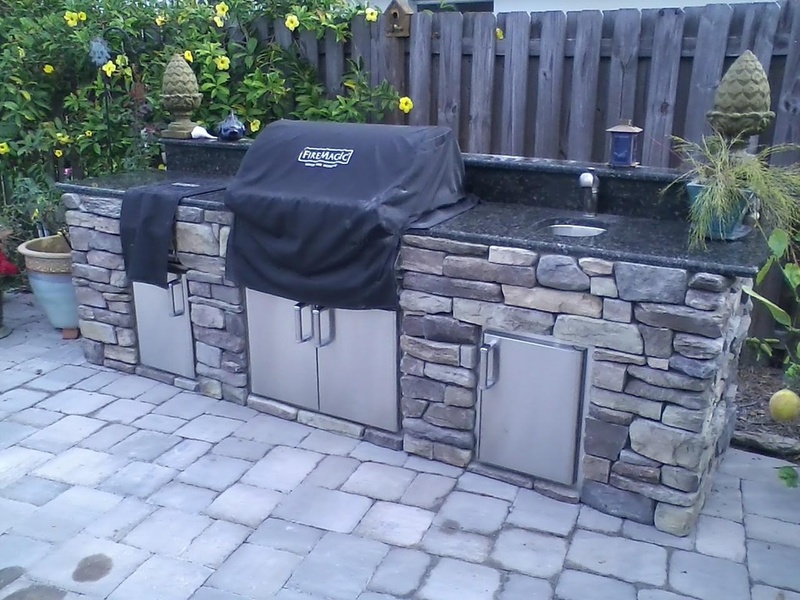 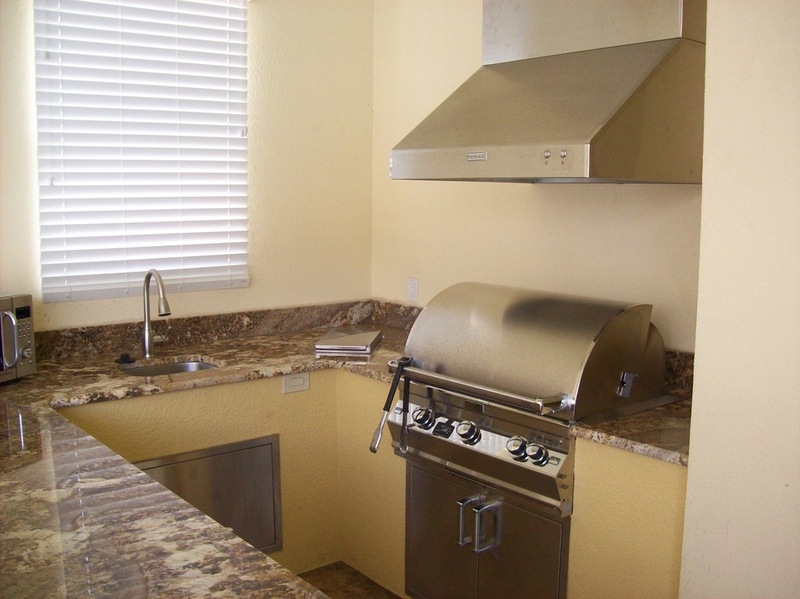 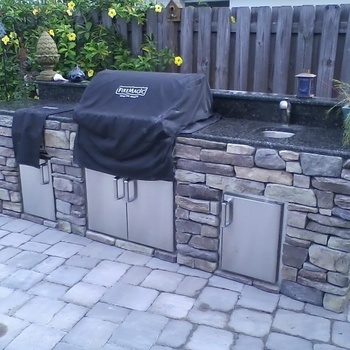 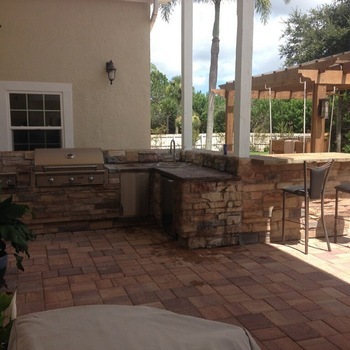 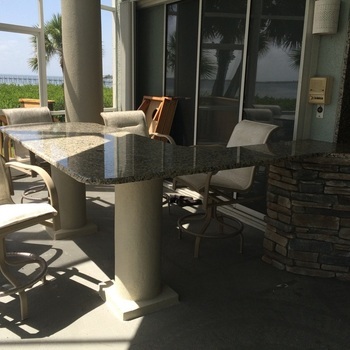 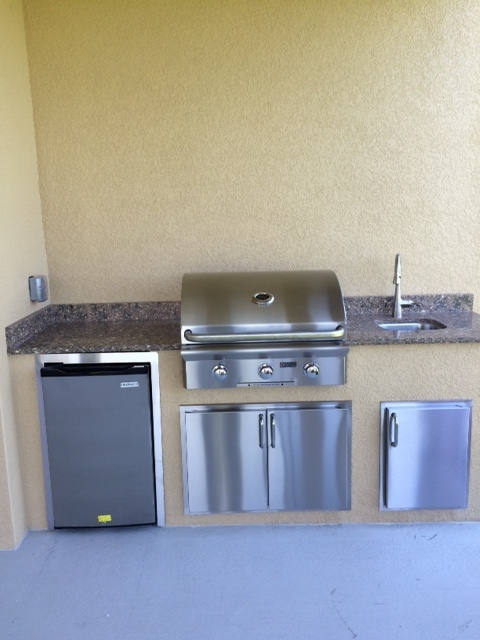 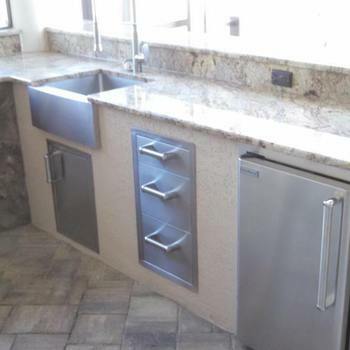 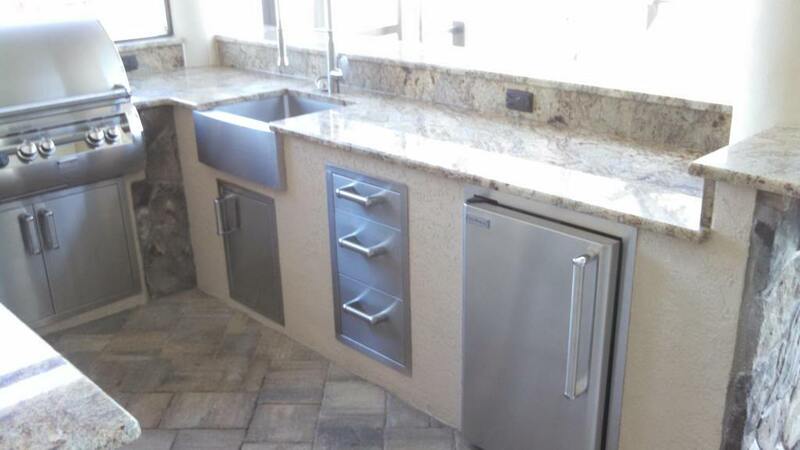 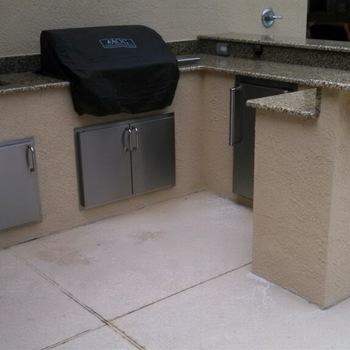 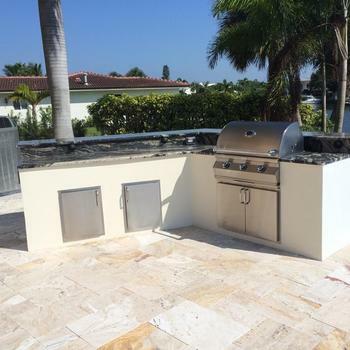 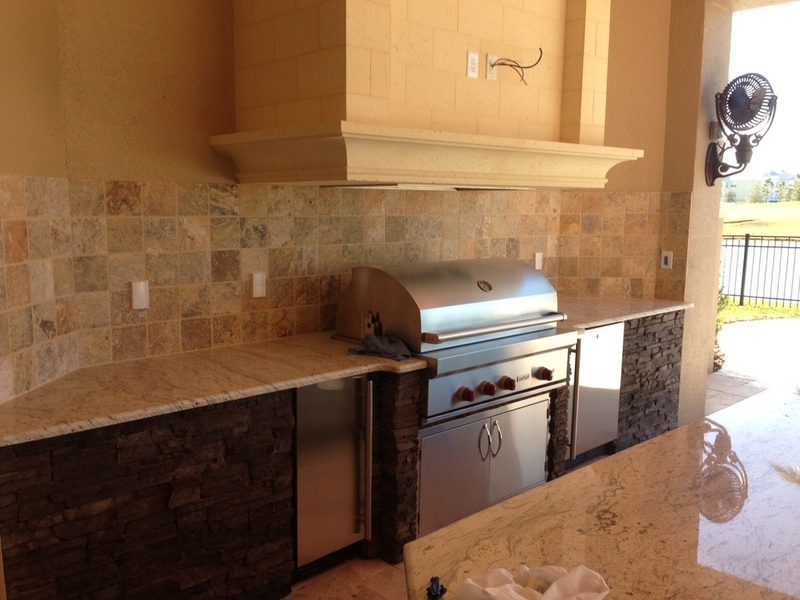 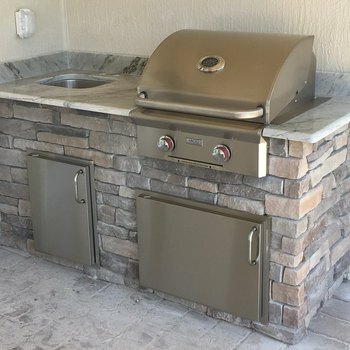 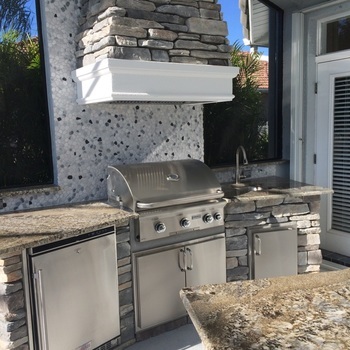 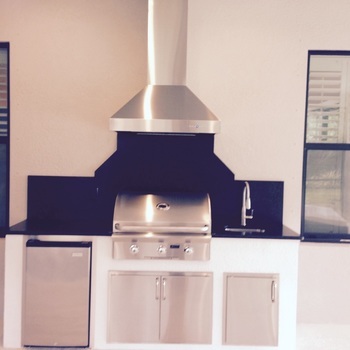 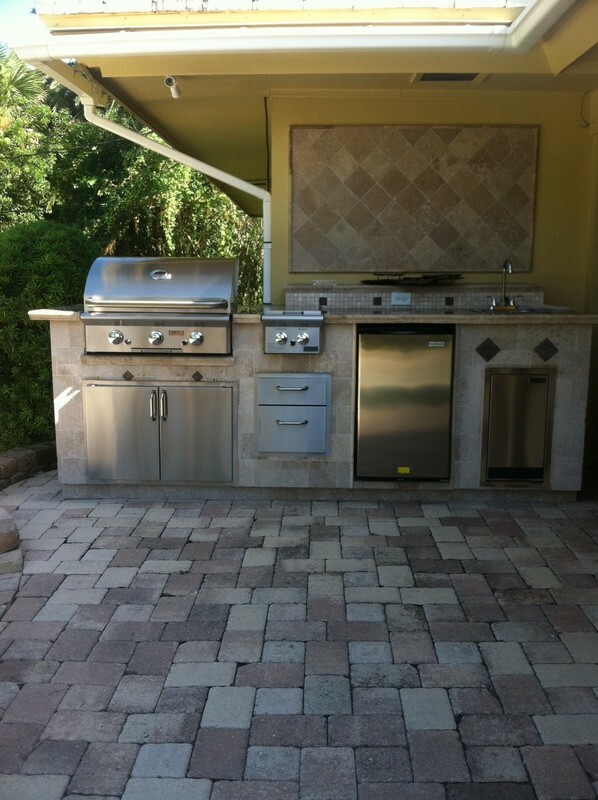 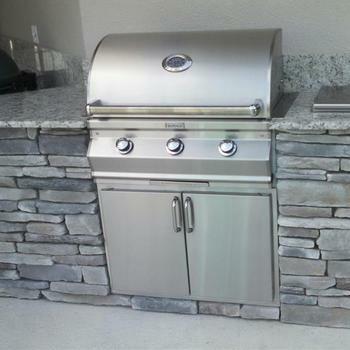 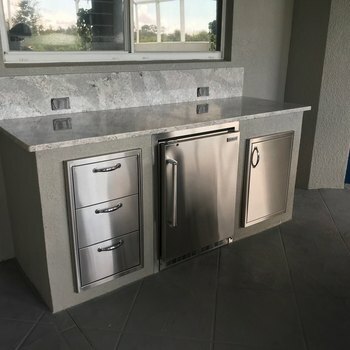 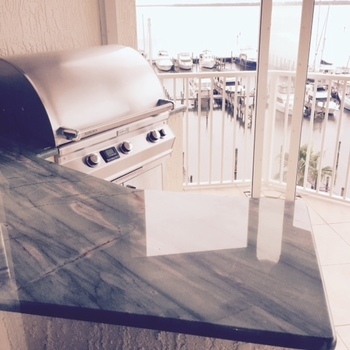 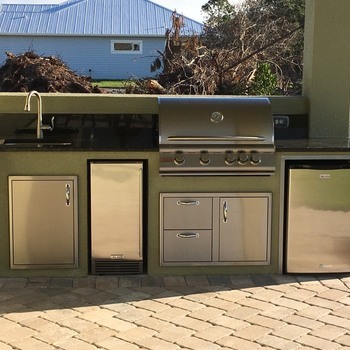 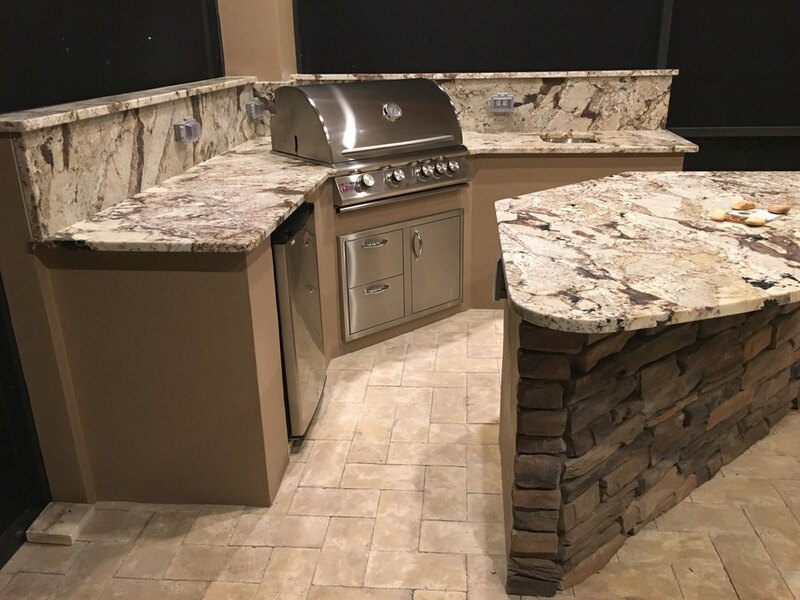 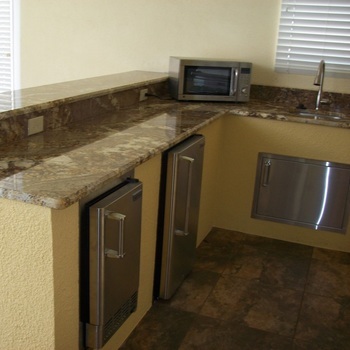 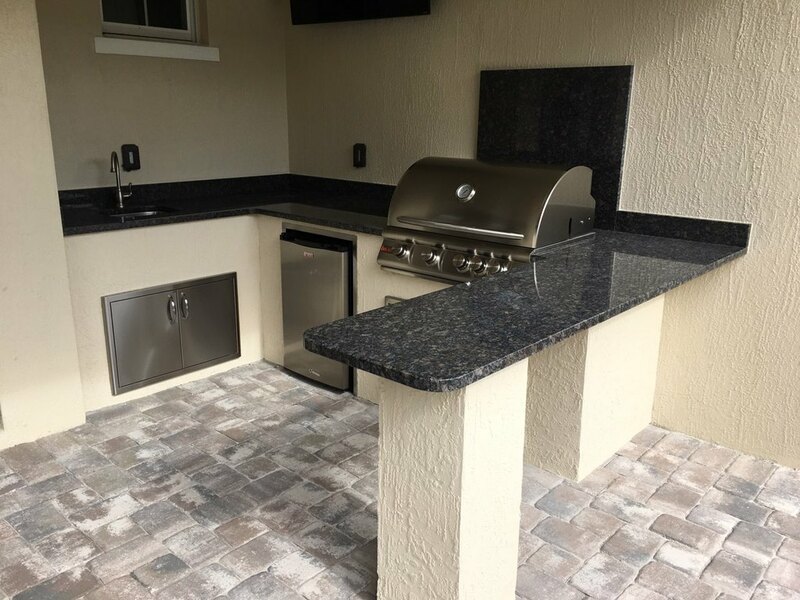 We build custom outdoor kitchens suited to match your home, your style and meet your needs. 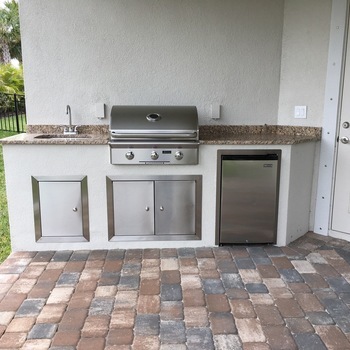 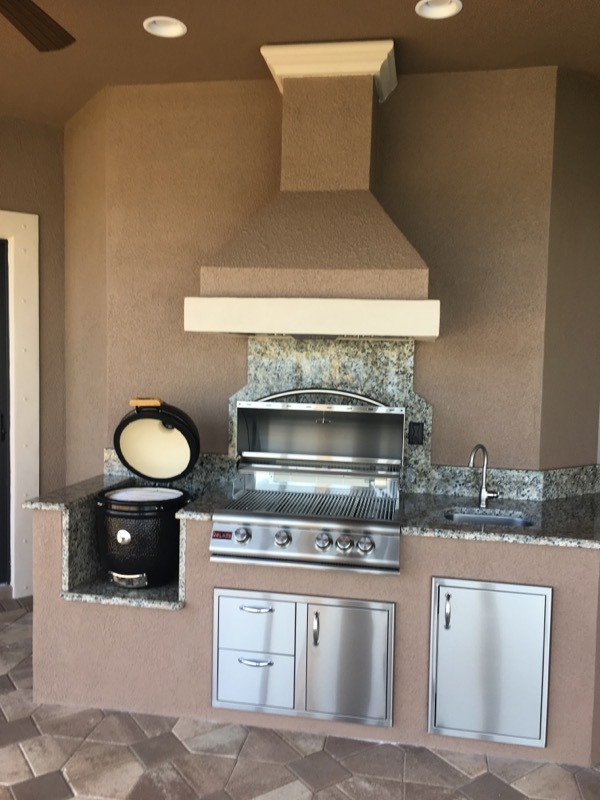 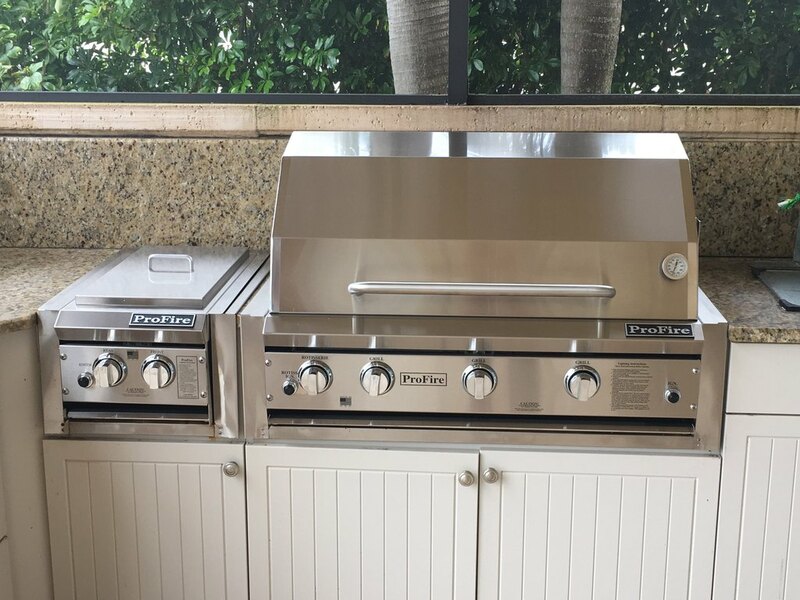 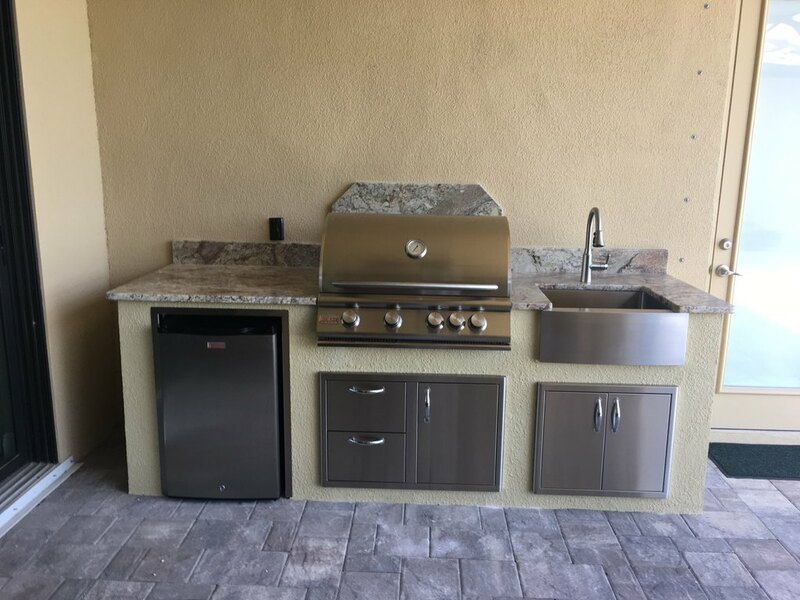 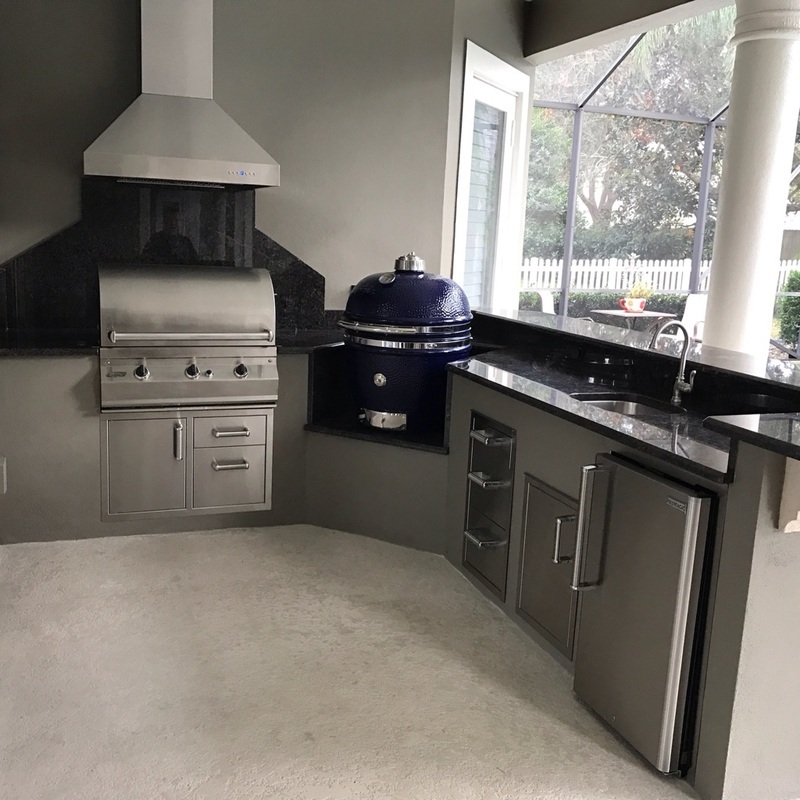 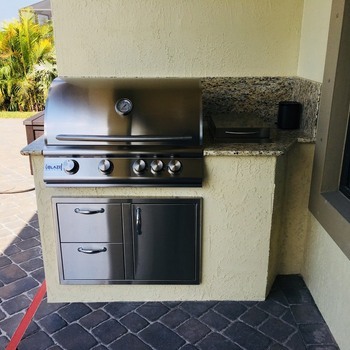 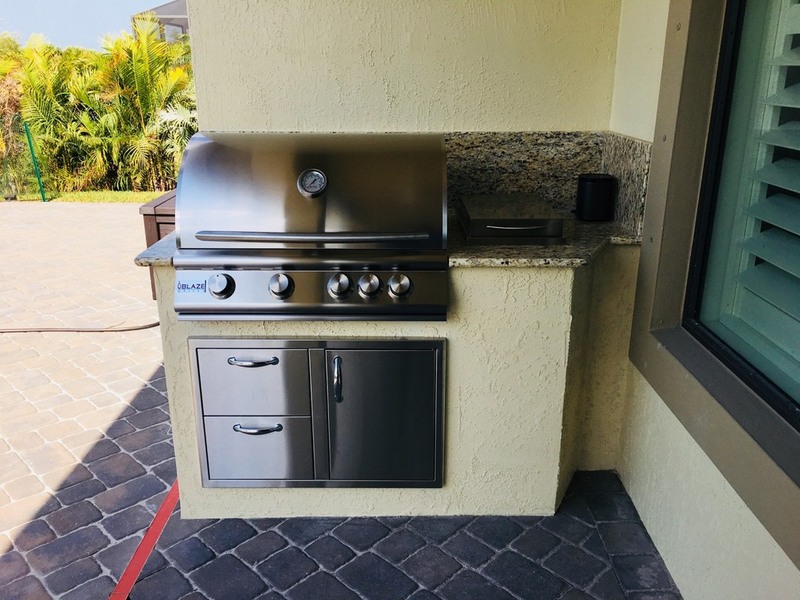 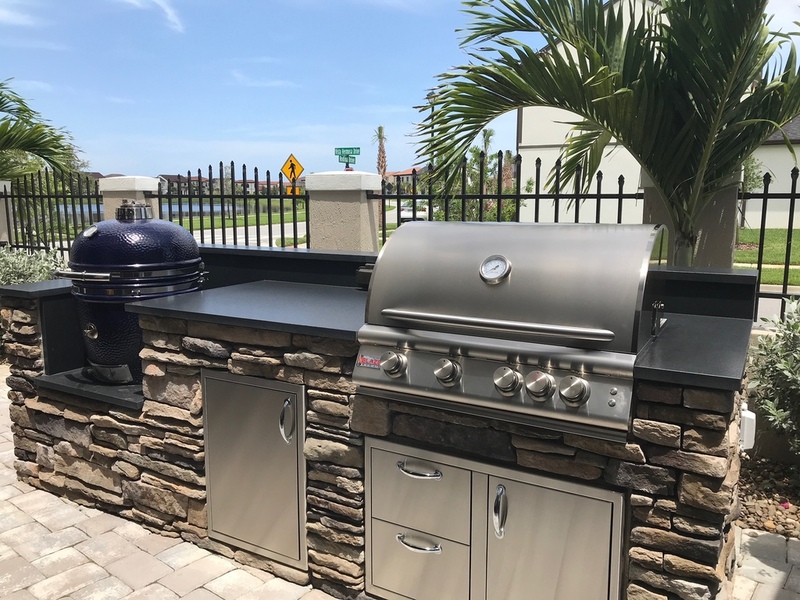 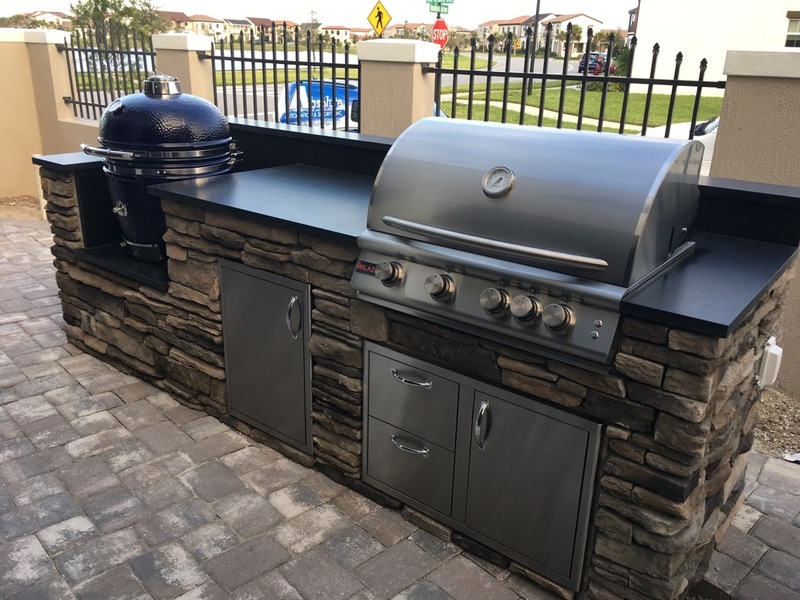 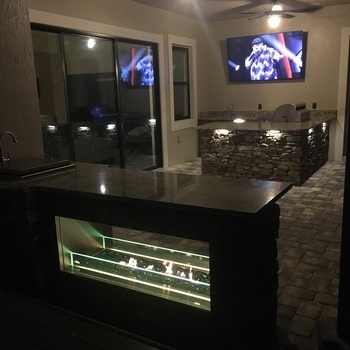 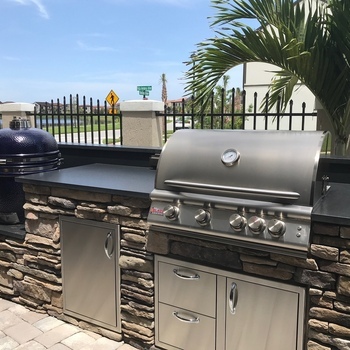 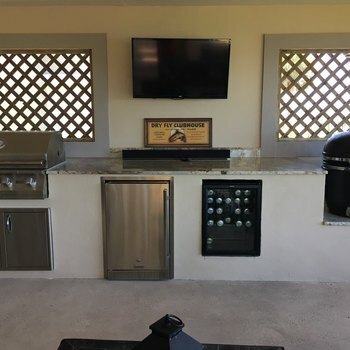 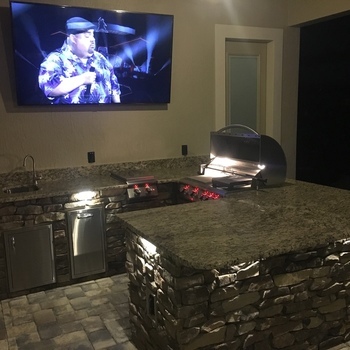 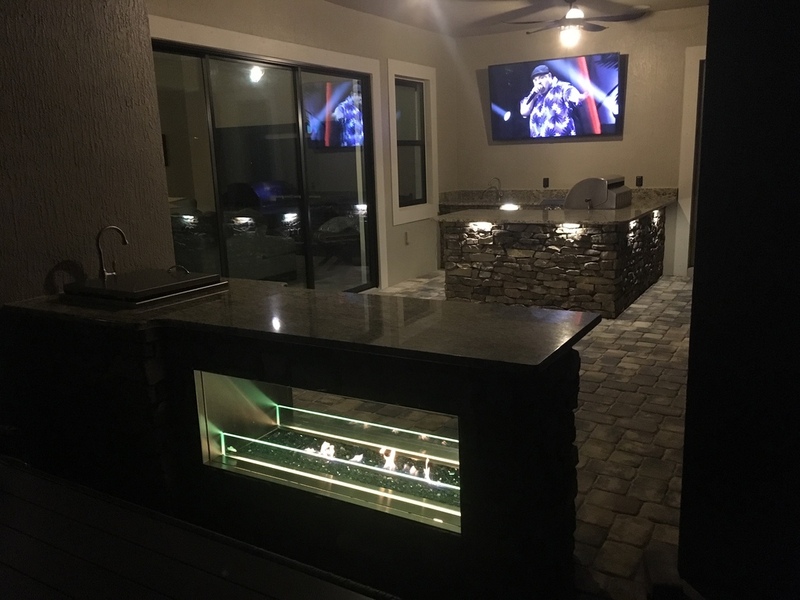 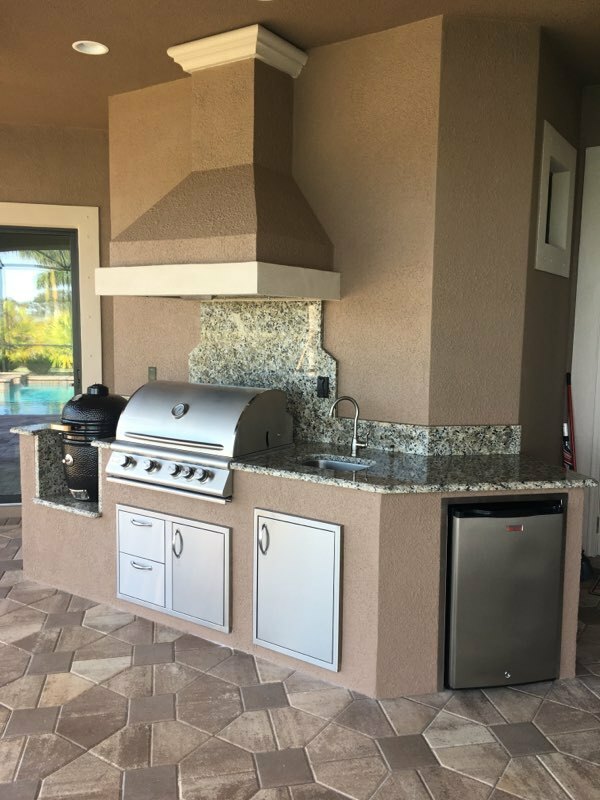 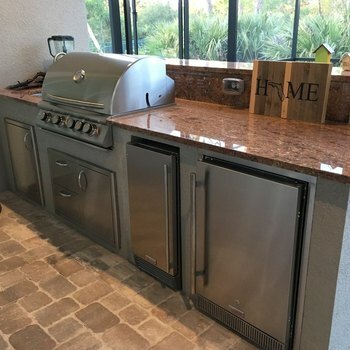 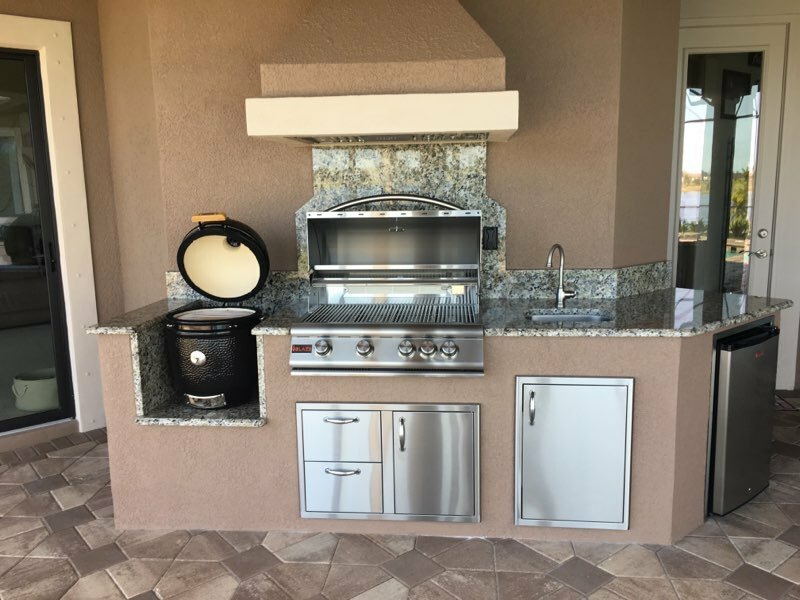 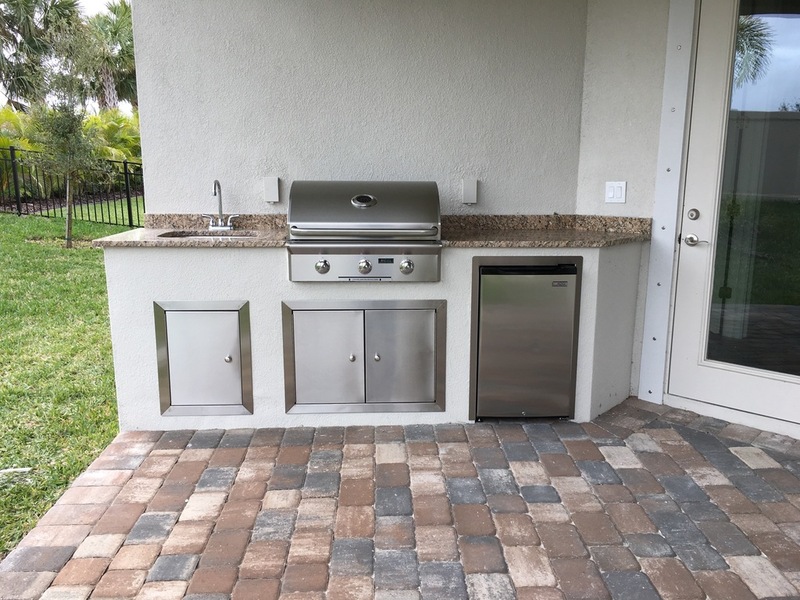 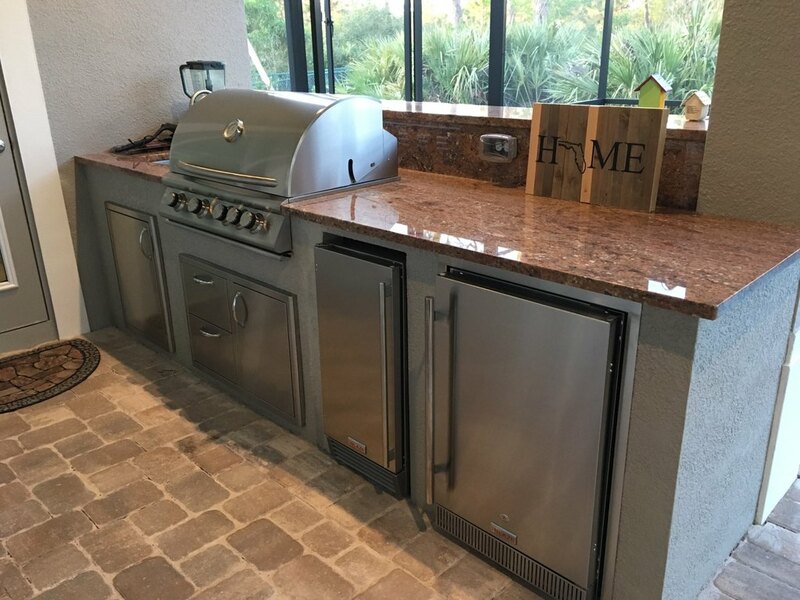 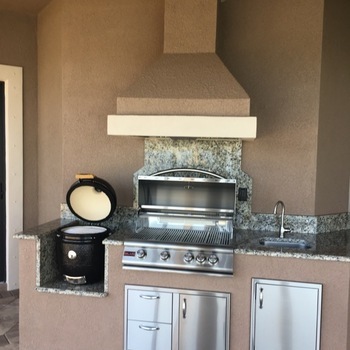 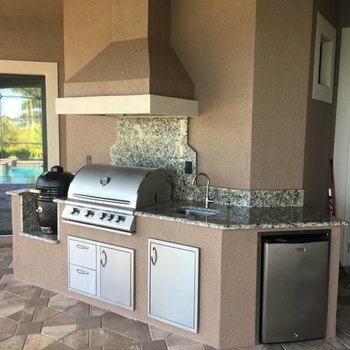 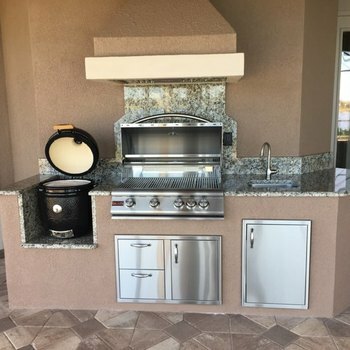 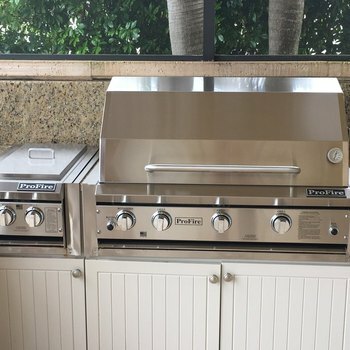 Entertaining will never be the same with your new outdoor kitchen and you’ll be the envy of the neighborhood.